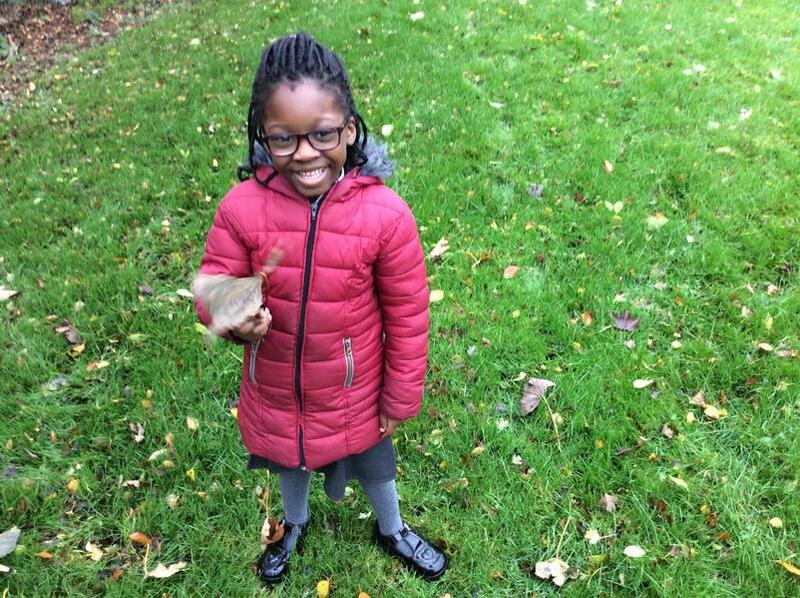 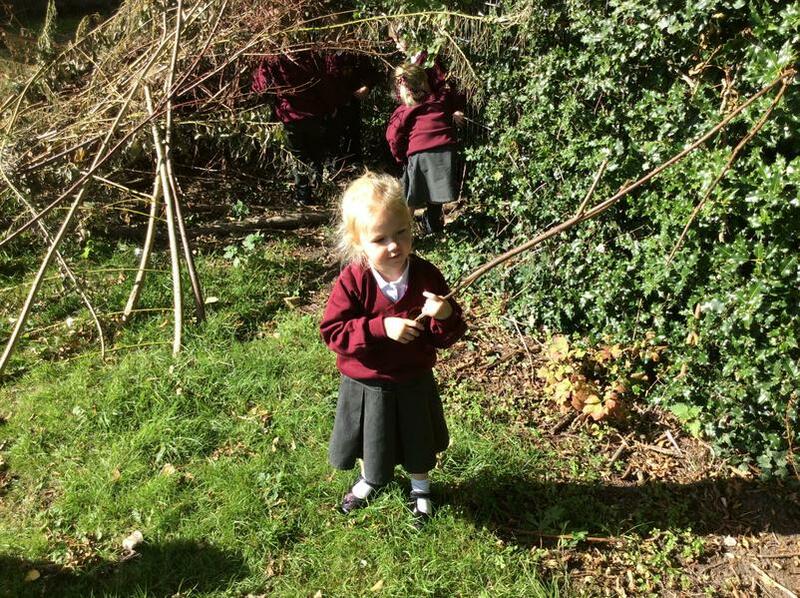 We have been exploring our school grounds to find signs of Spring. 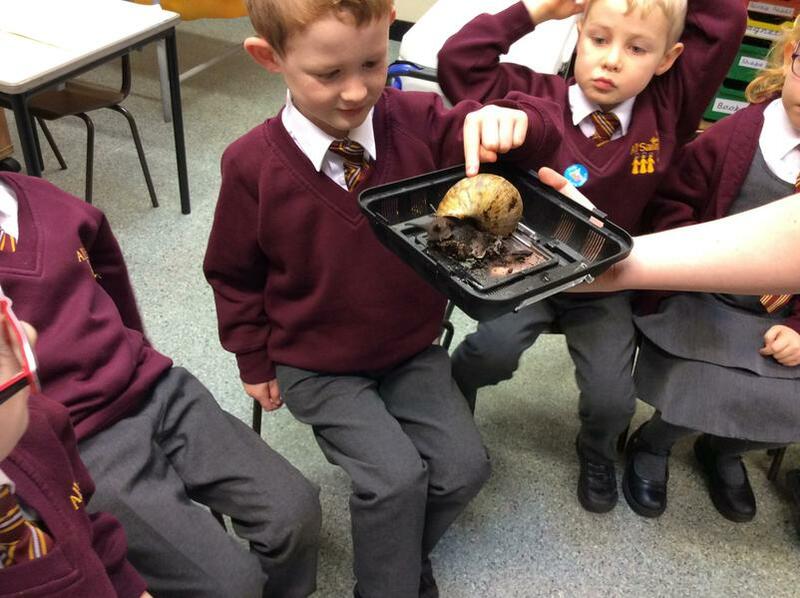 We finished planting our potatoes and noticed how much our seeds had grown in 1 week! 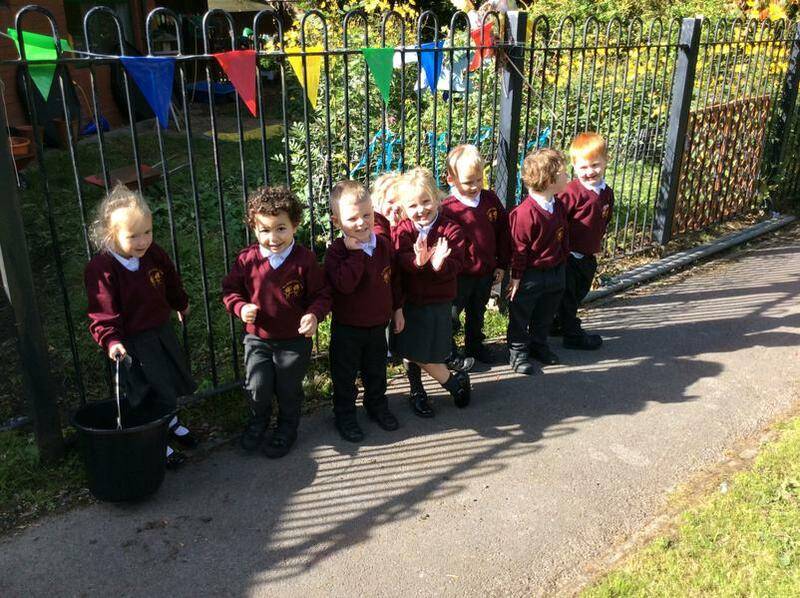 Nursery have been planting 🥔. 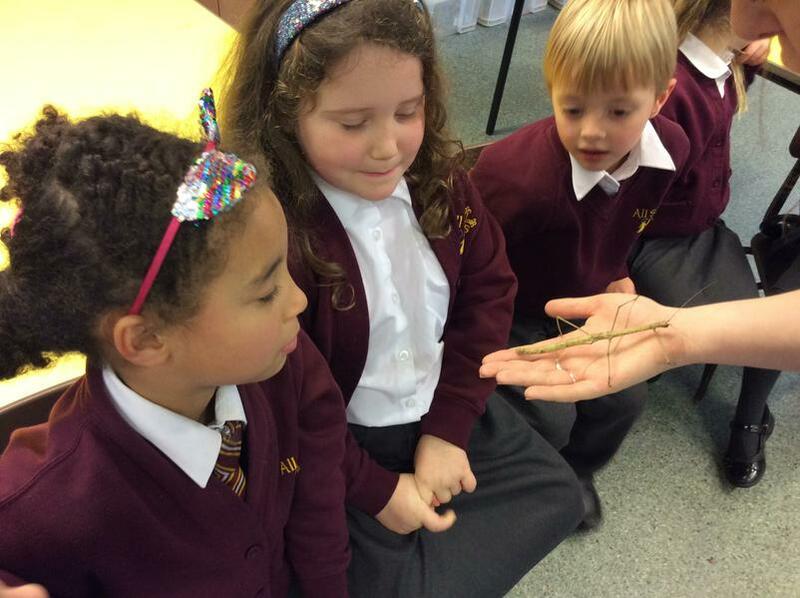 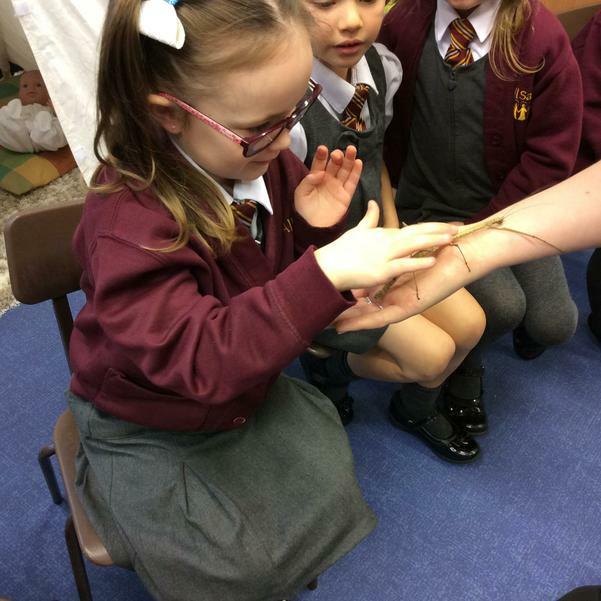 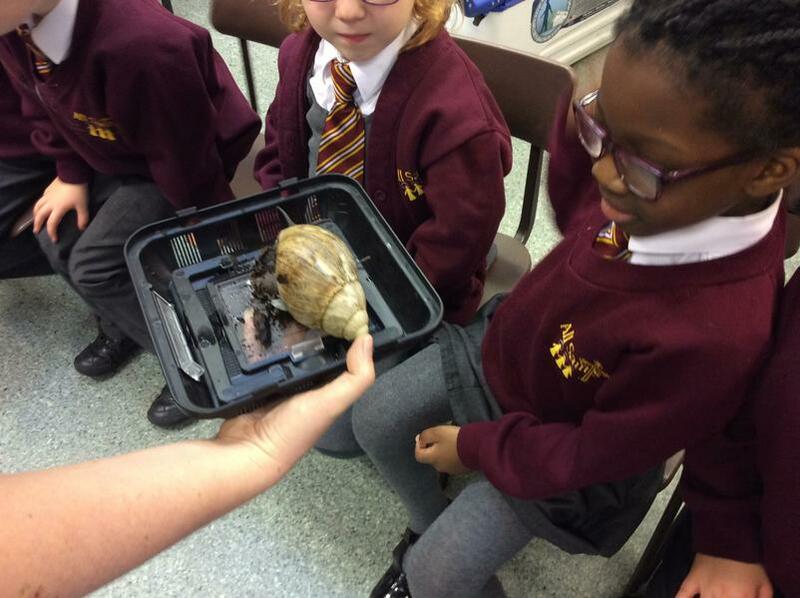 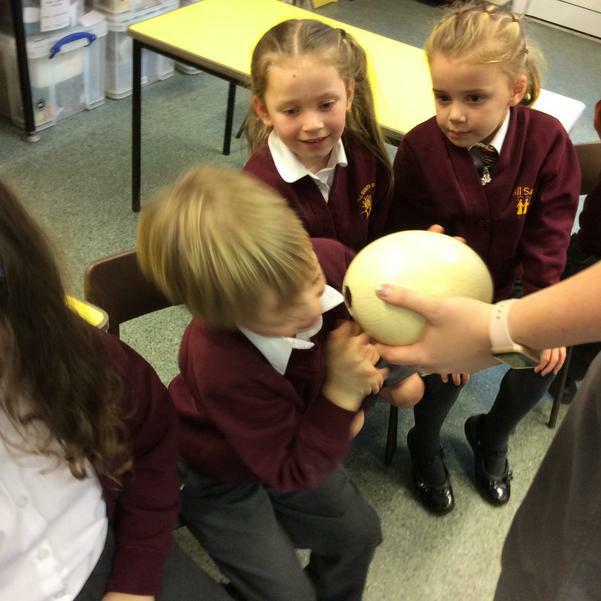 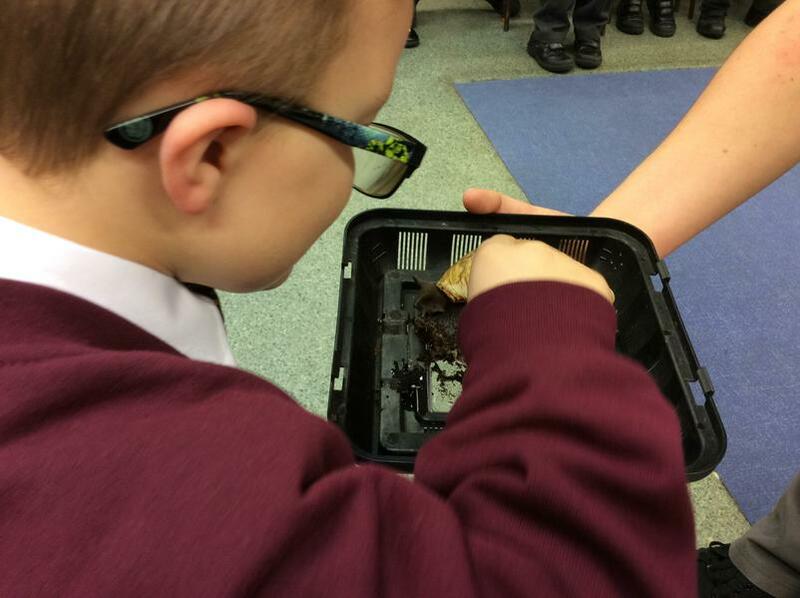 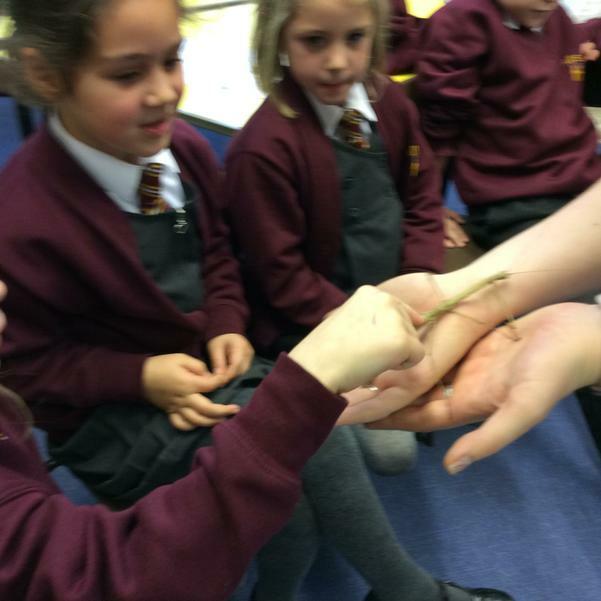 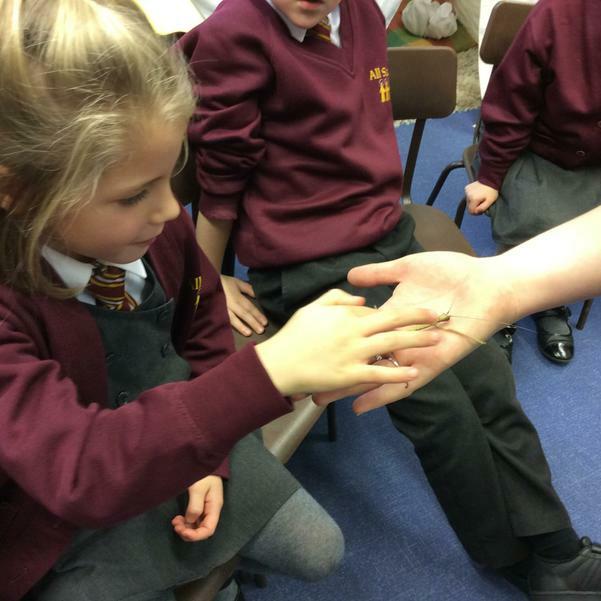 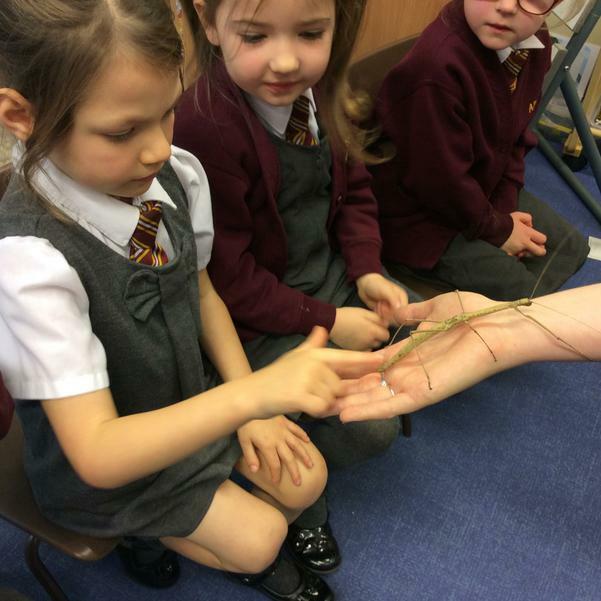 We learnt that plants need water, food, warmth and light to grow. 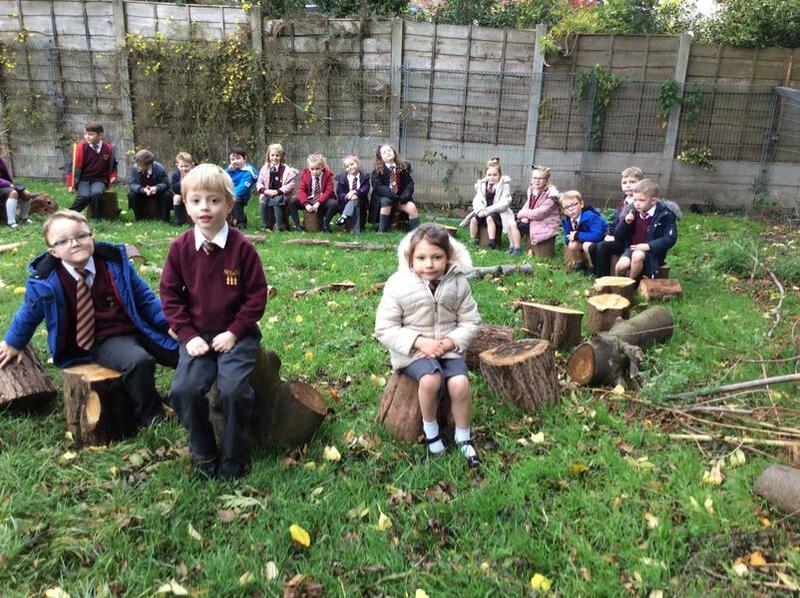 Nursery went to watch our new trees being planted. 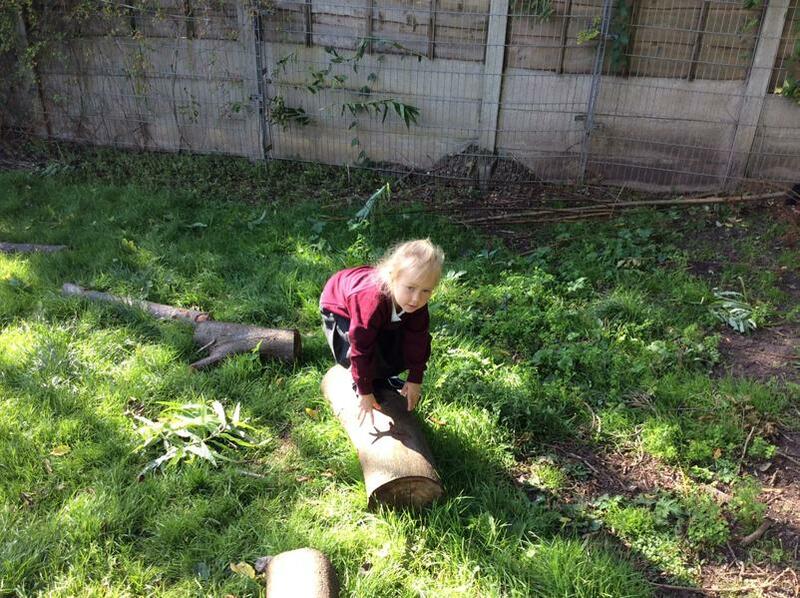 They were able to explore some of the new additions to our outdoor area. 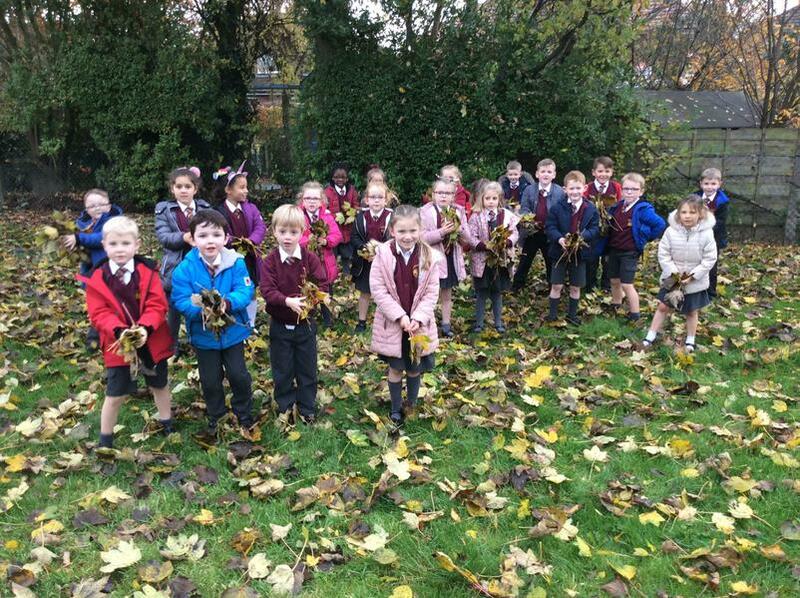 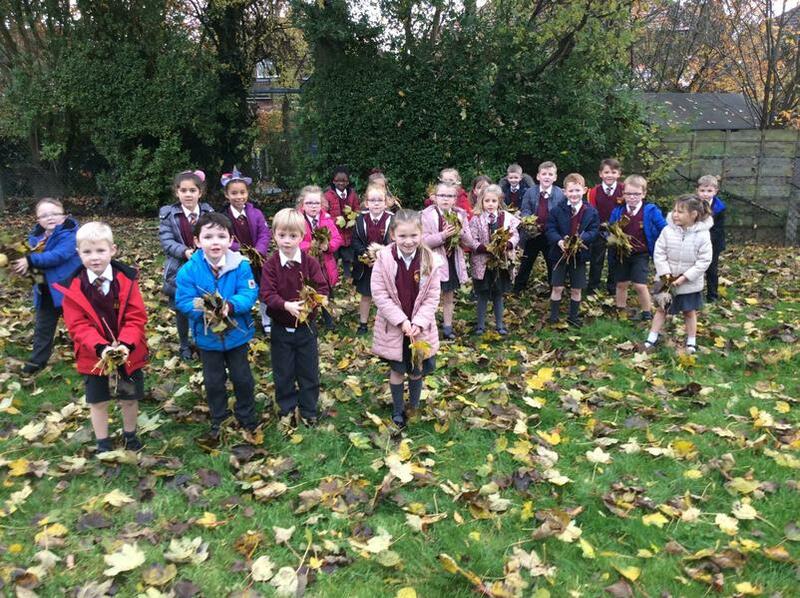 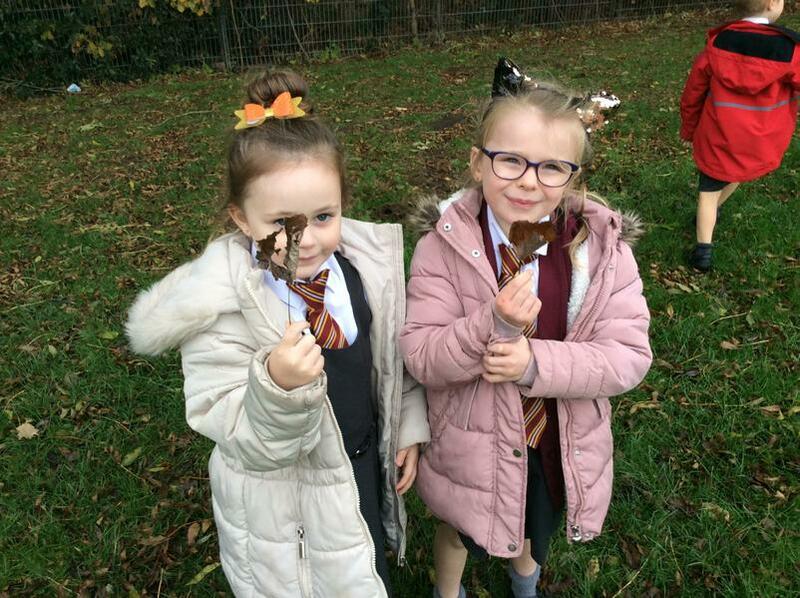 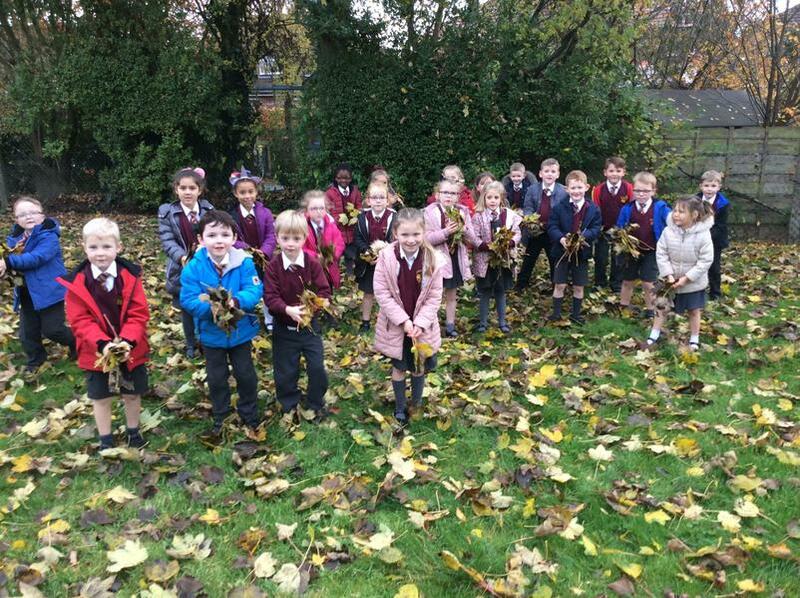 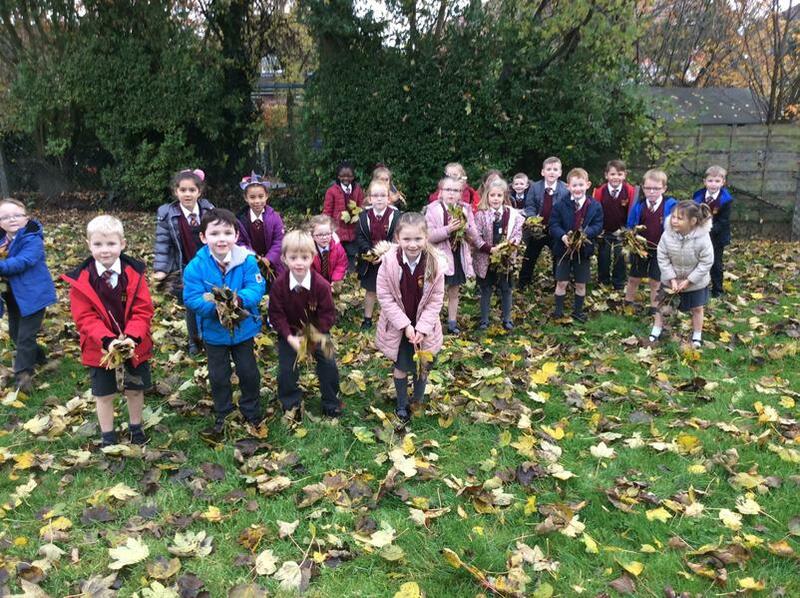 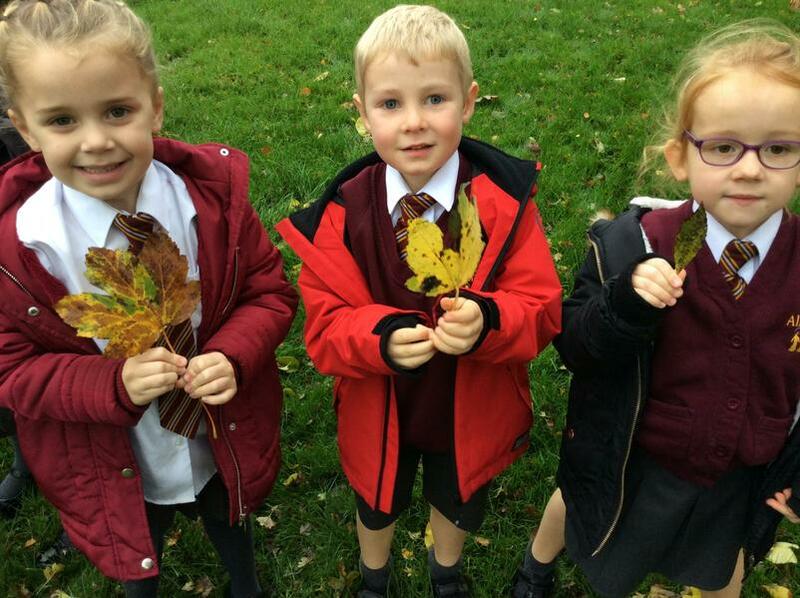 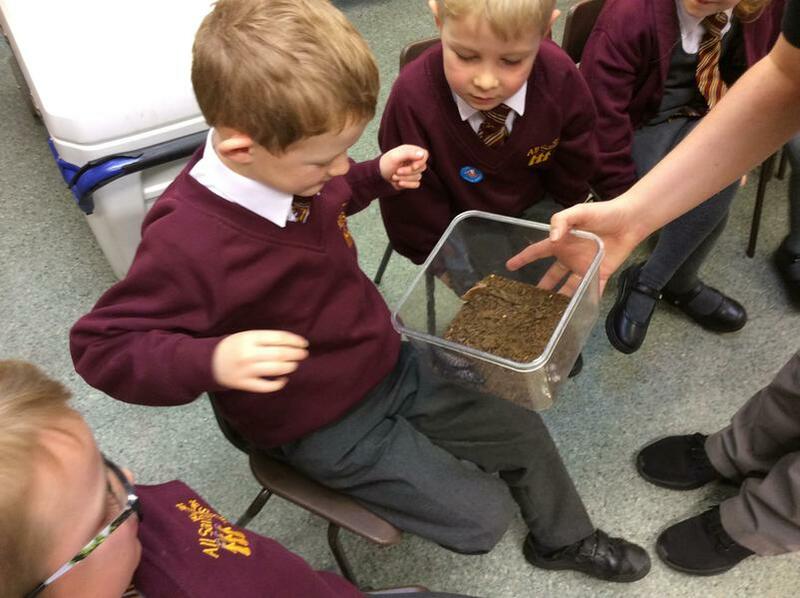 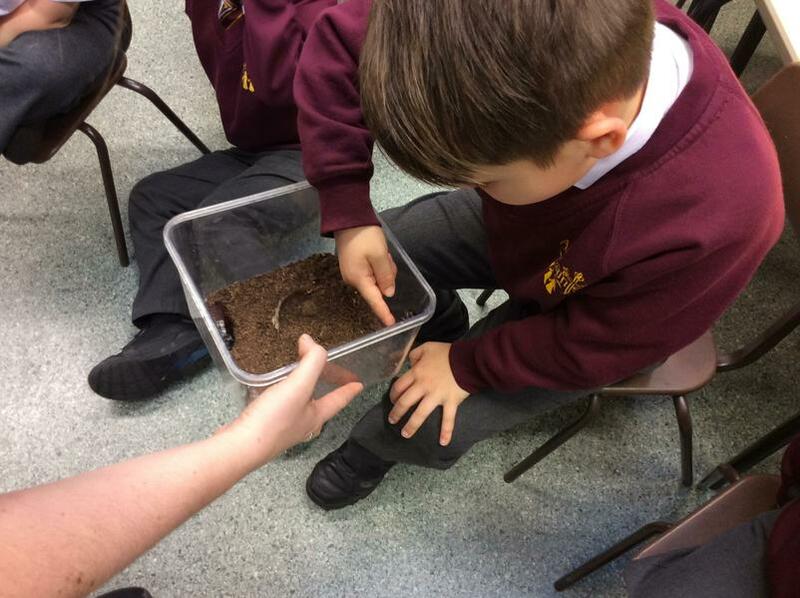 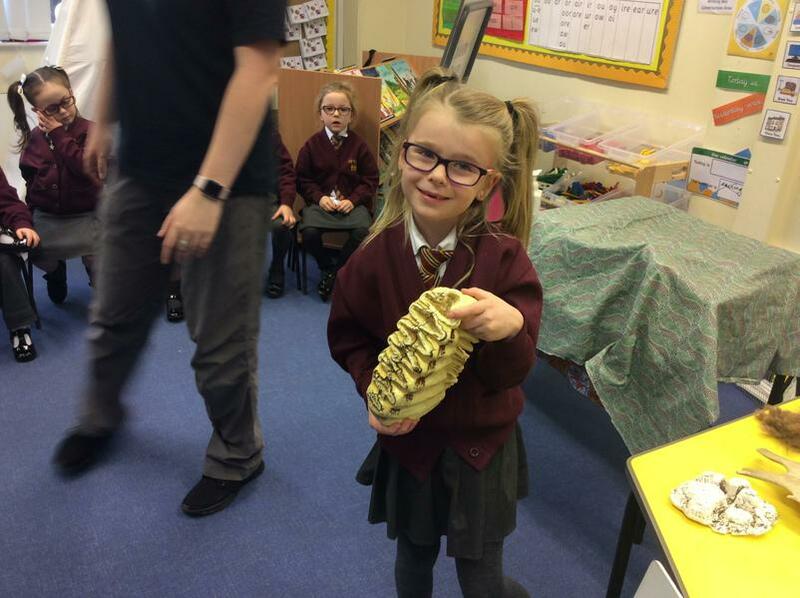 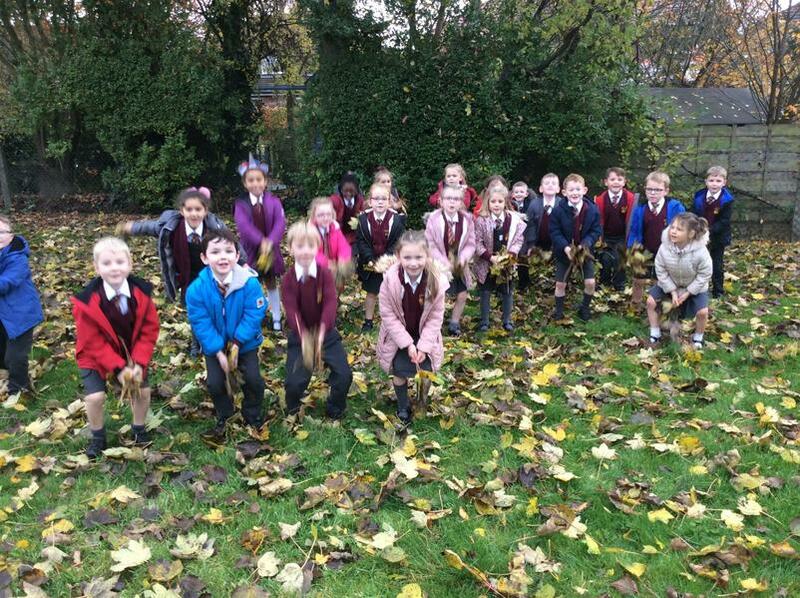 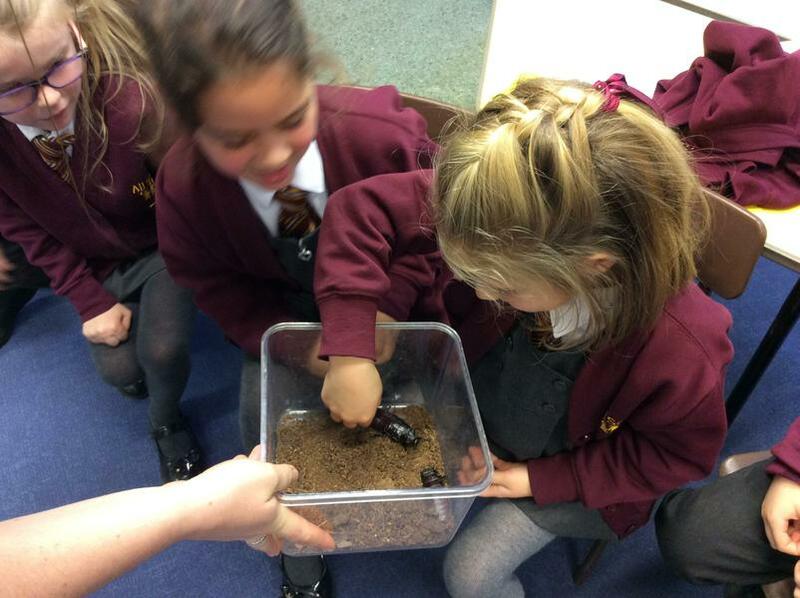 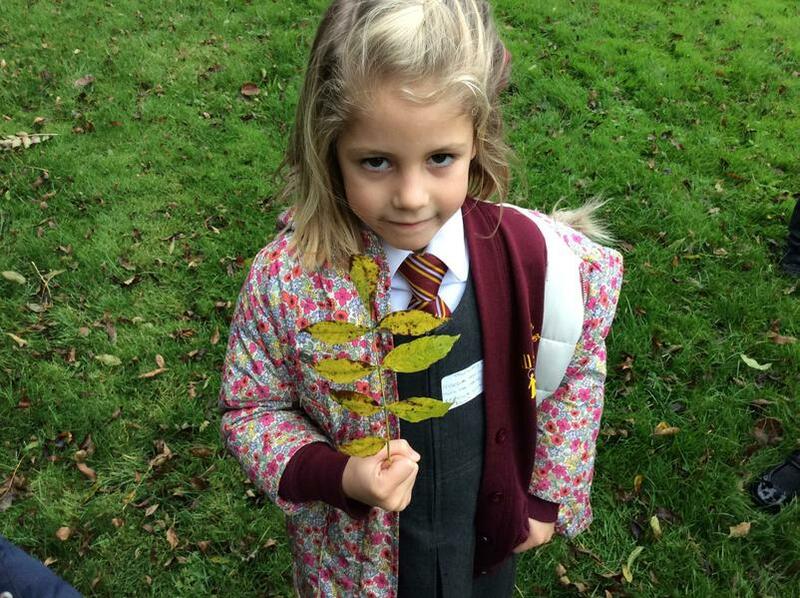 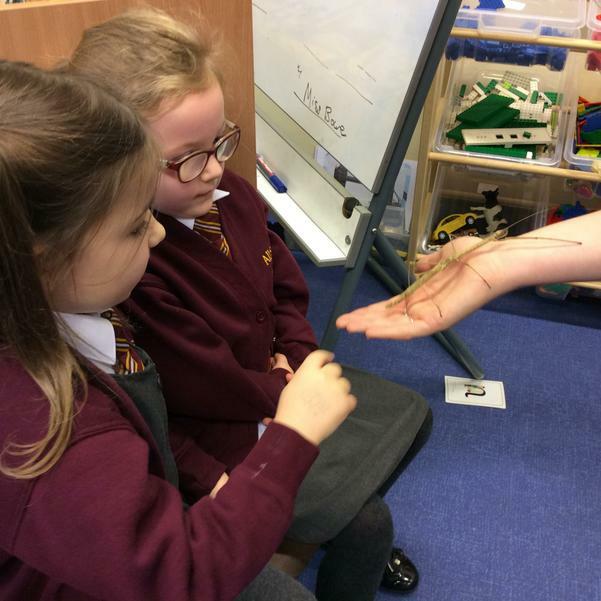 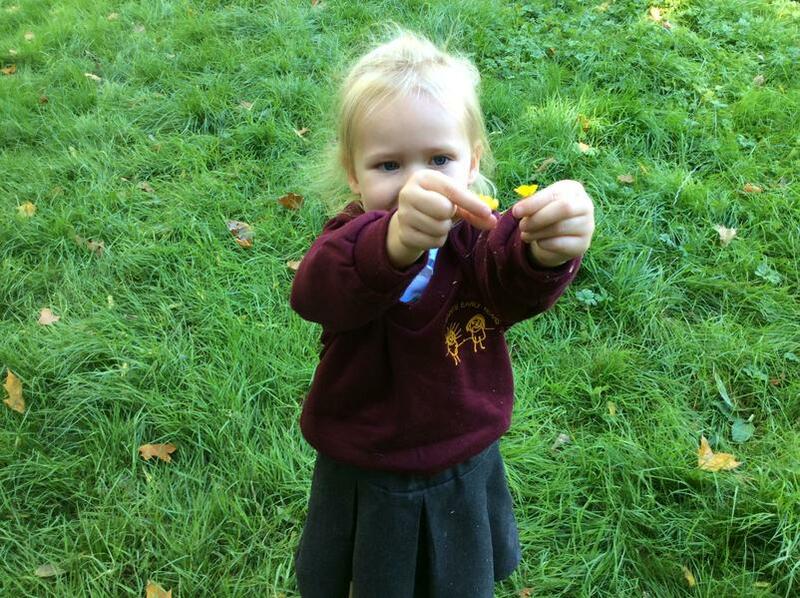 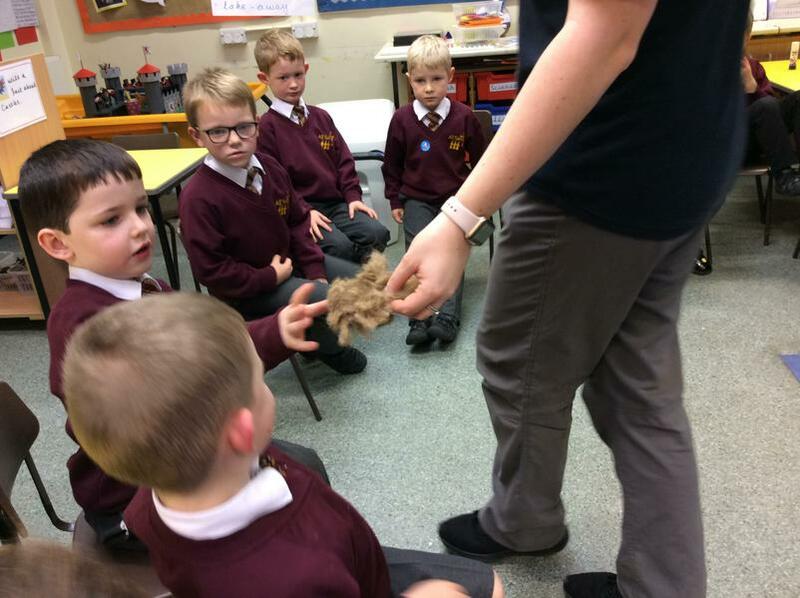 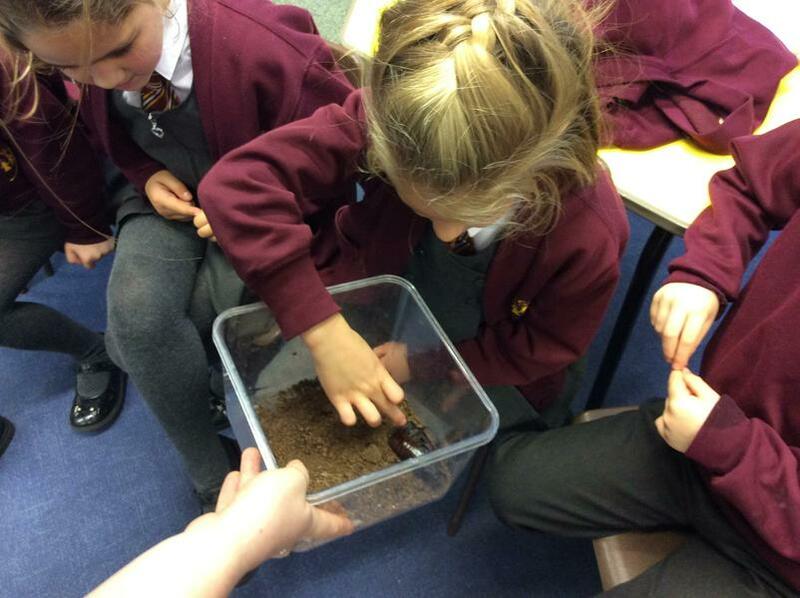 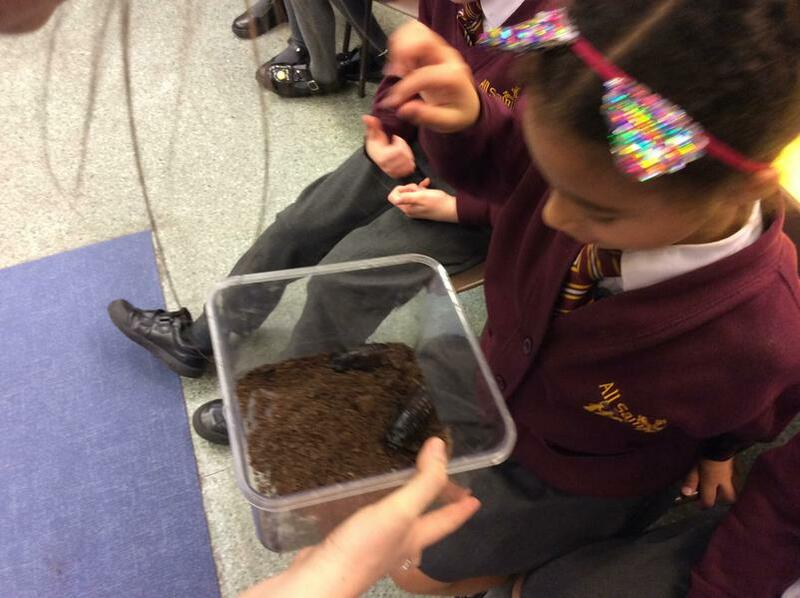 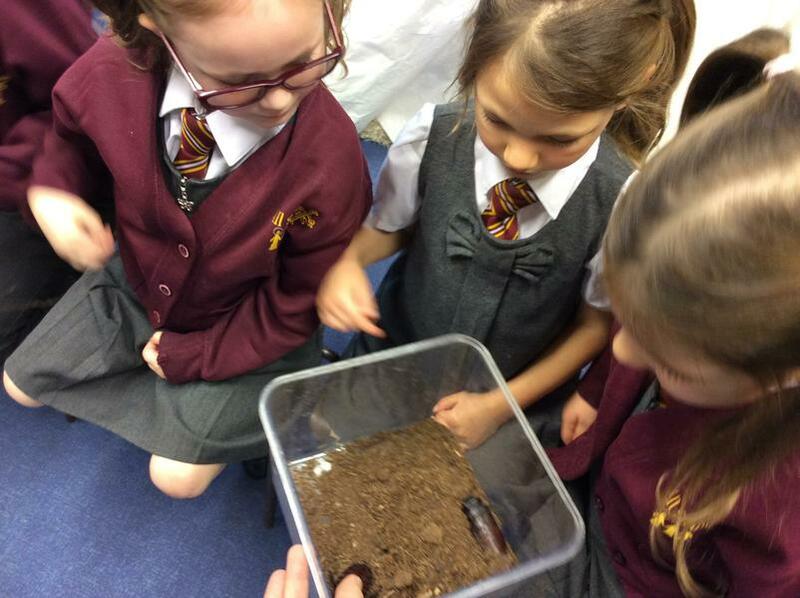 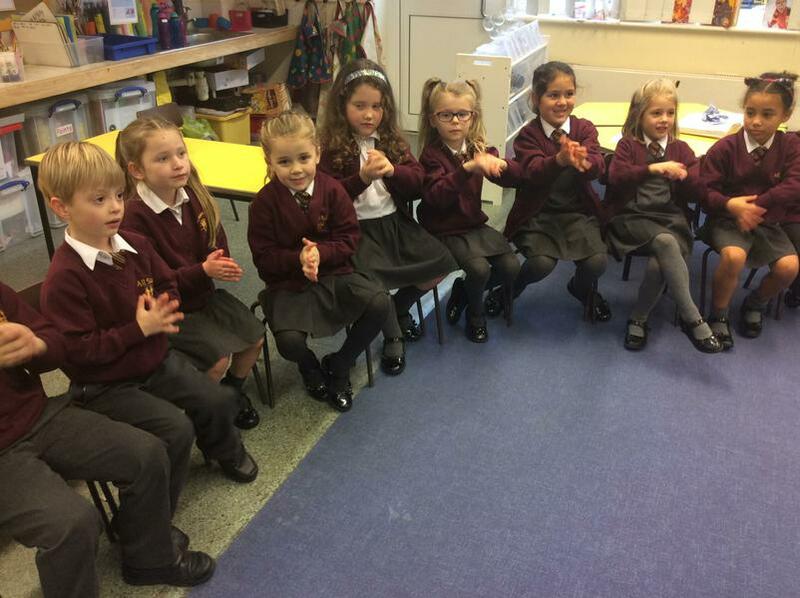 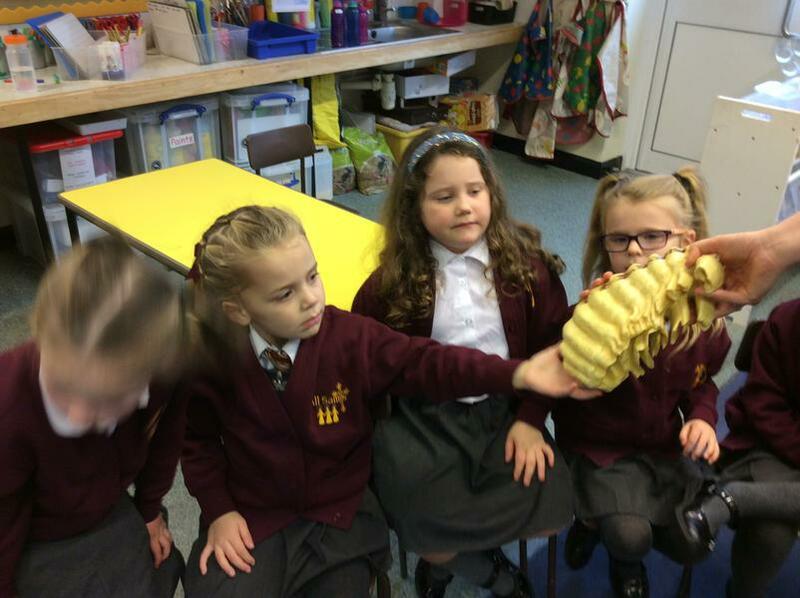 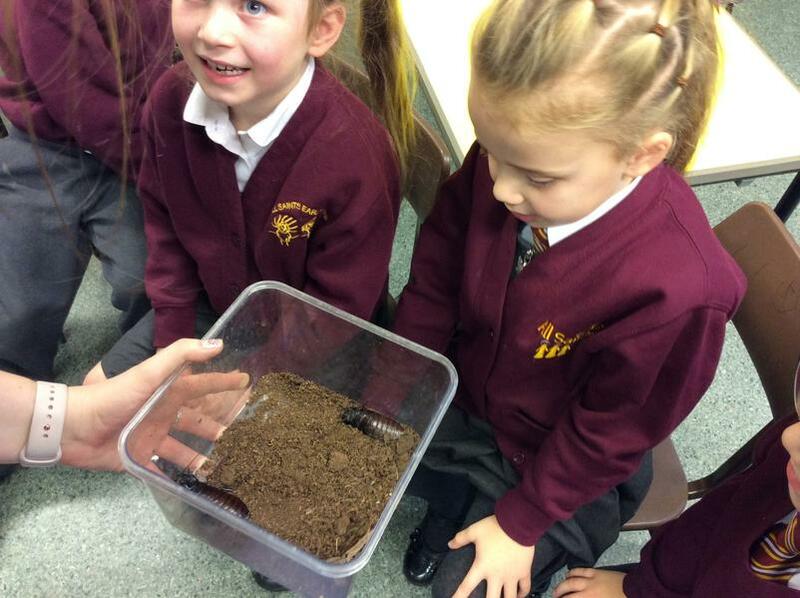 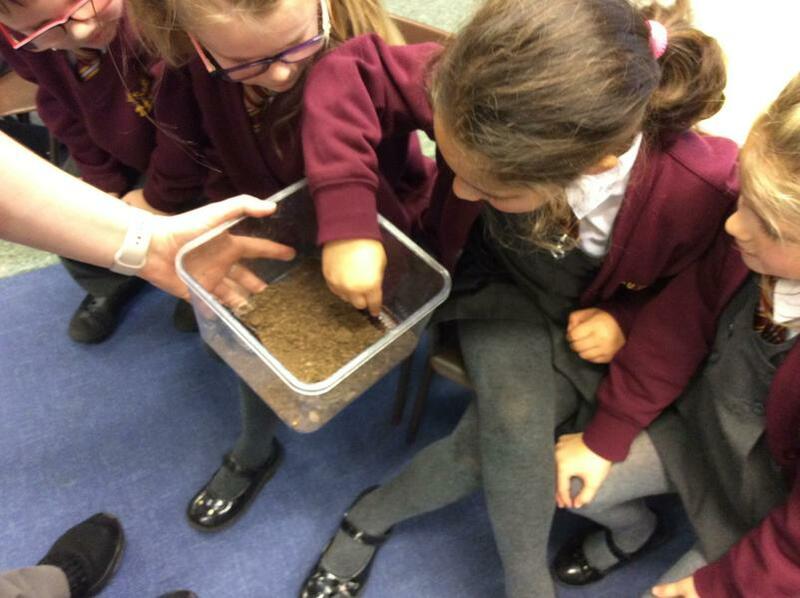 Before investigating the tree planting, Nursery planted their own seeds. 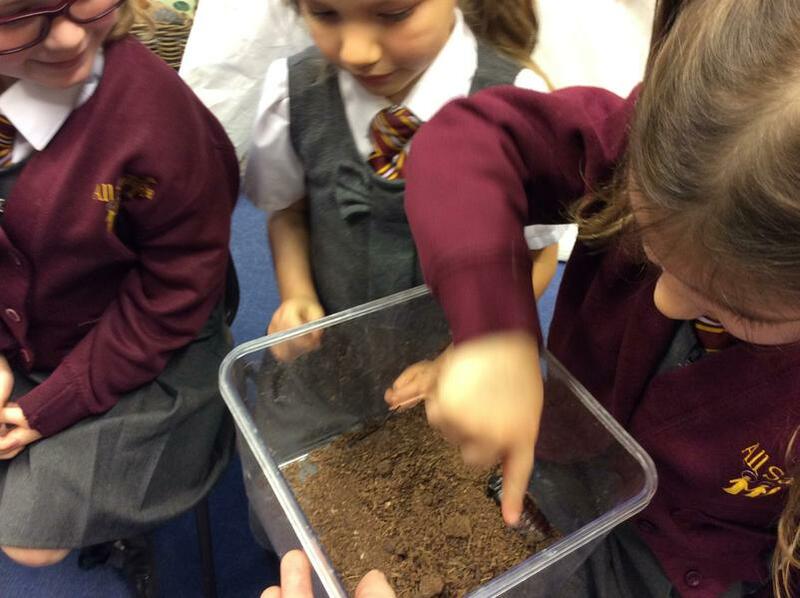 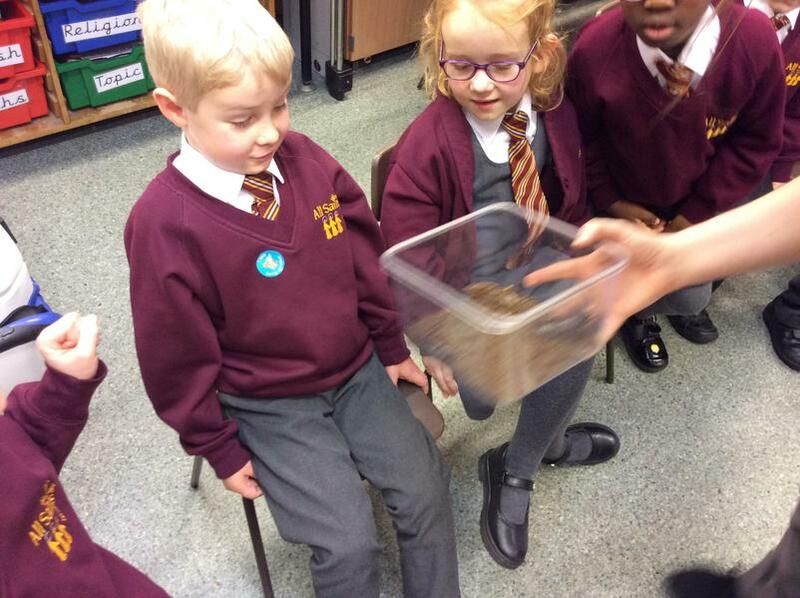 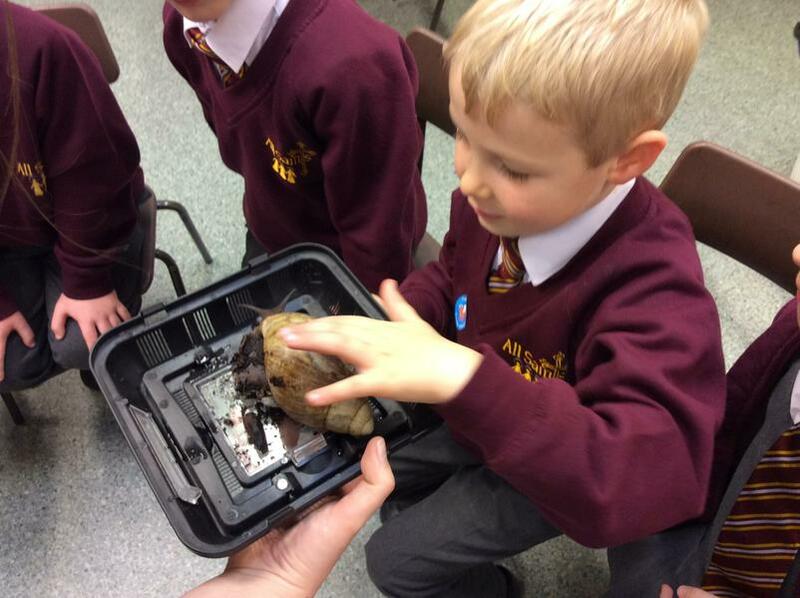 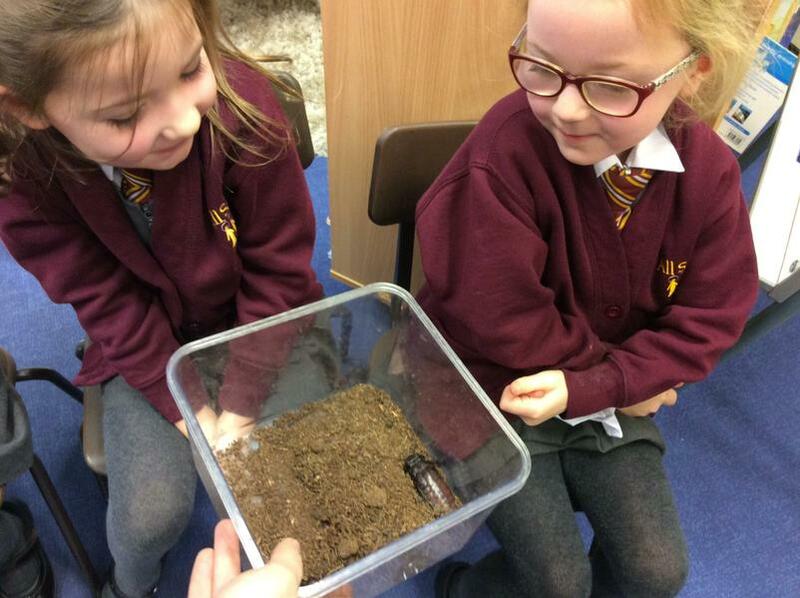 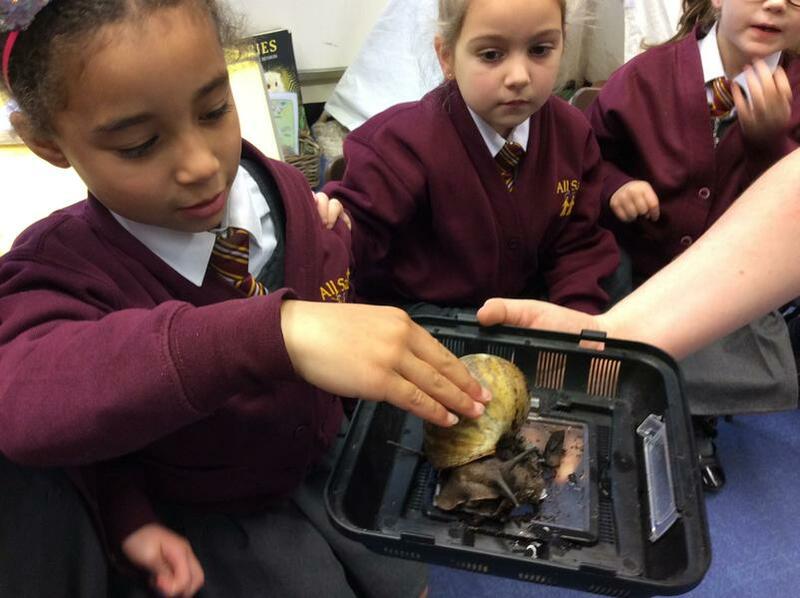 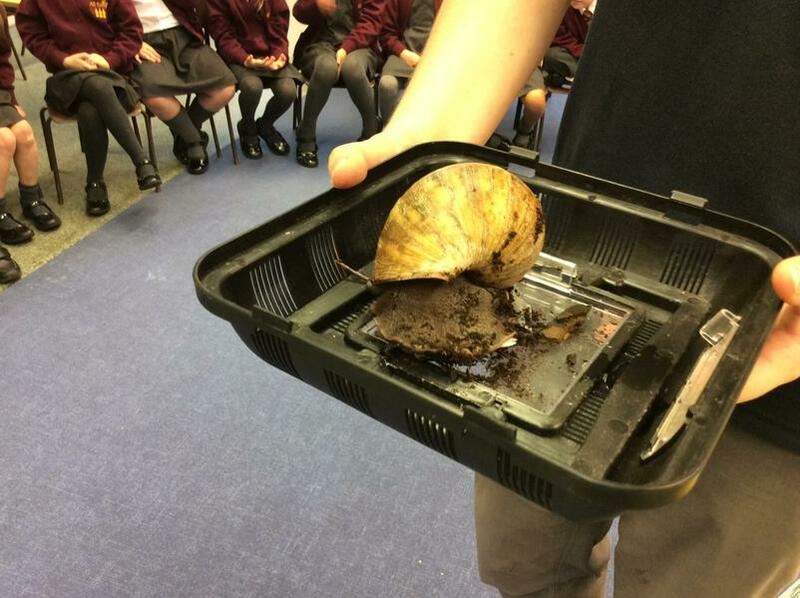 We found out that seeds need warmth, light, water and food to grow. 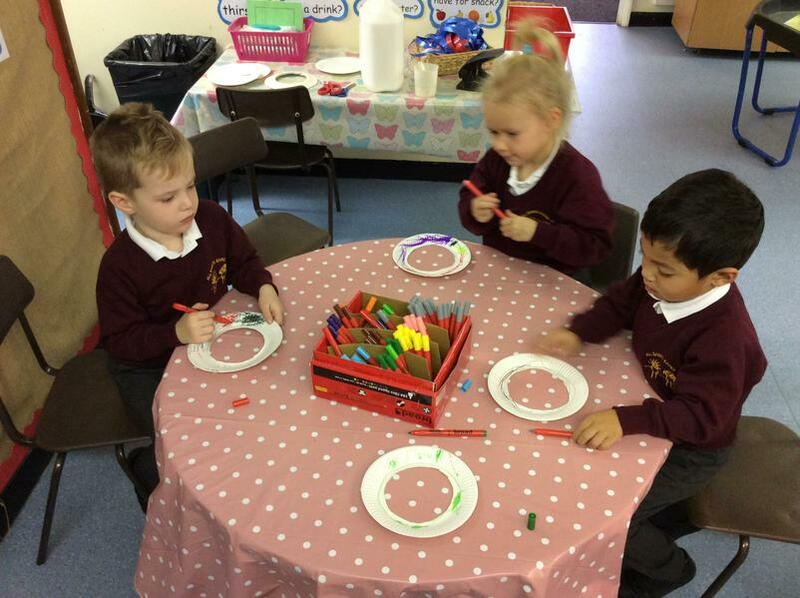 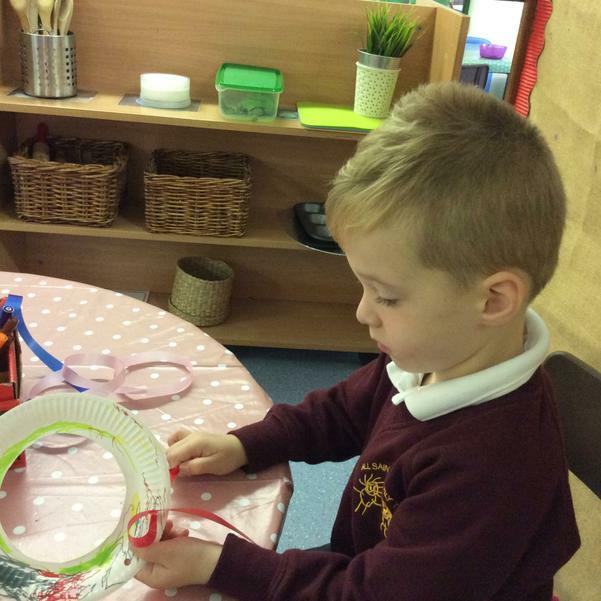 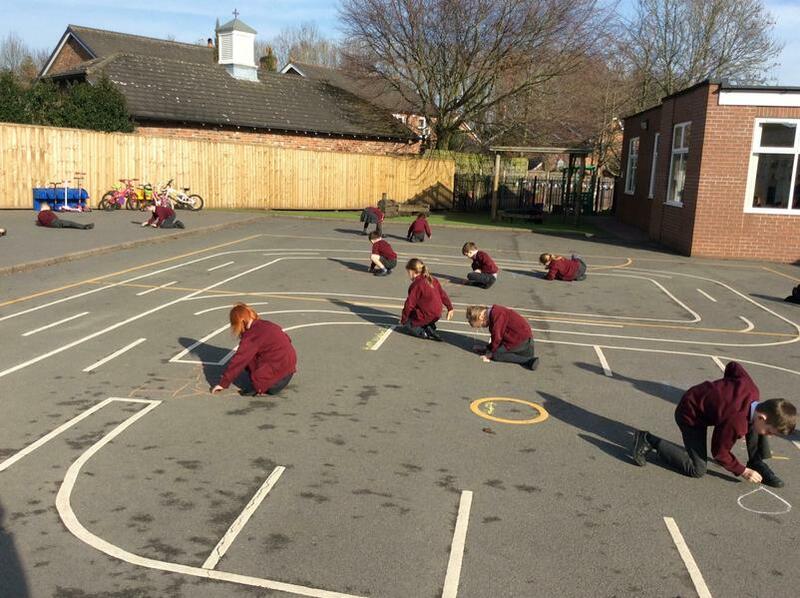 Year 1 were looking at number bonds to 10. 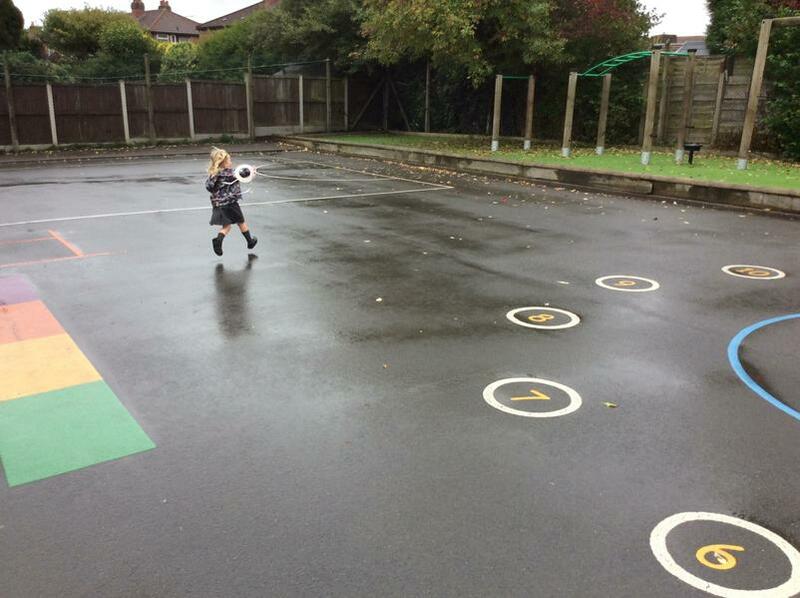 We chose a number and tried to find a number to add to our number to make 10. 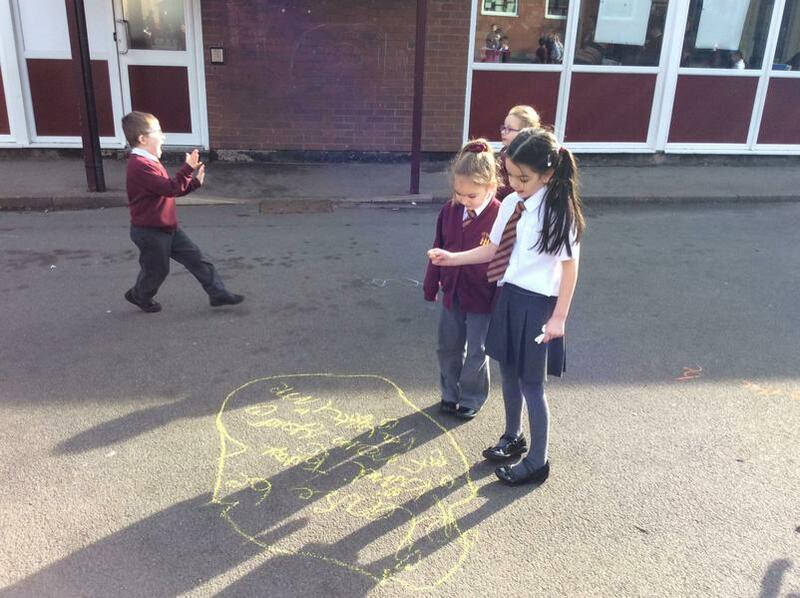 Thinking of adjectives to describe objects we found outside. 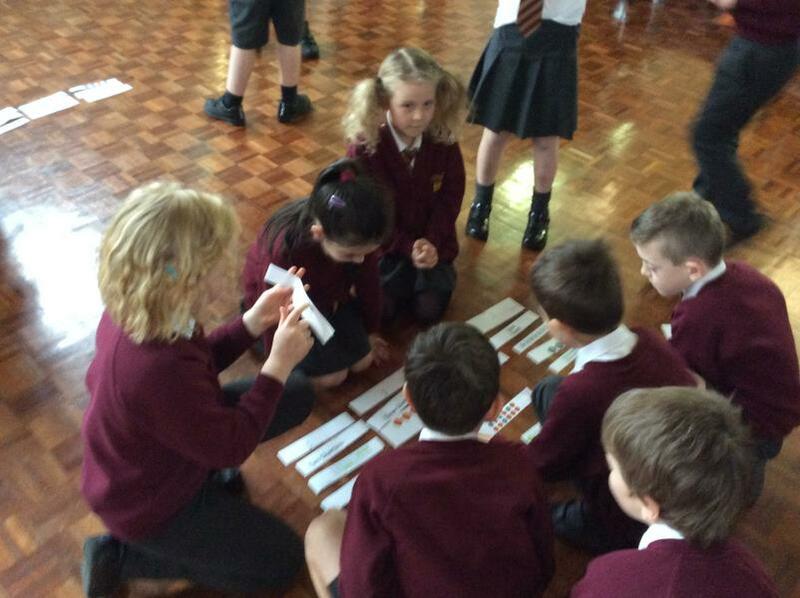 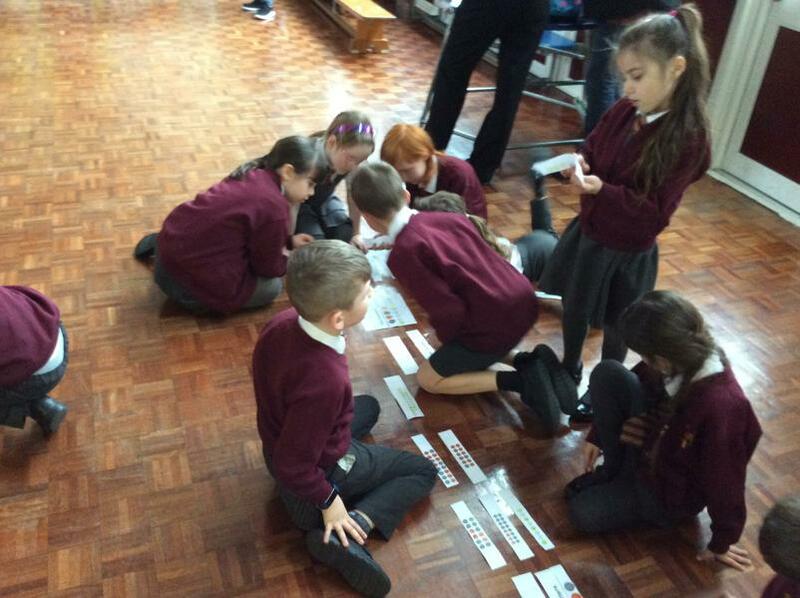 The sentences we made using our adjectives. 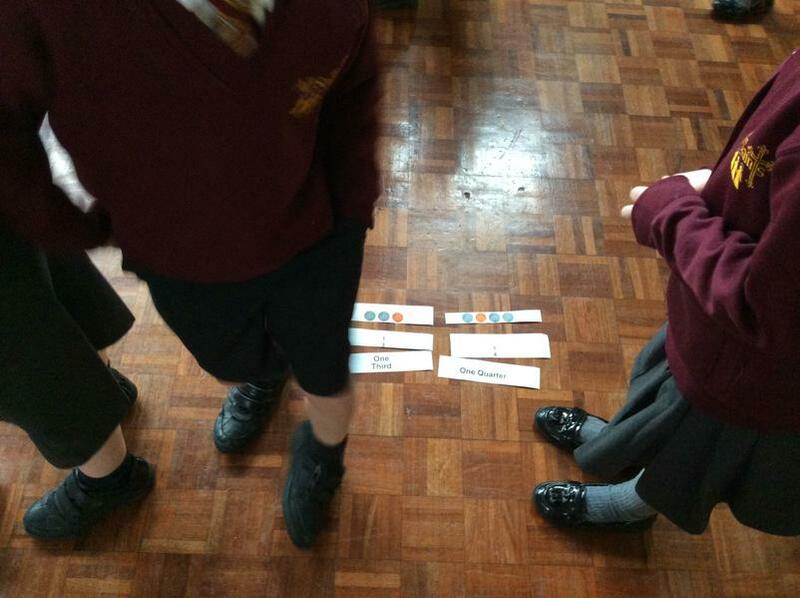 Working with number lines. 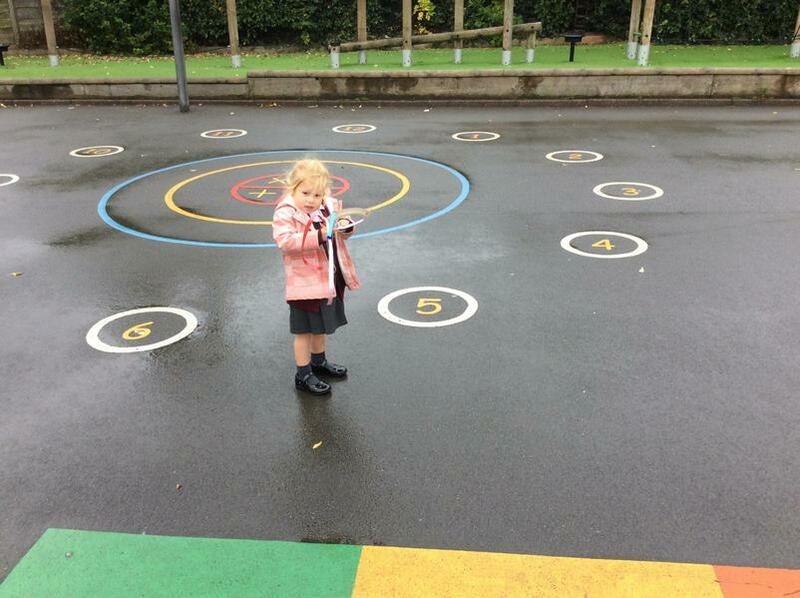 Can you spot the missing numbers? 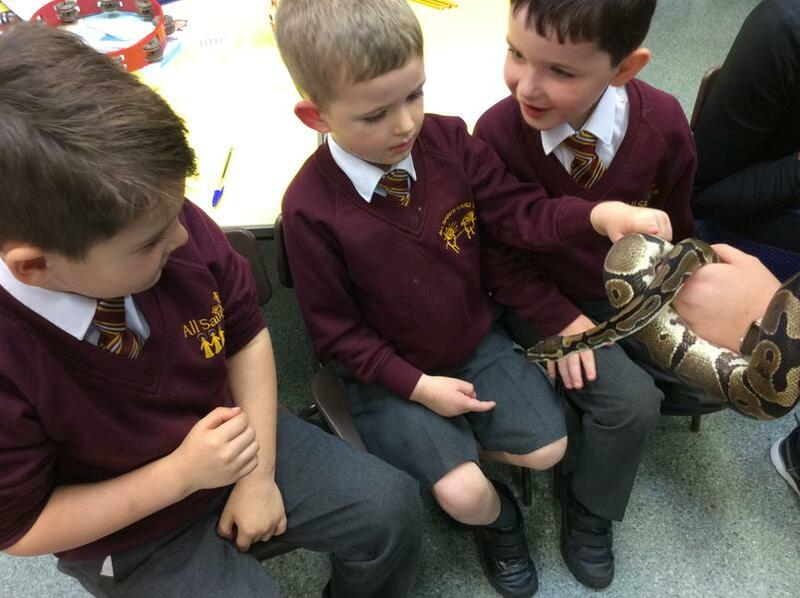 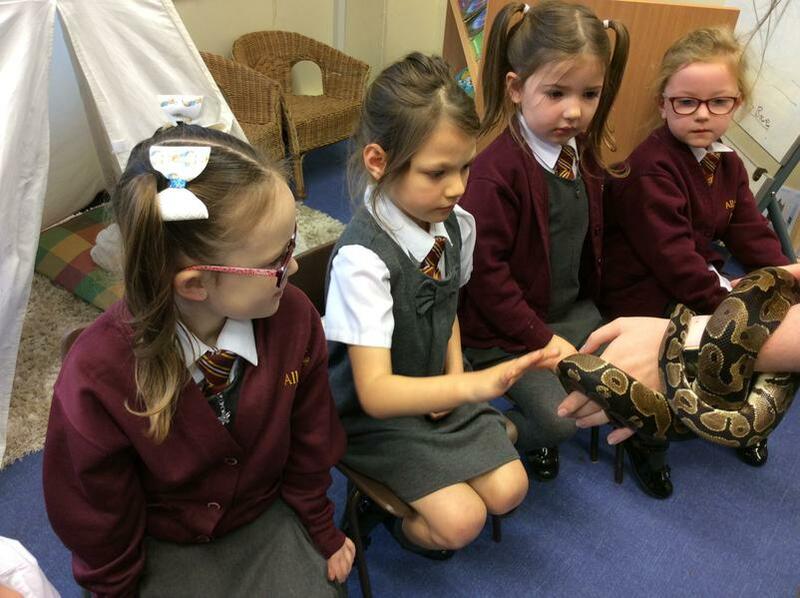 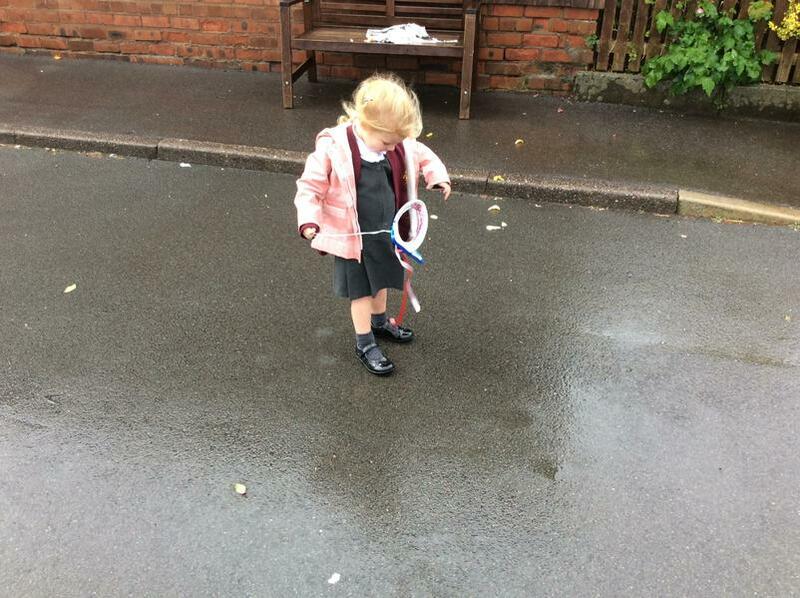 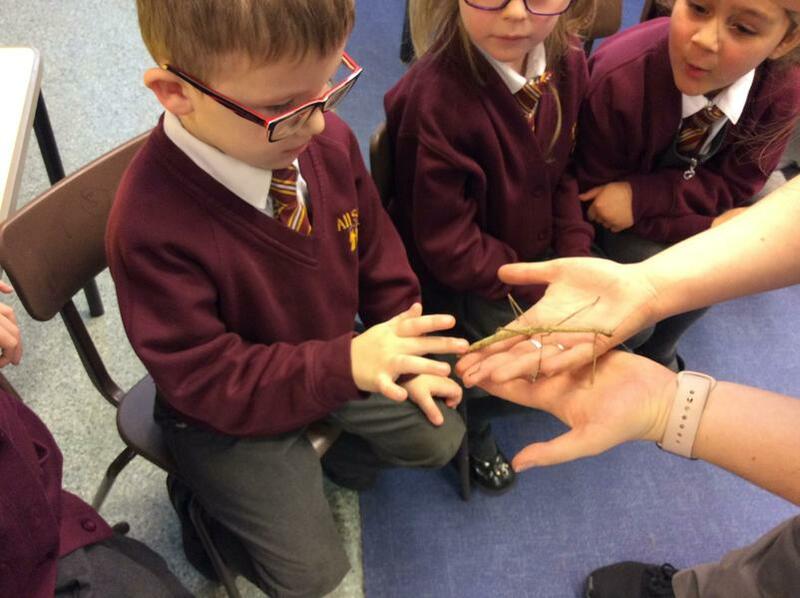 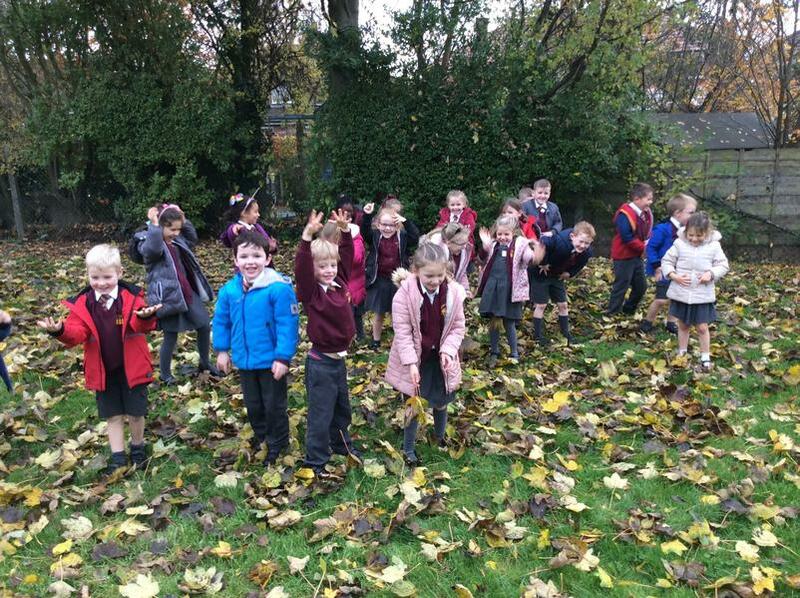 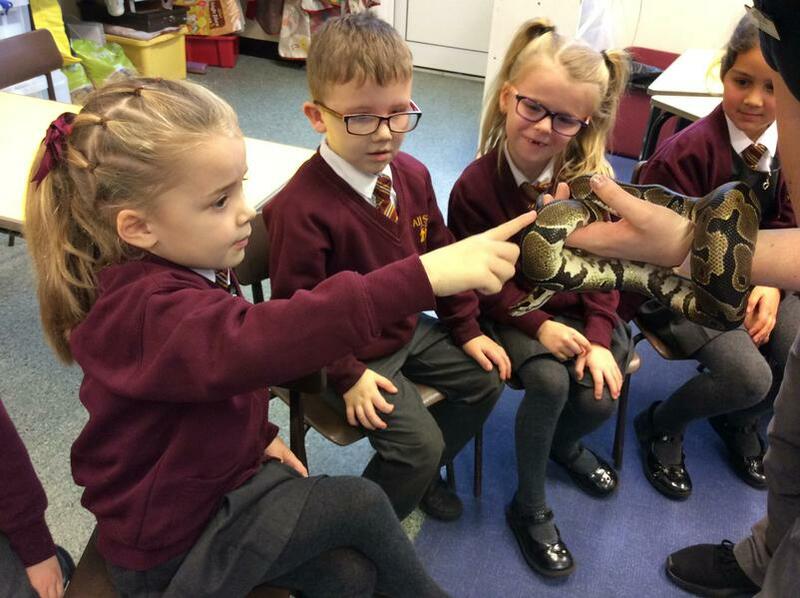 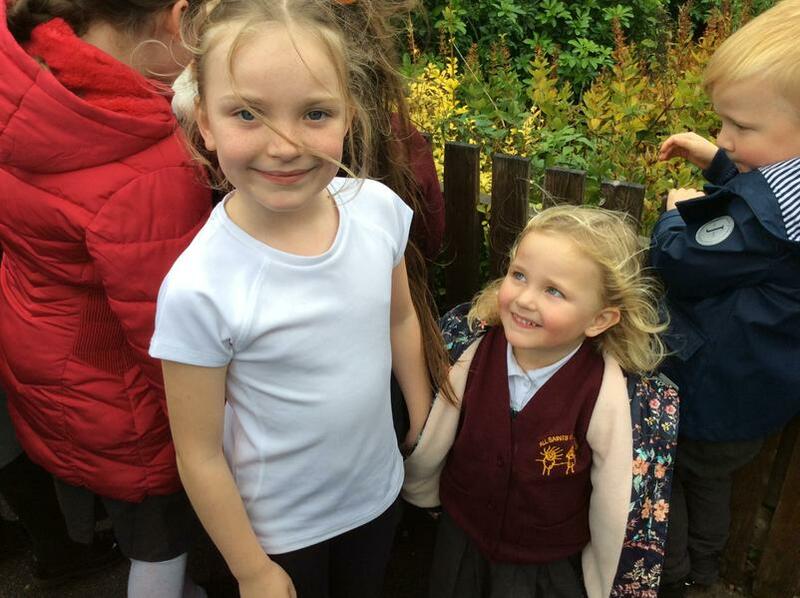 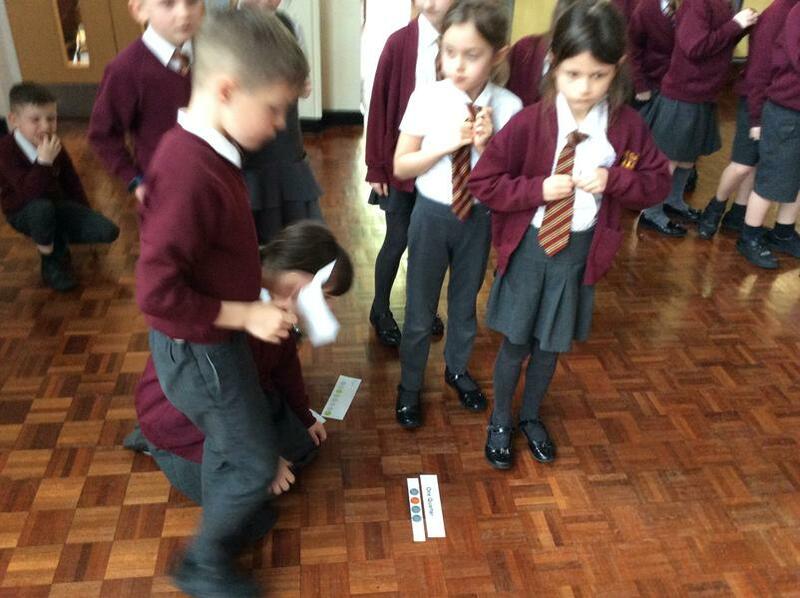 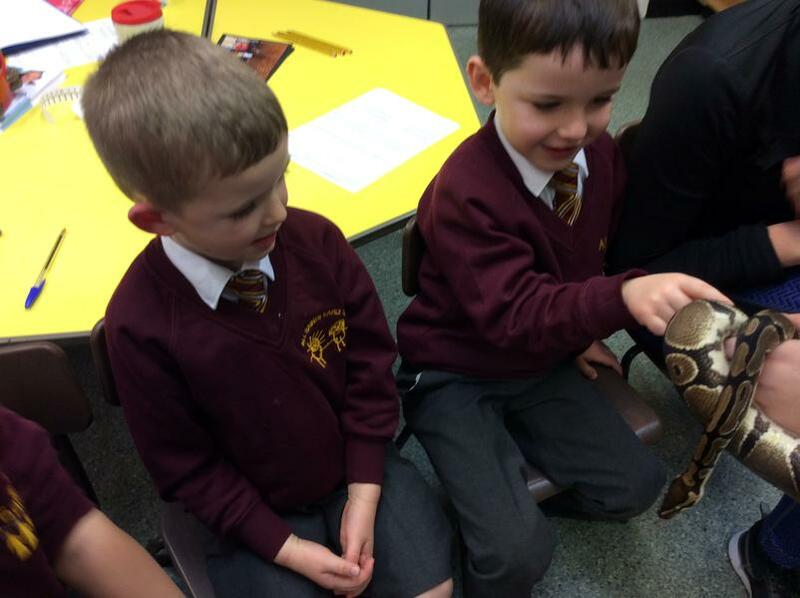 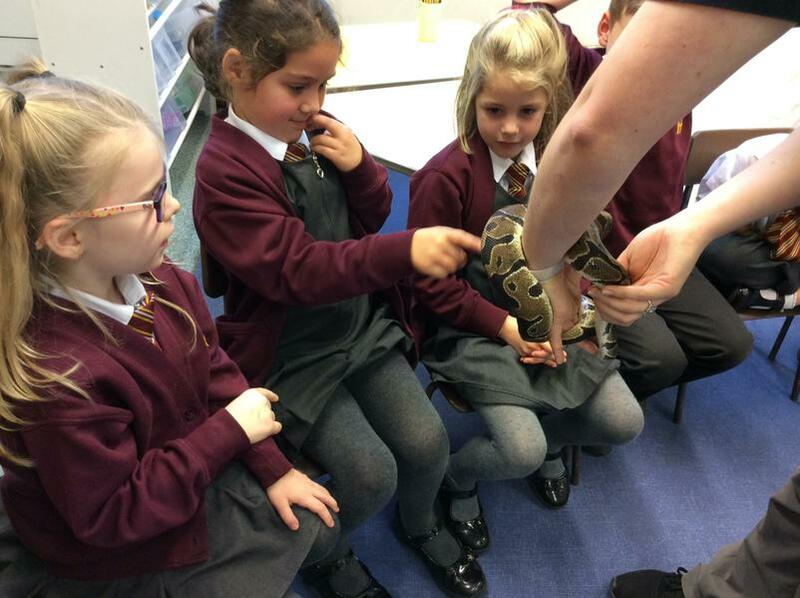 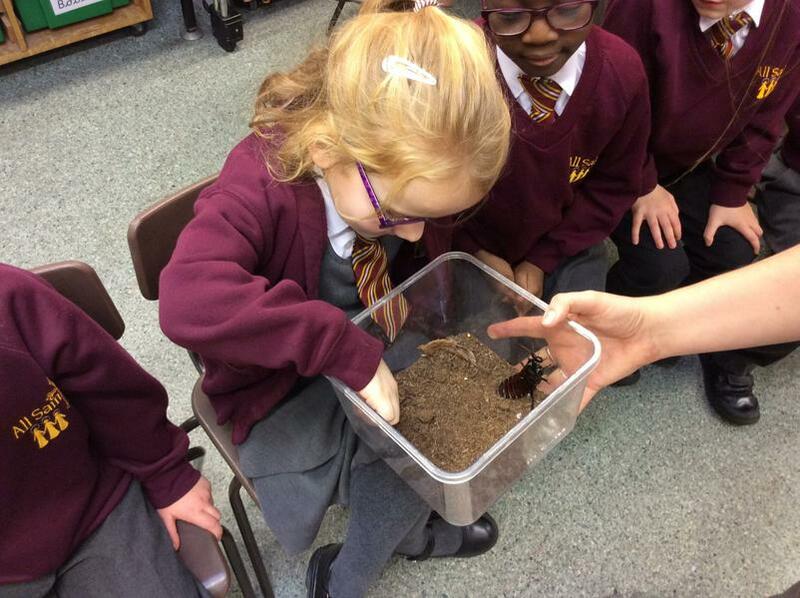 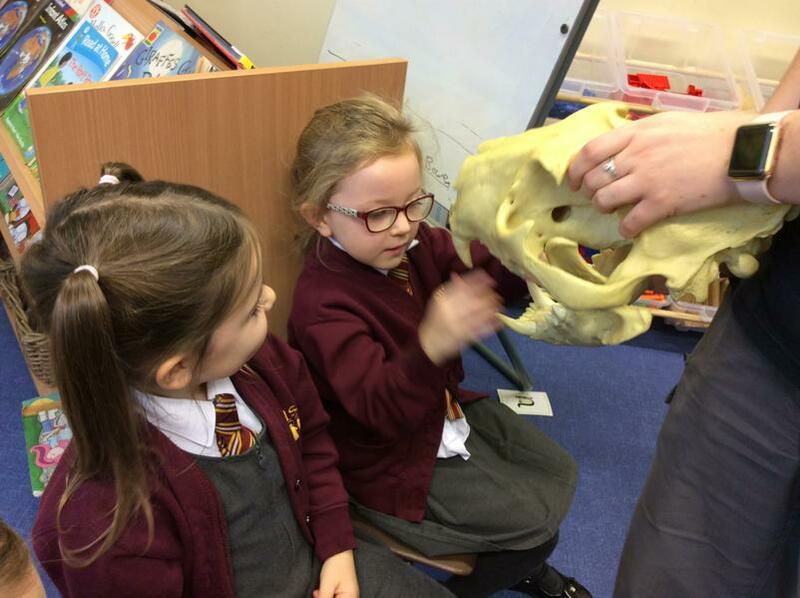 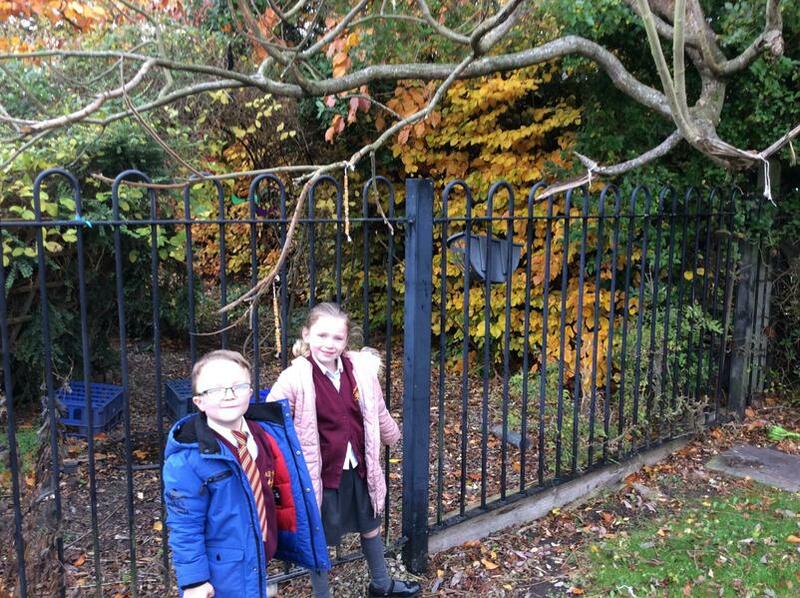 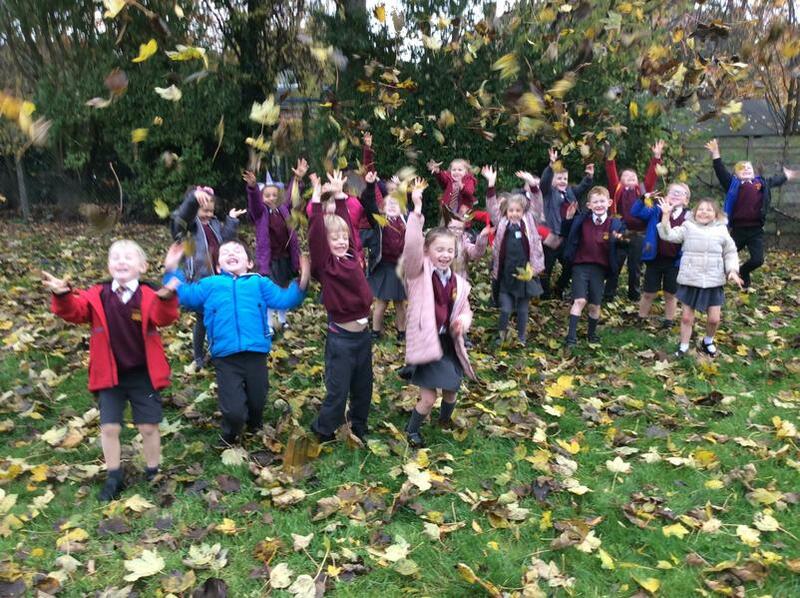 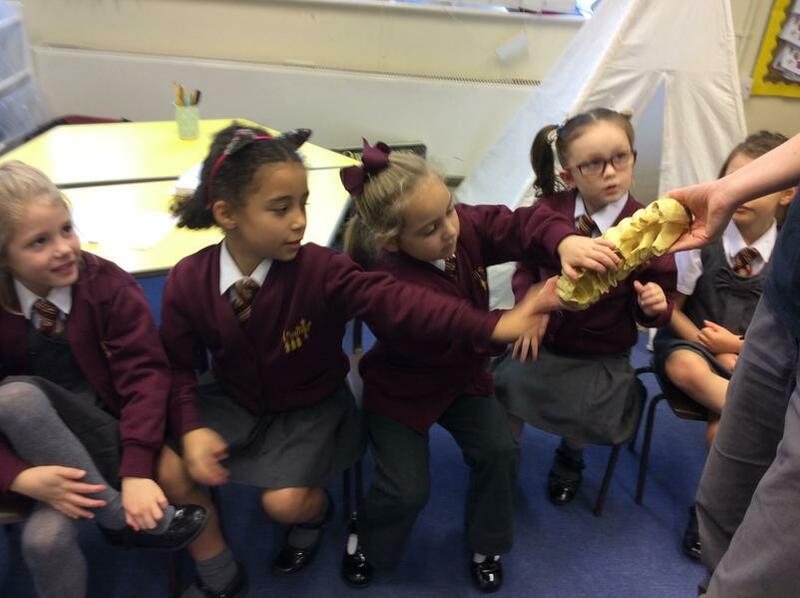 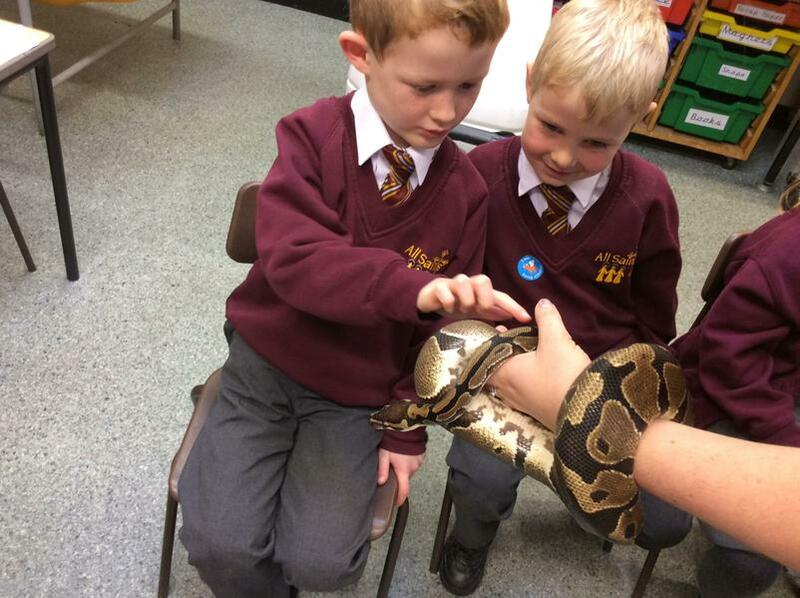 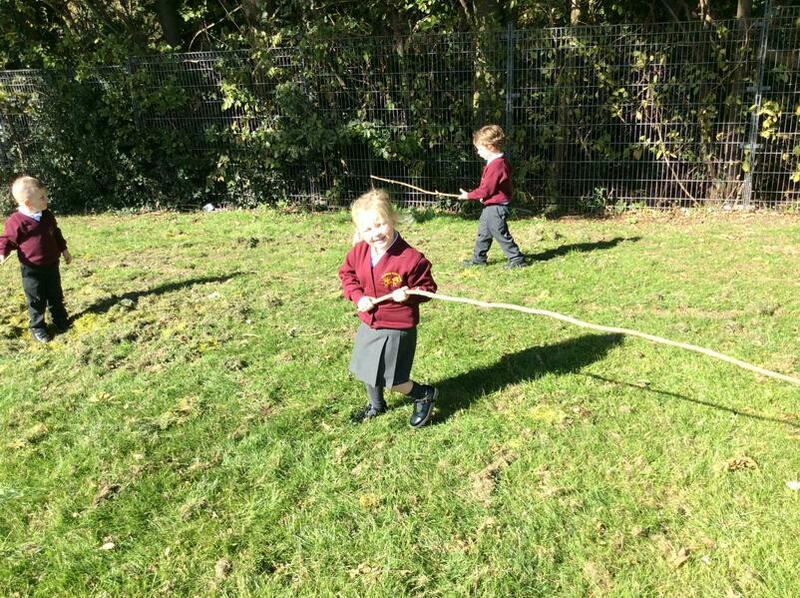 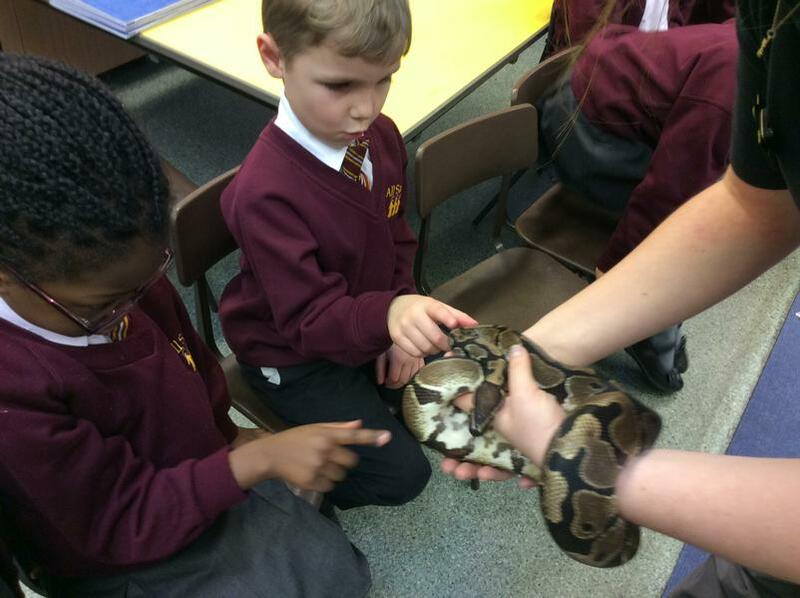 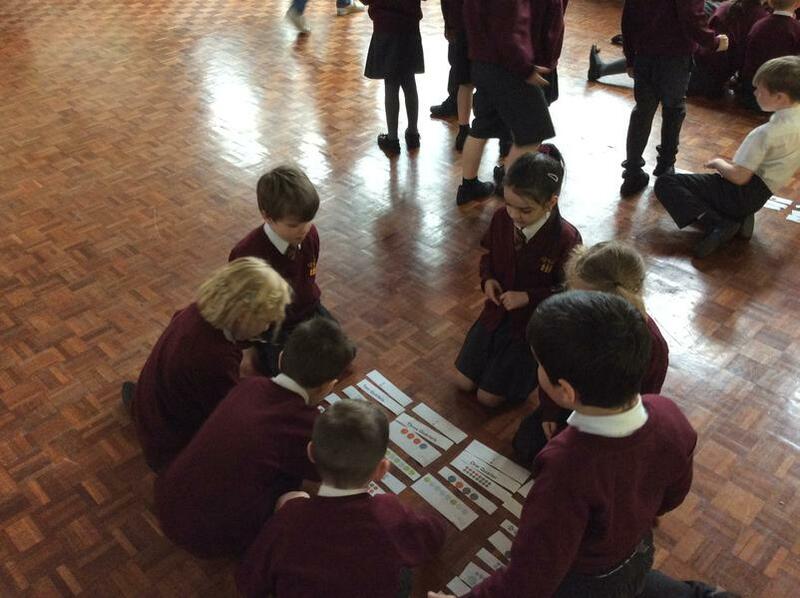 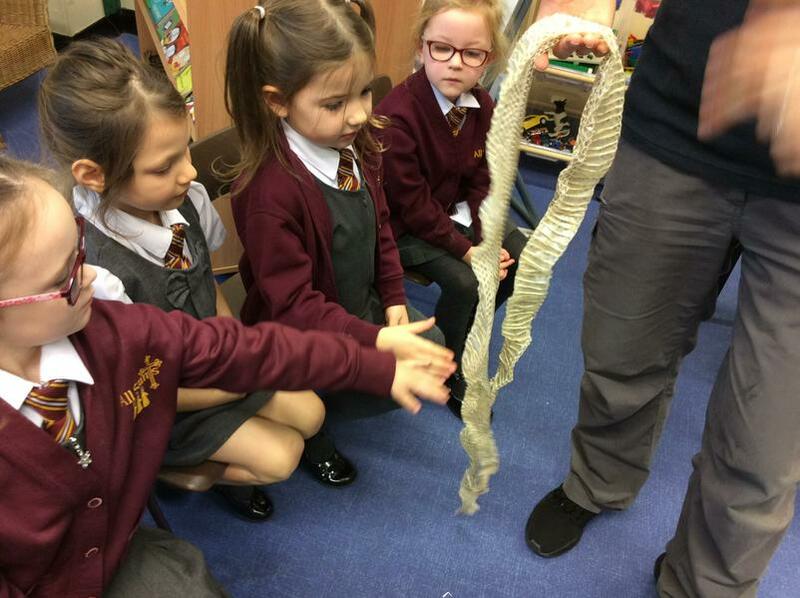 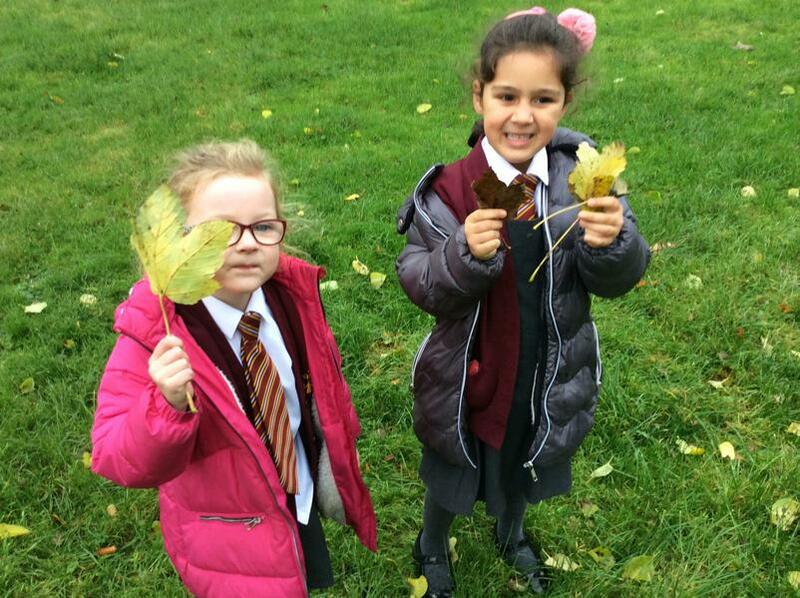 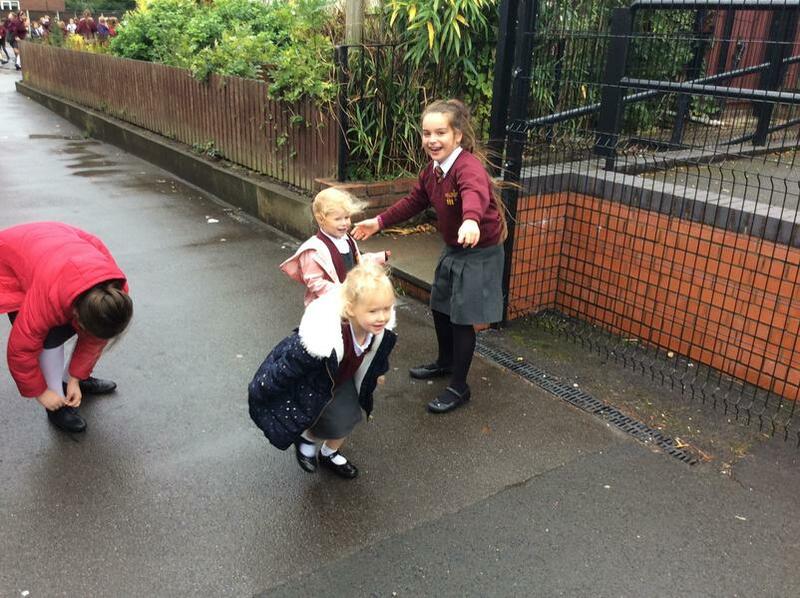 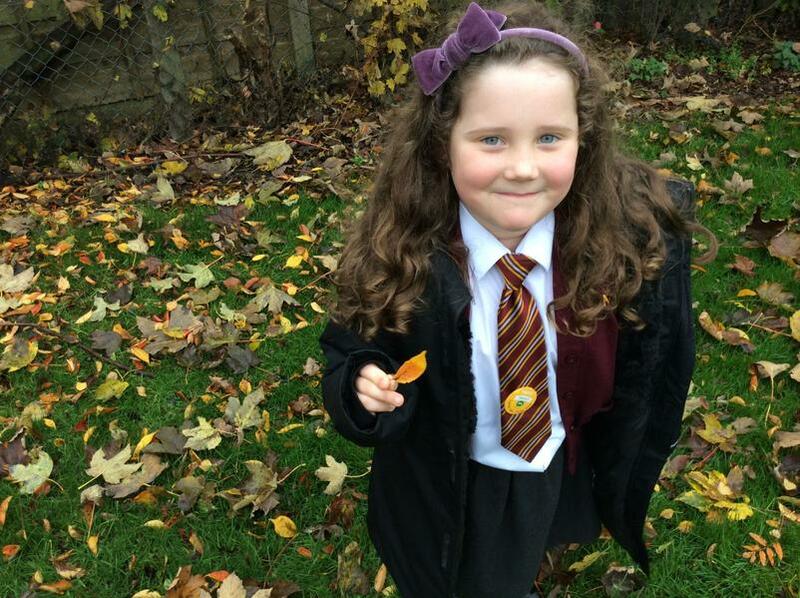 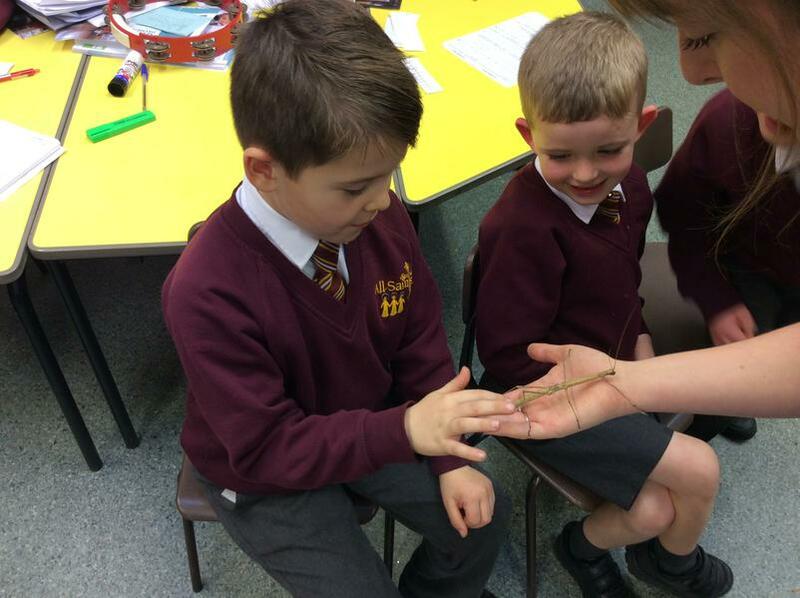 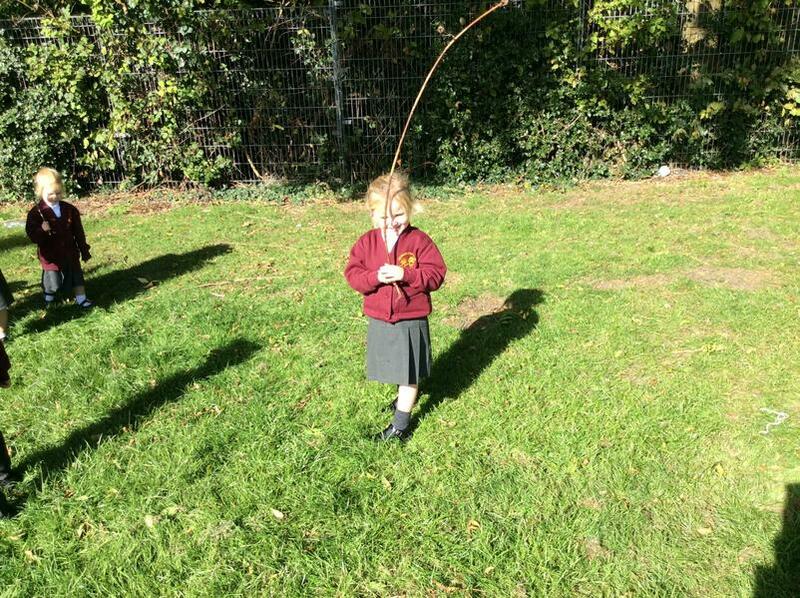 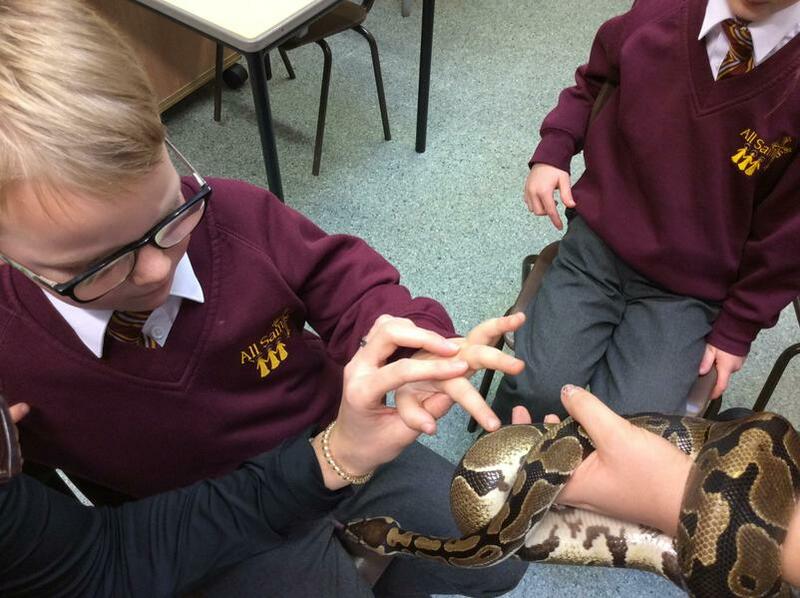 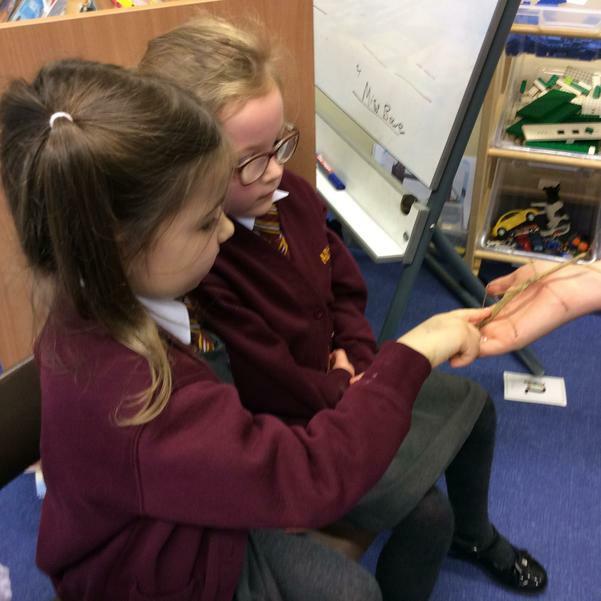 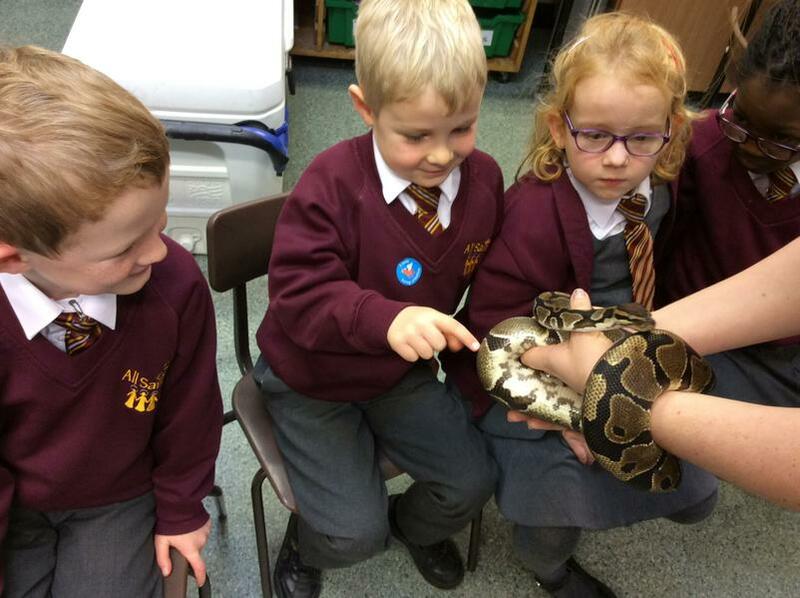 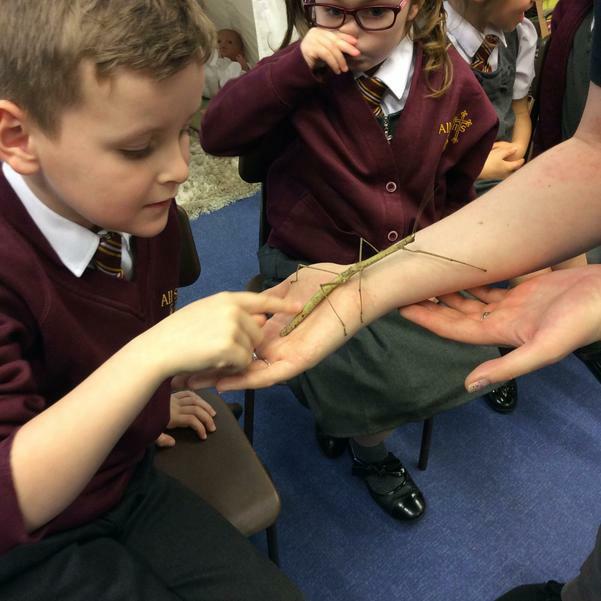 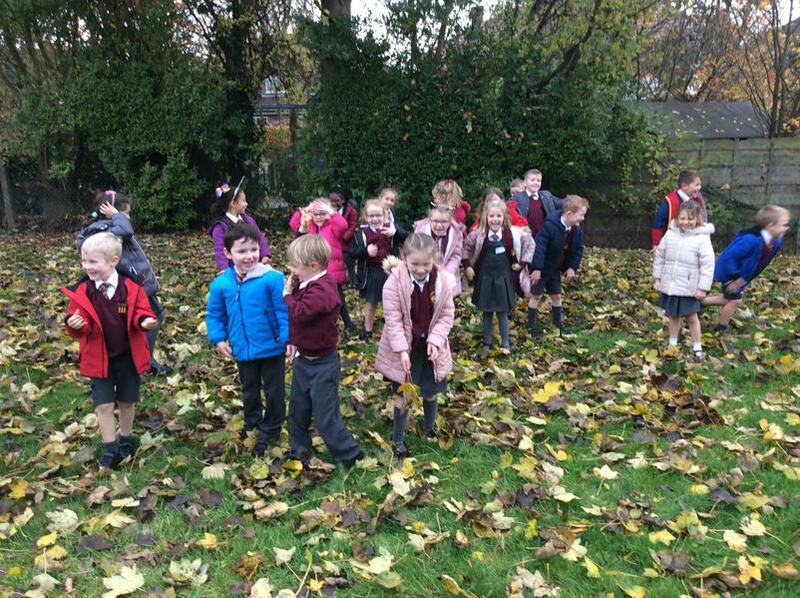 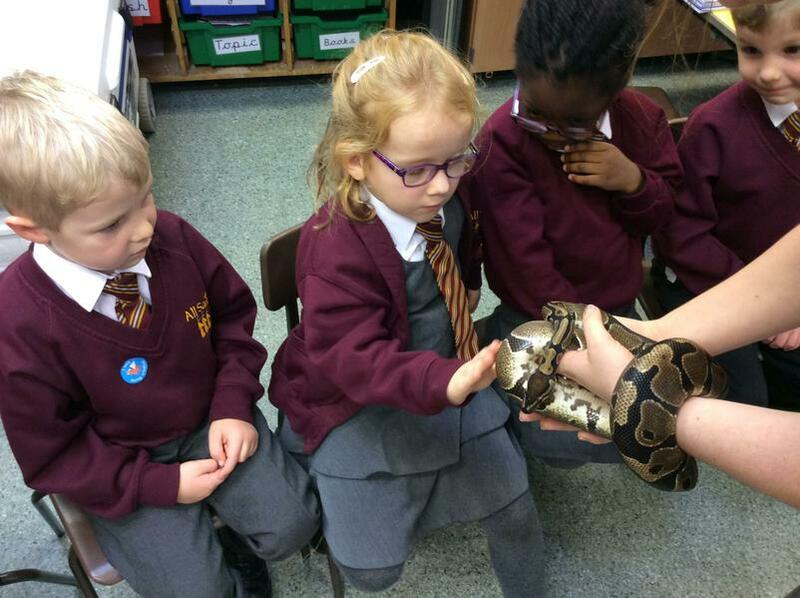 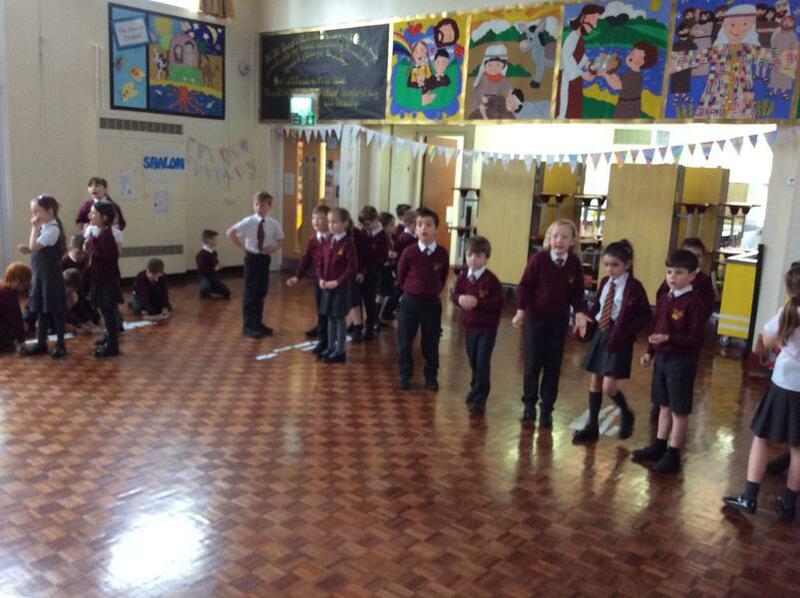 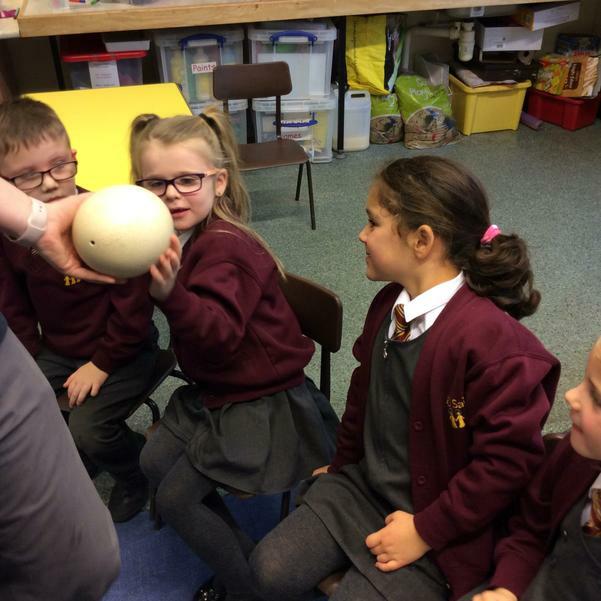 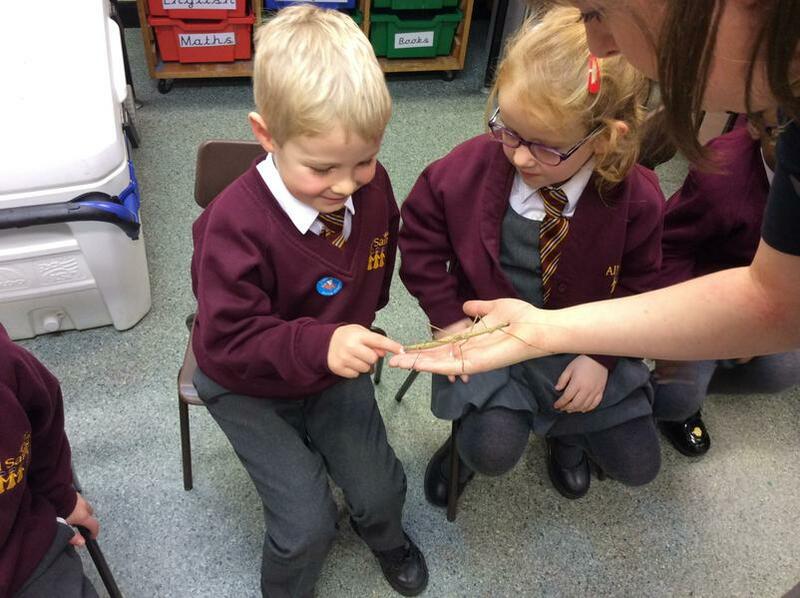 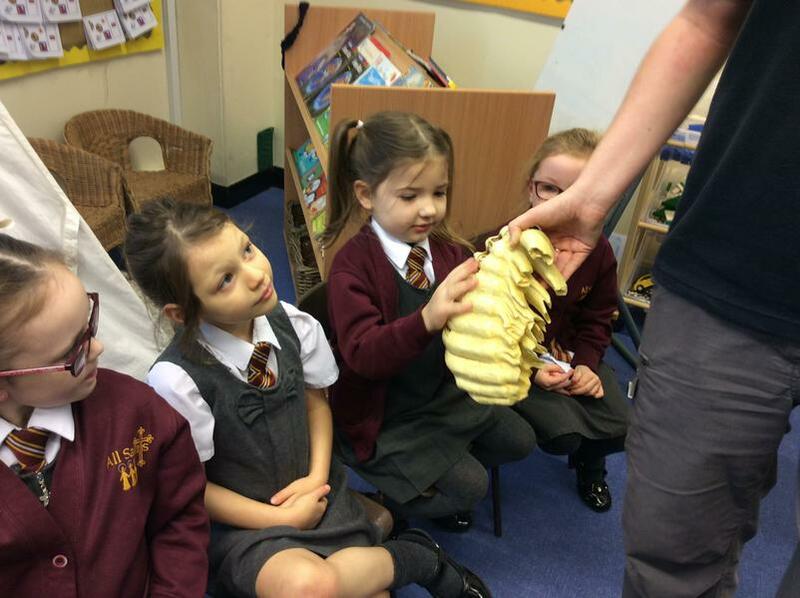 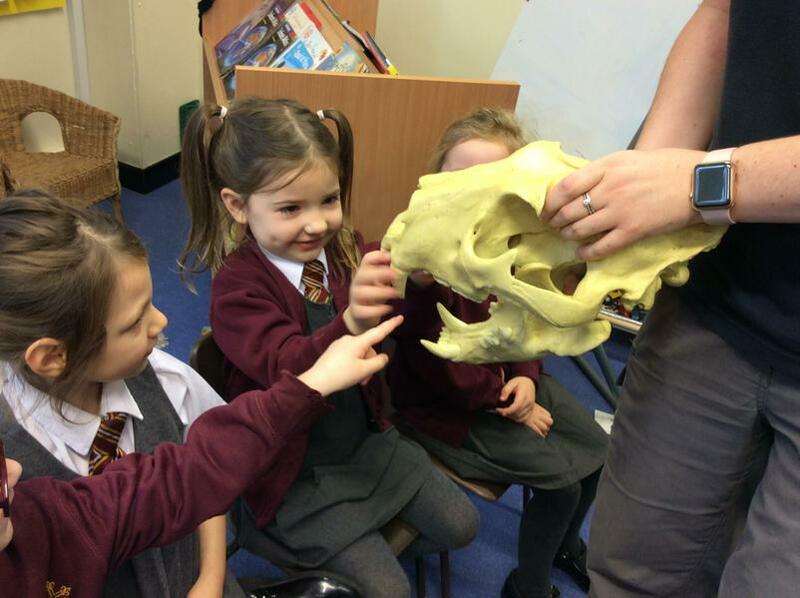 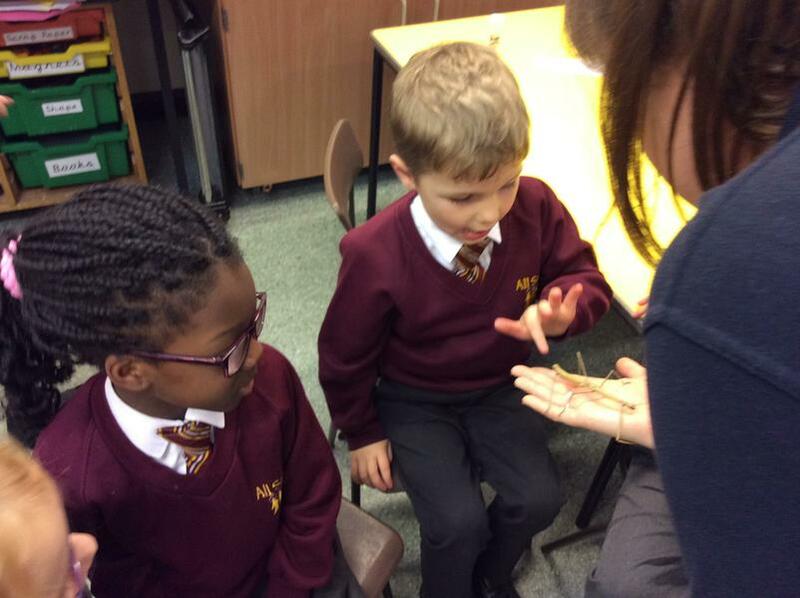 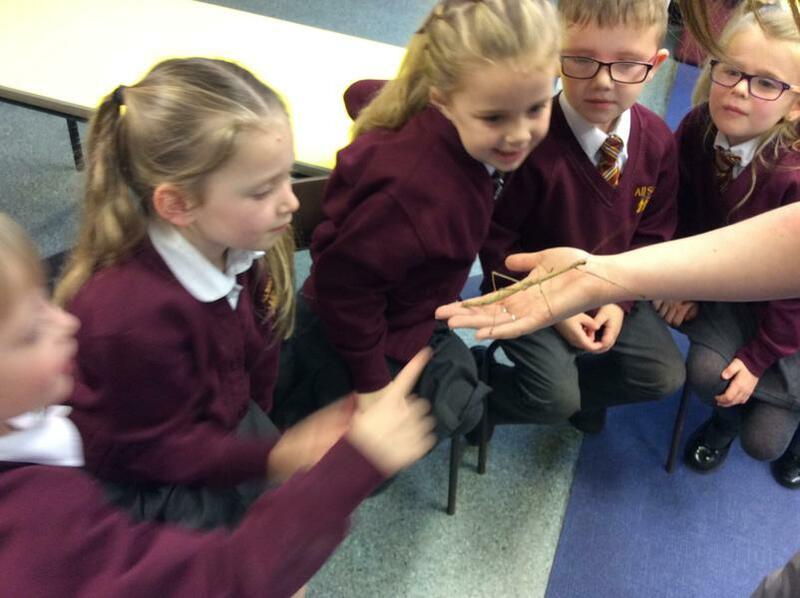 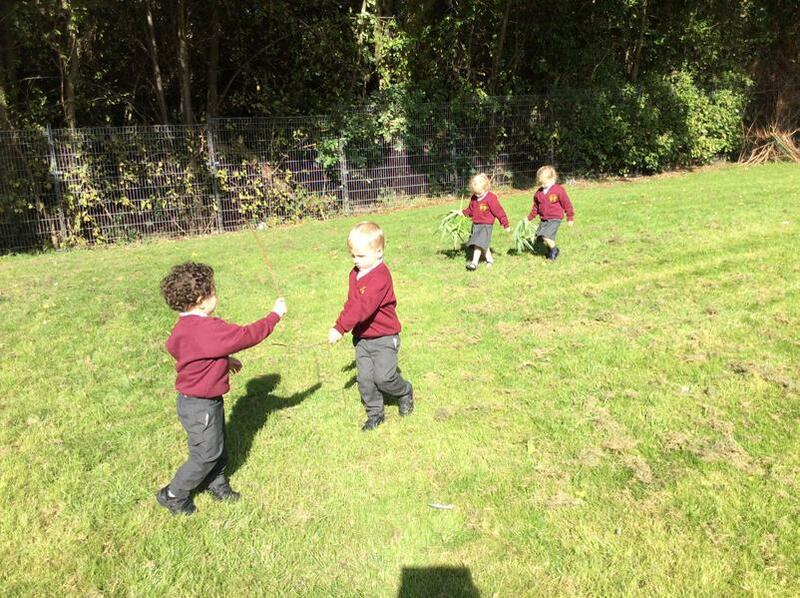 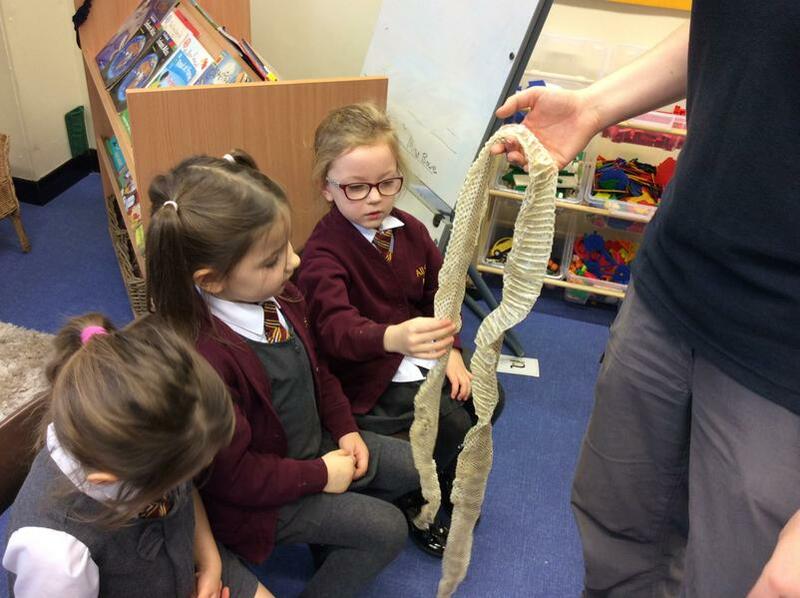 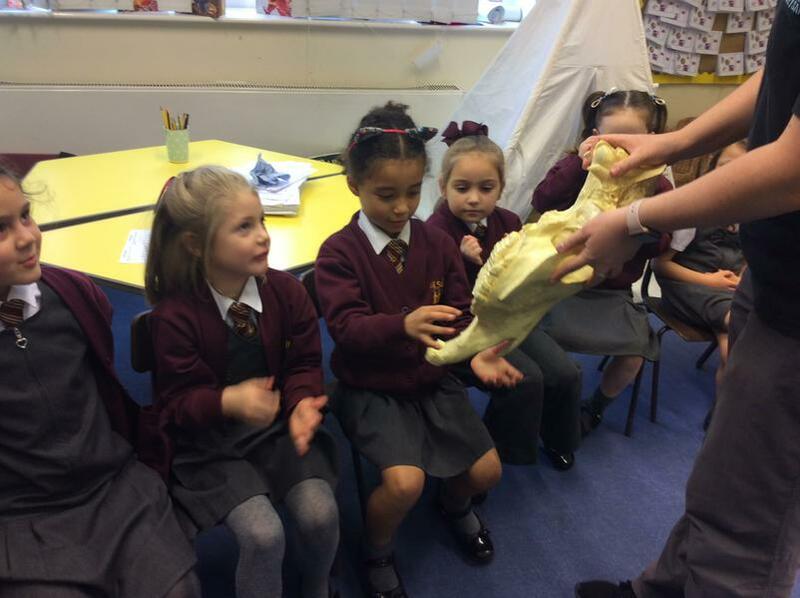 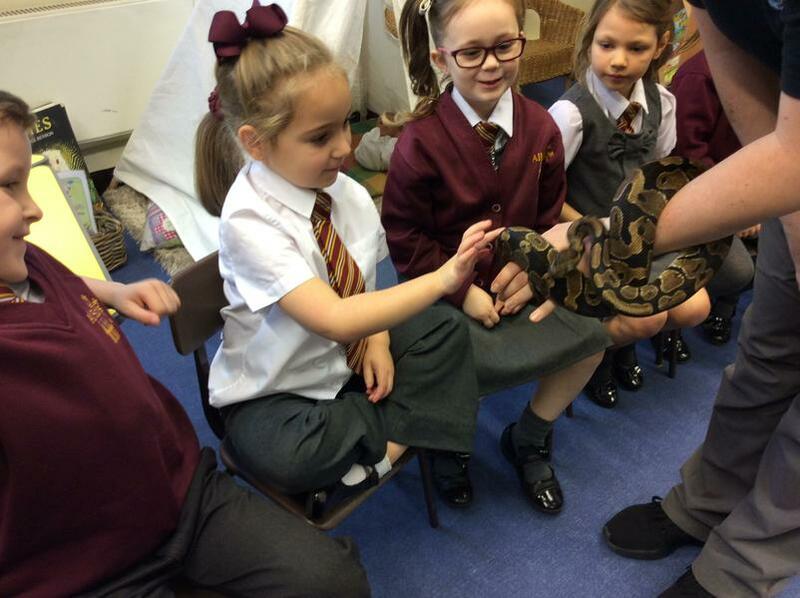 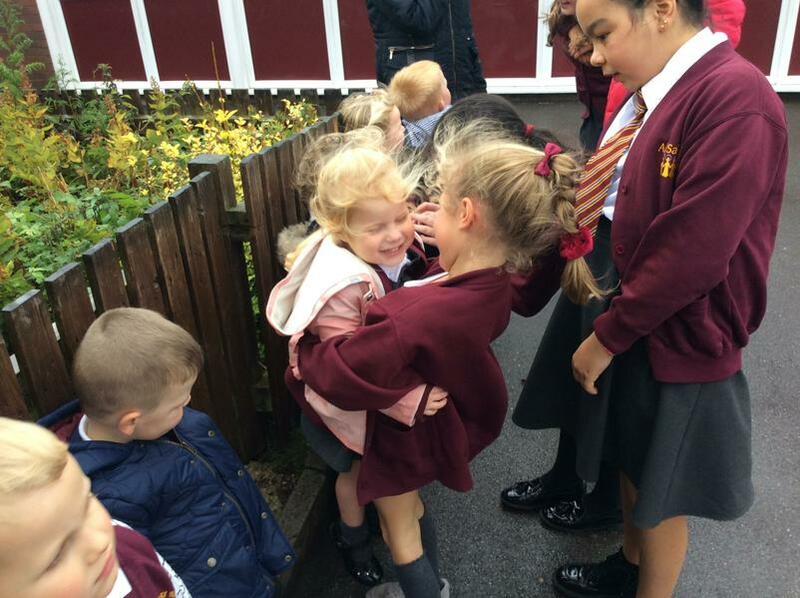 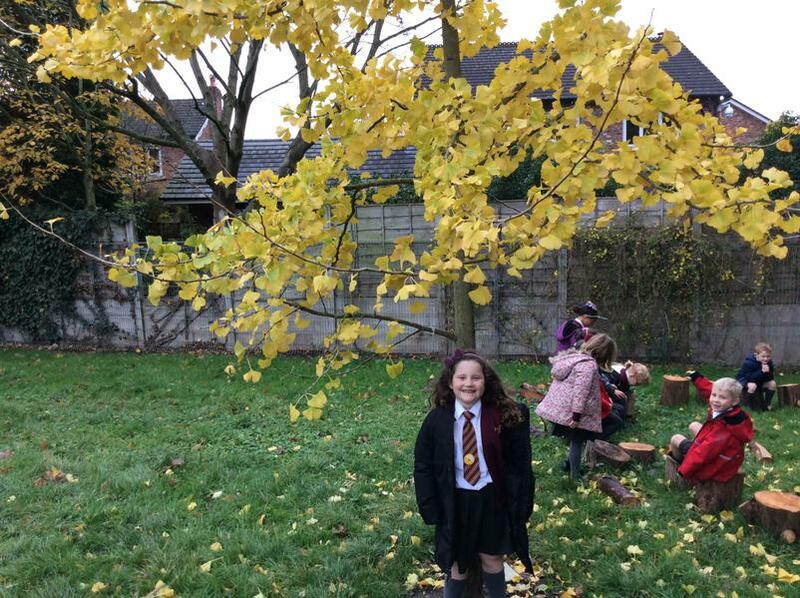 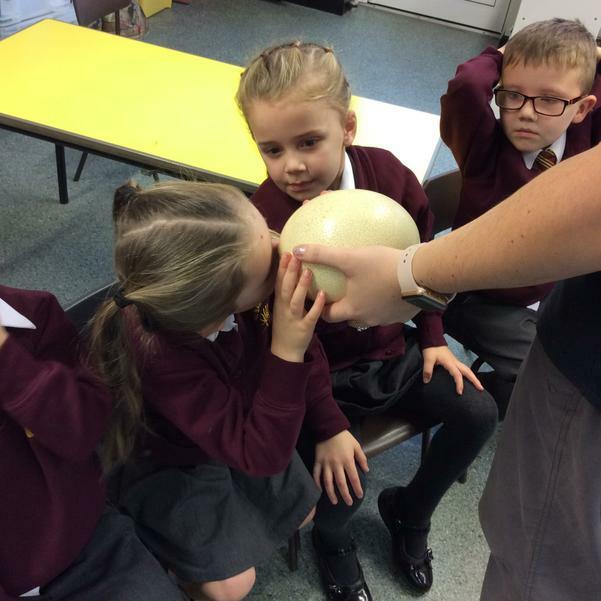 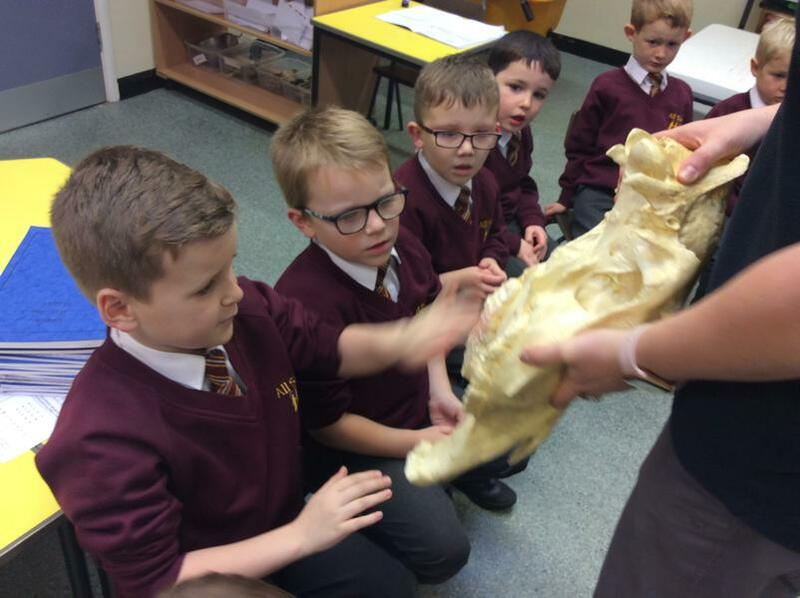 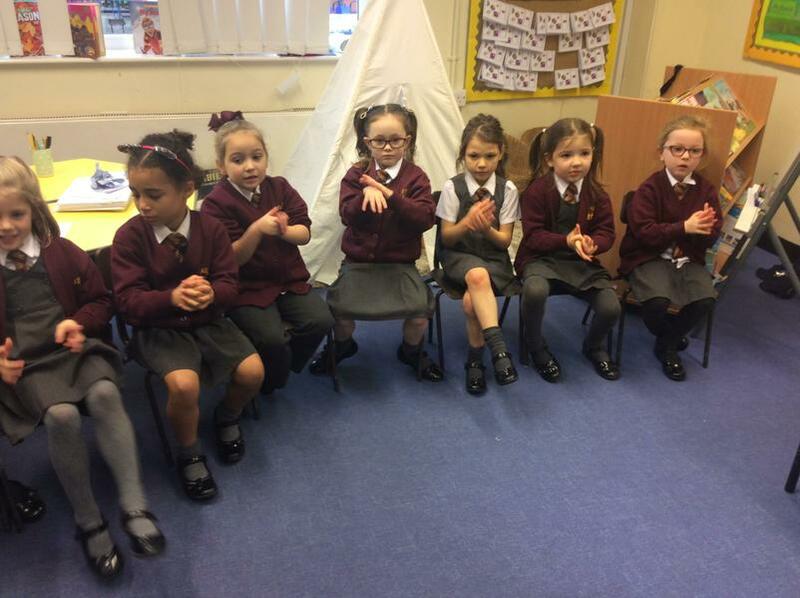 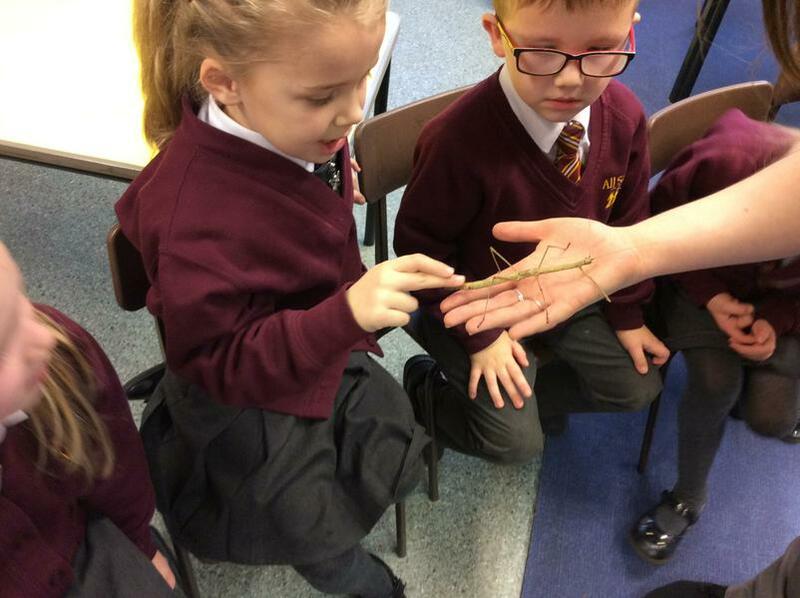 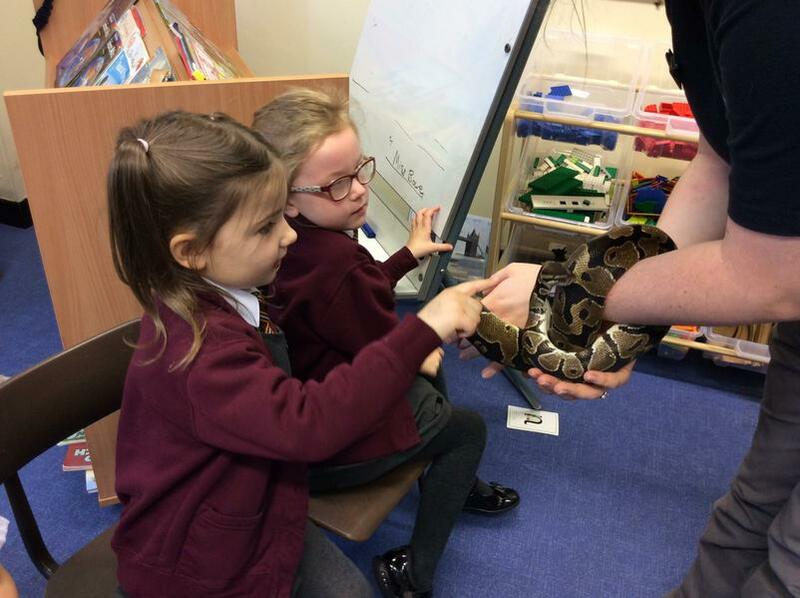 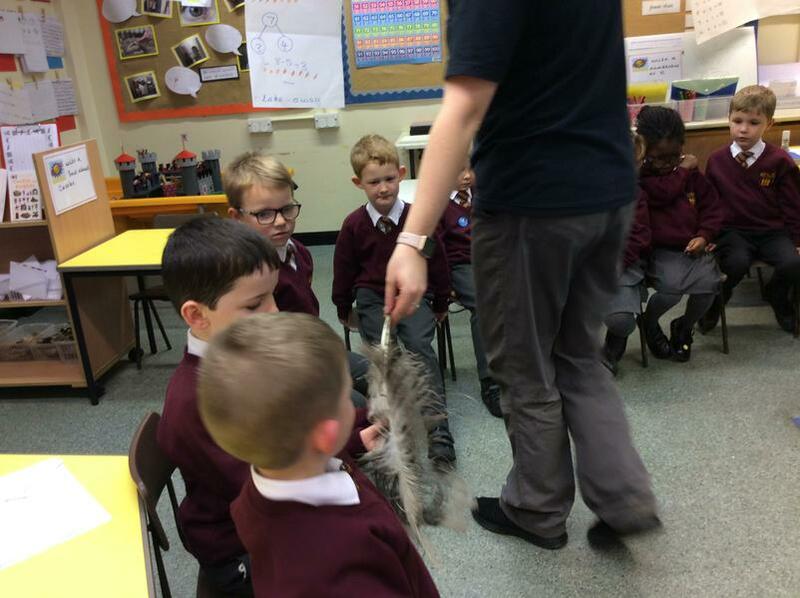 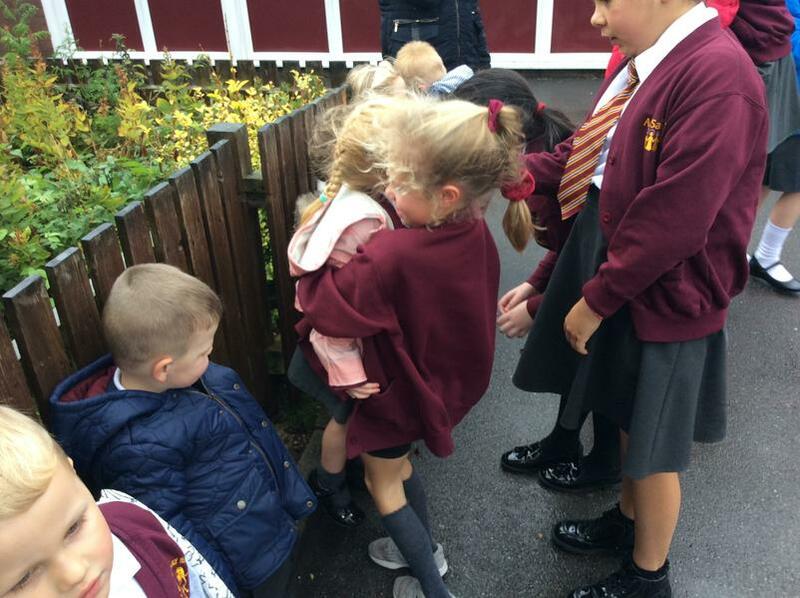 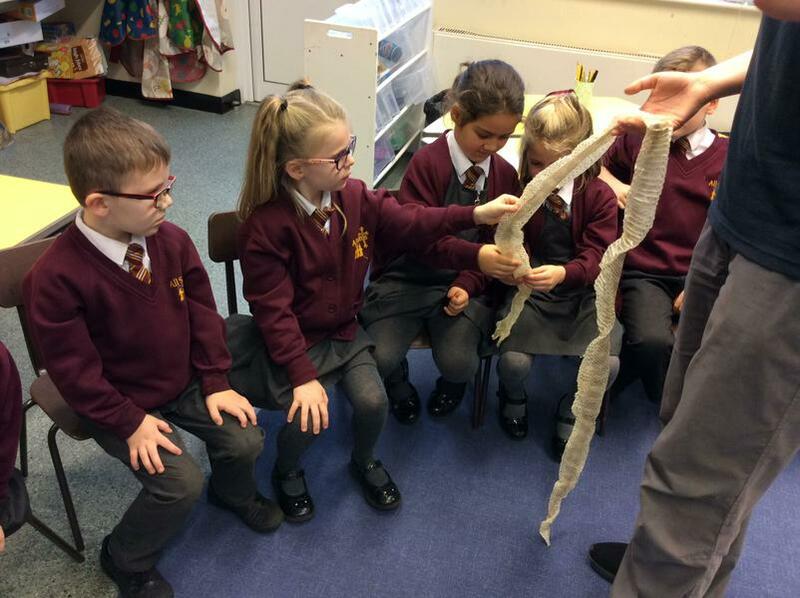 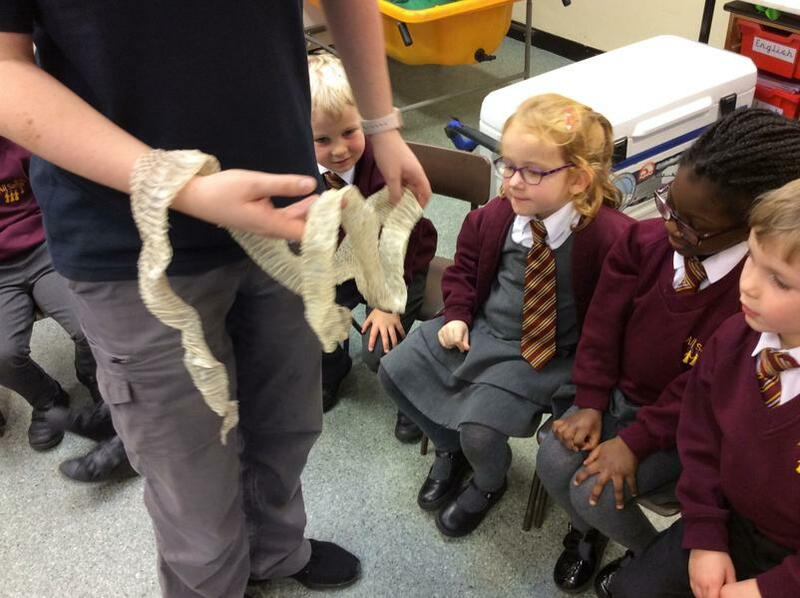 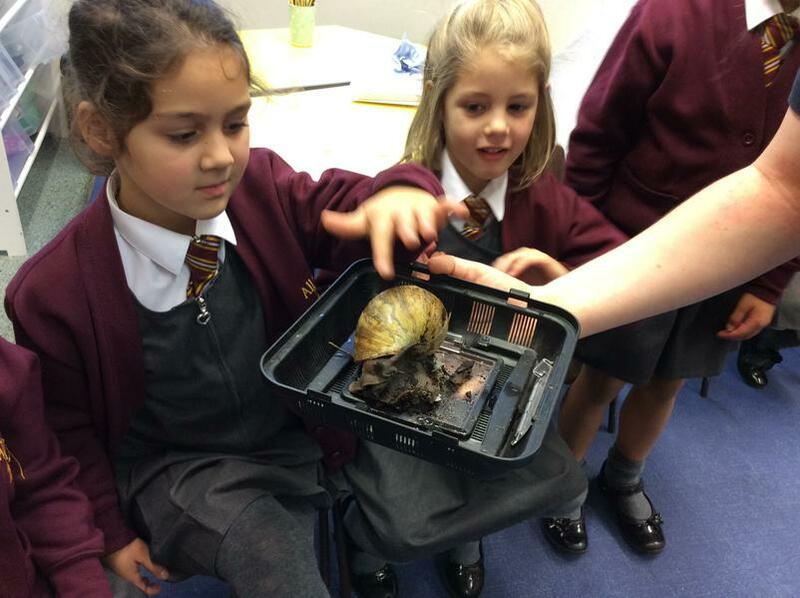 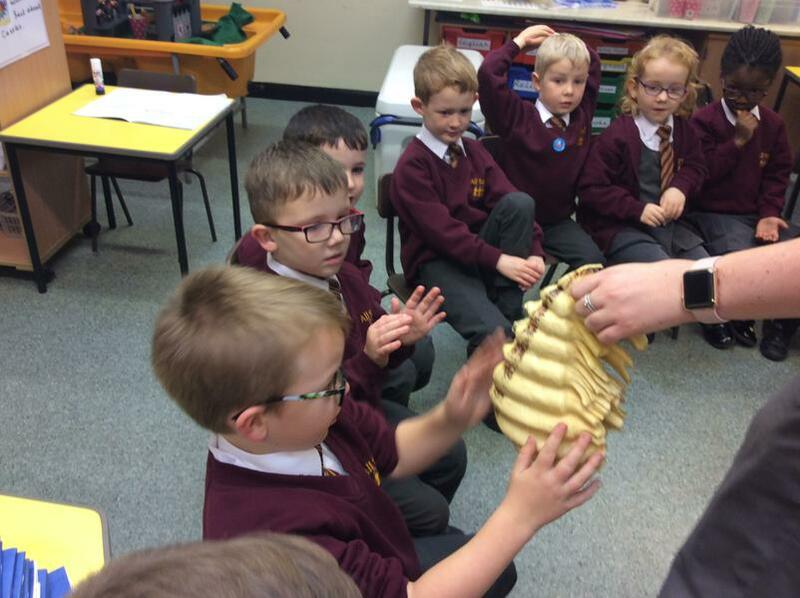 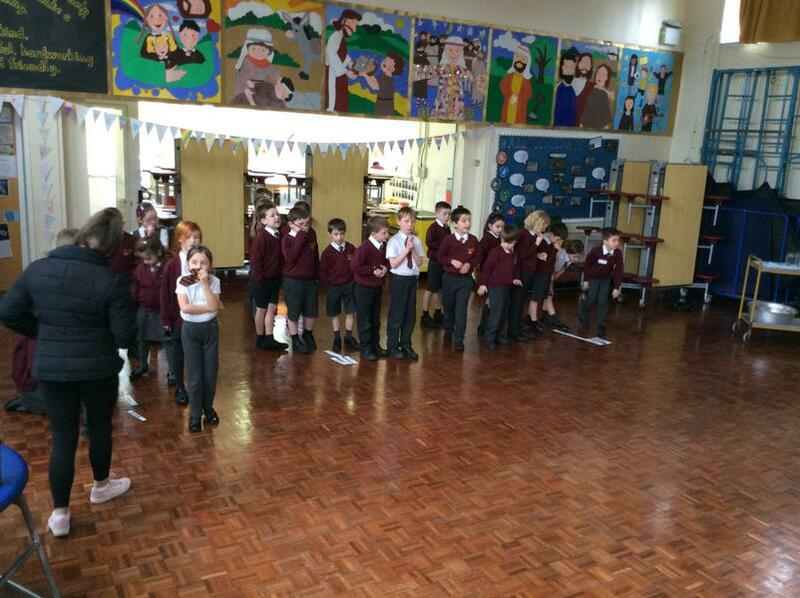 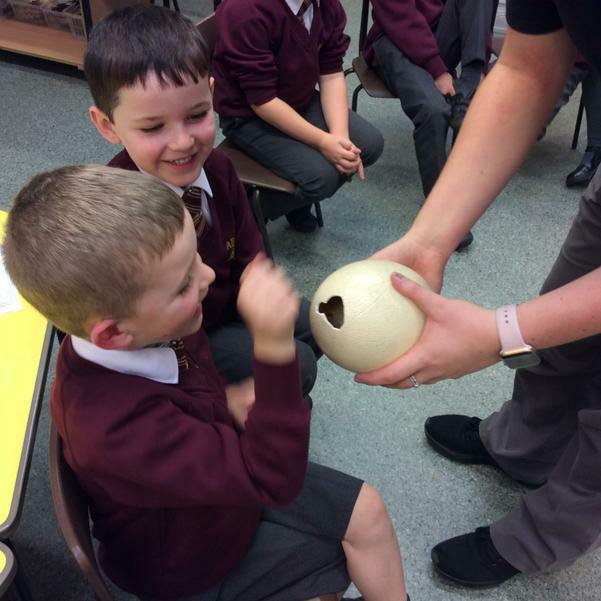 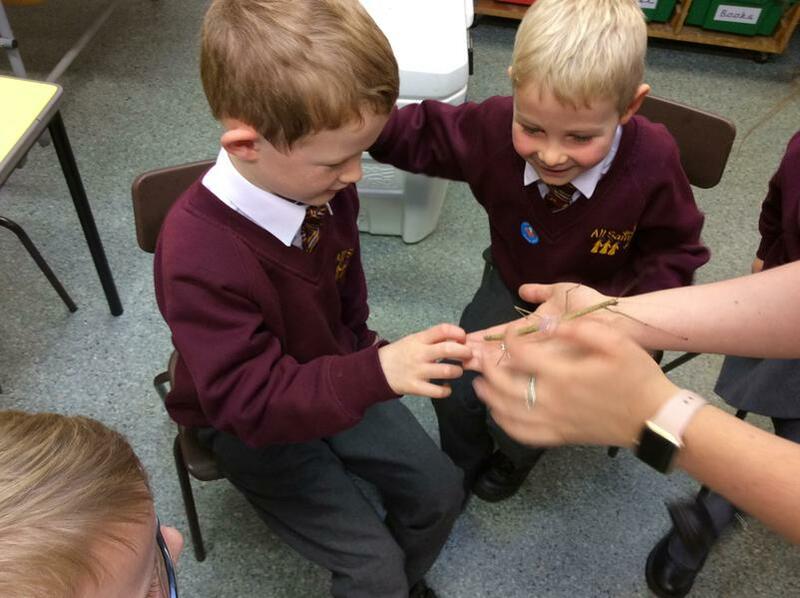 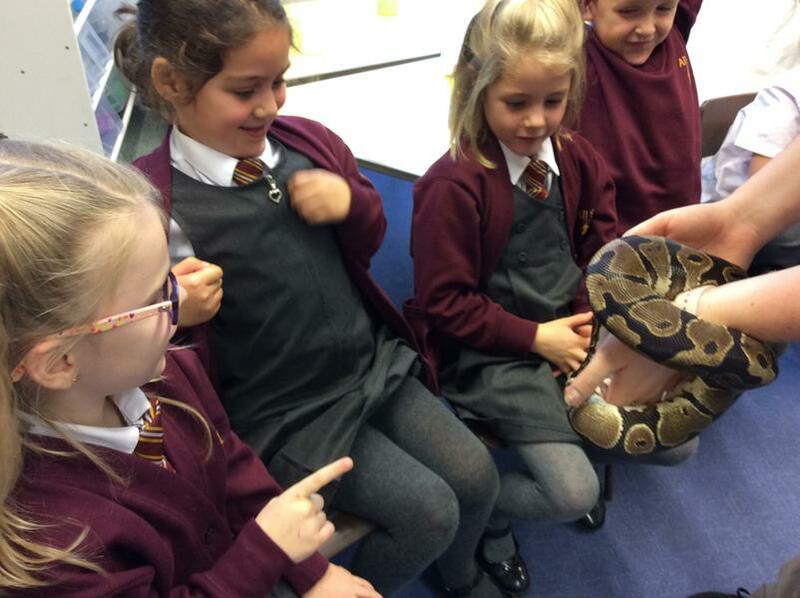 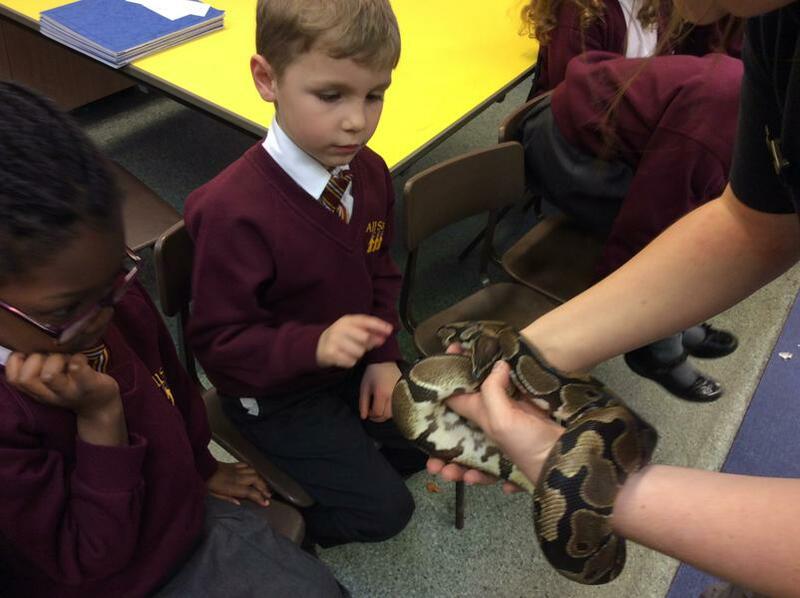 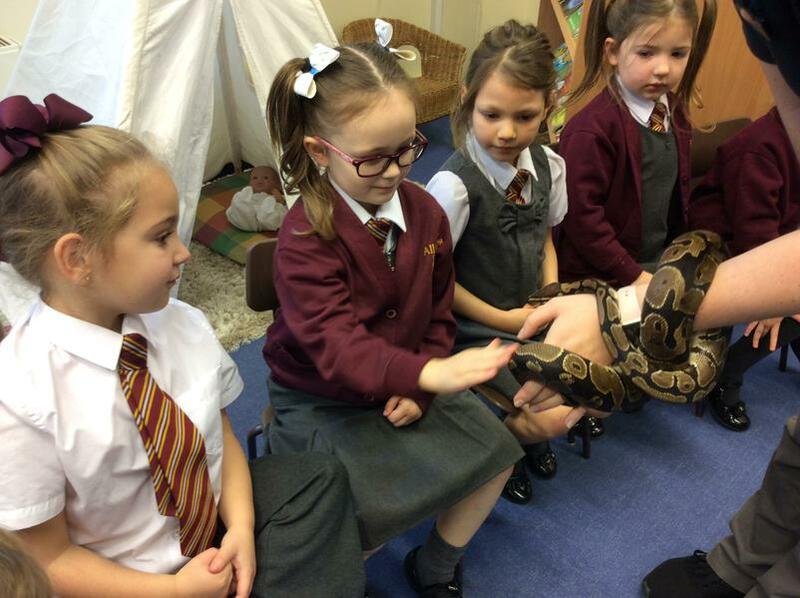 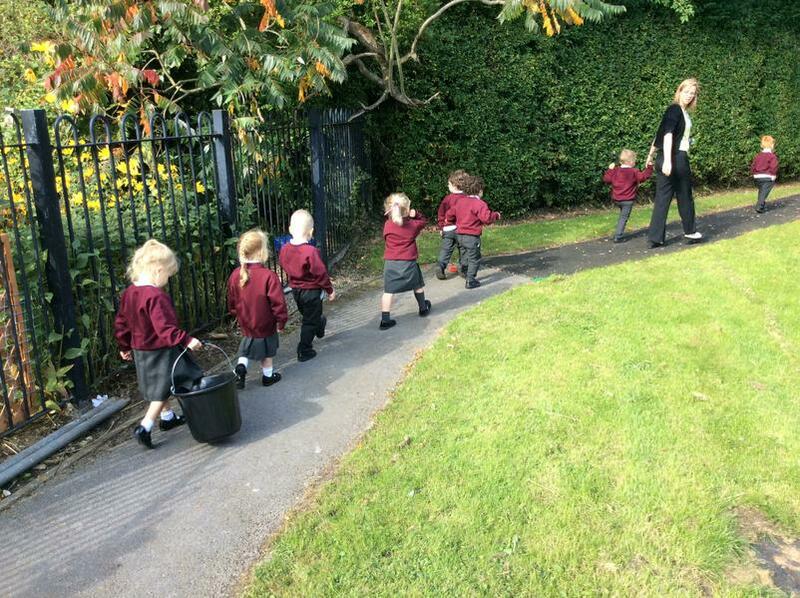 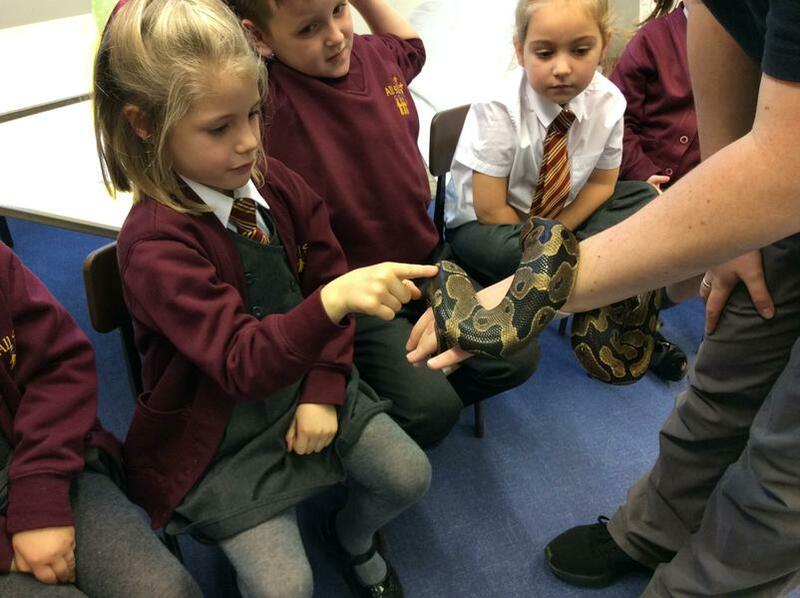 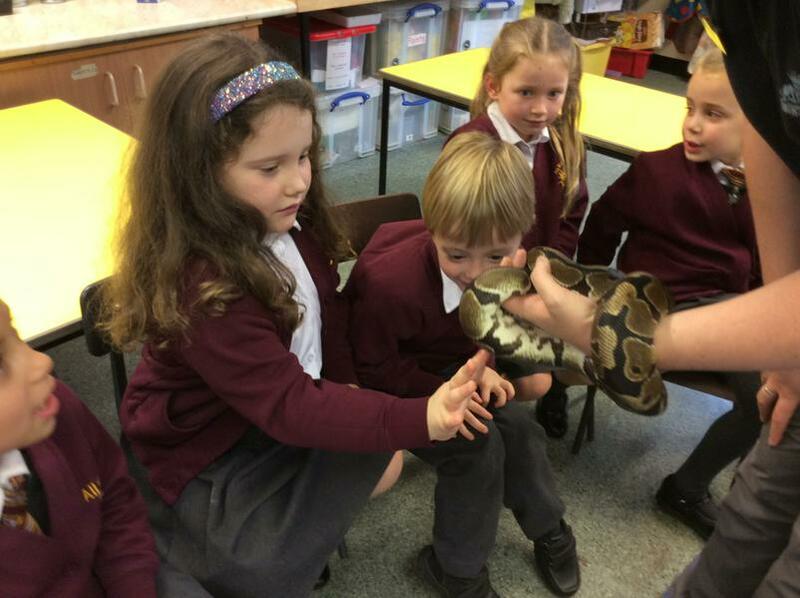 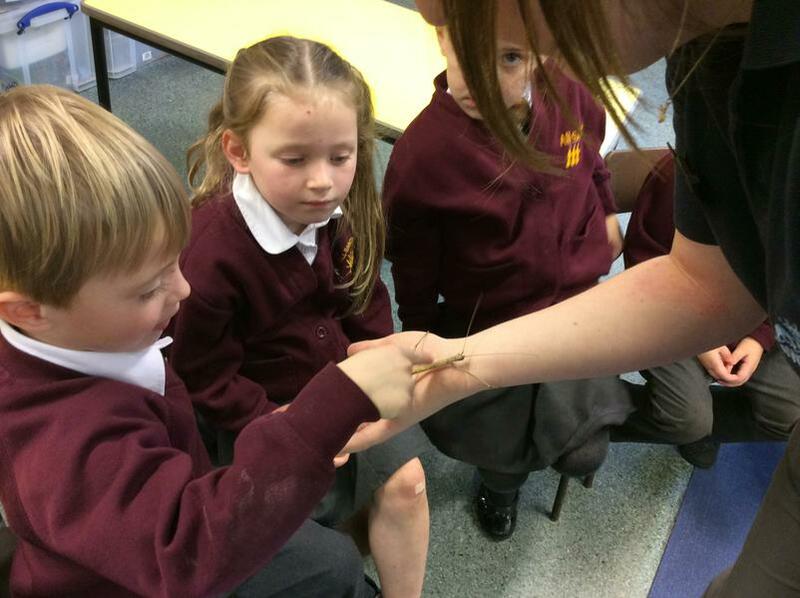 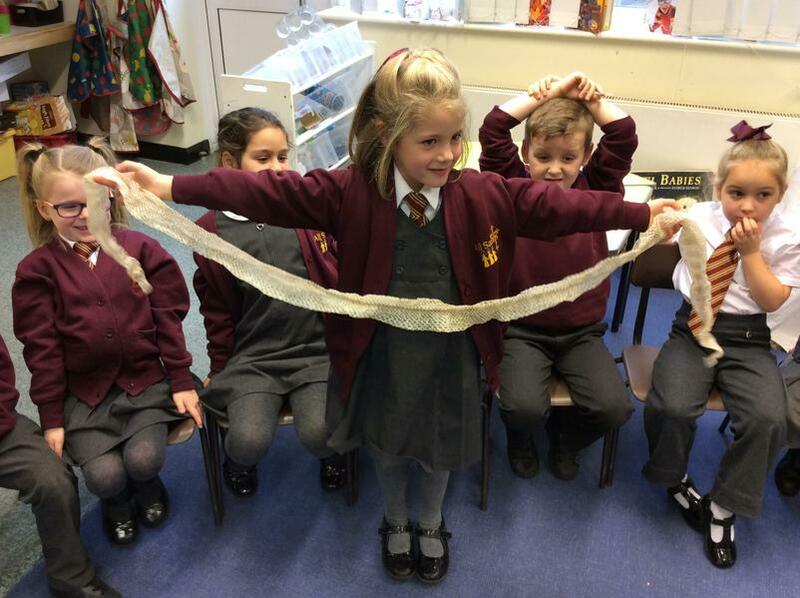 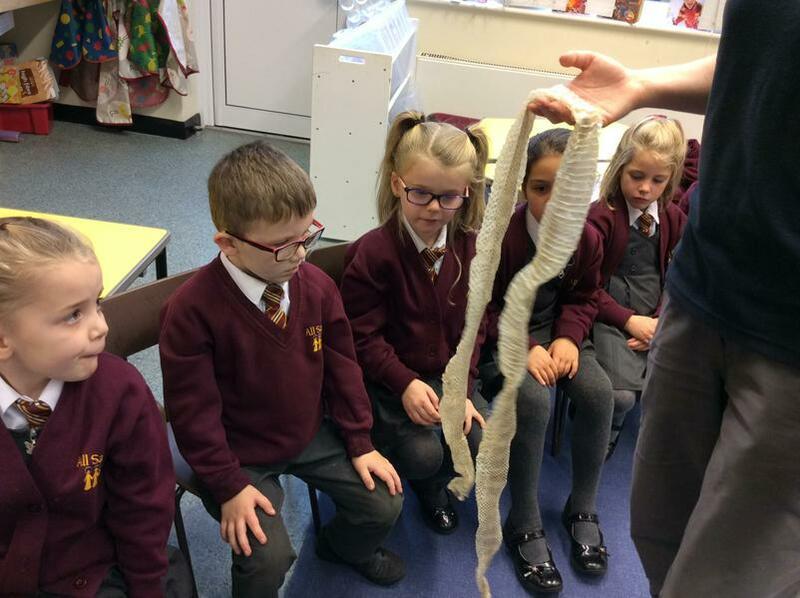 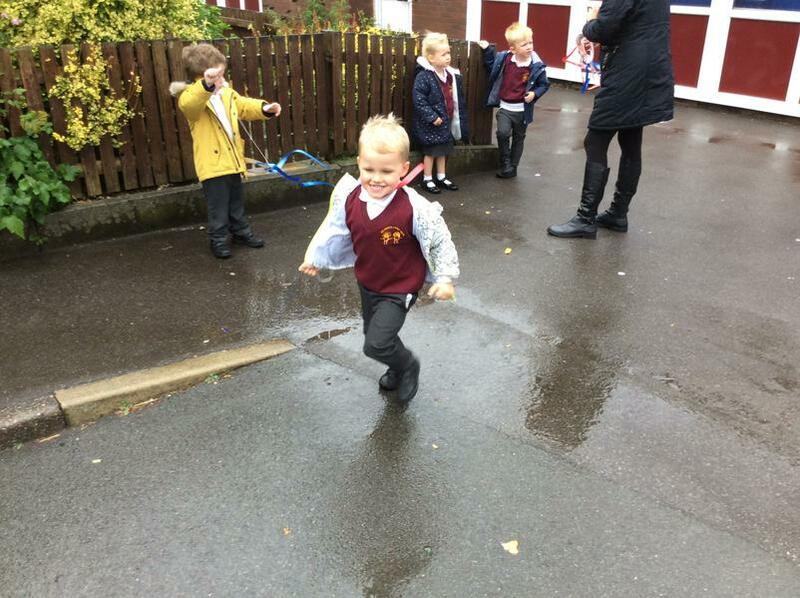 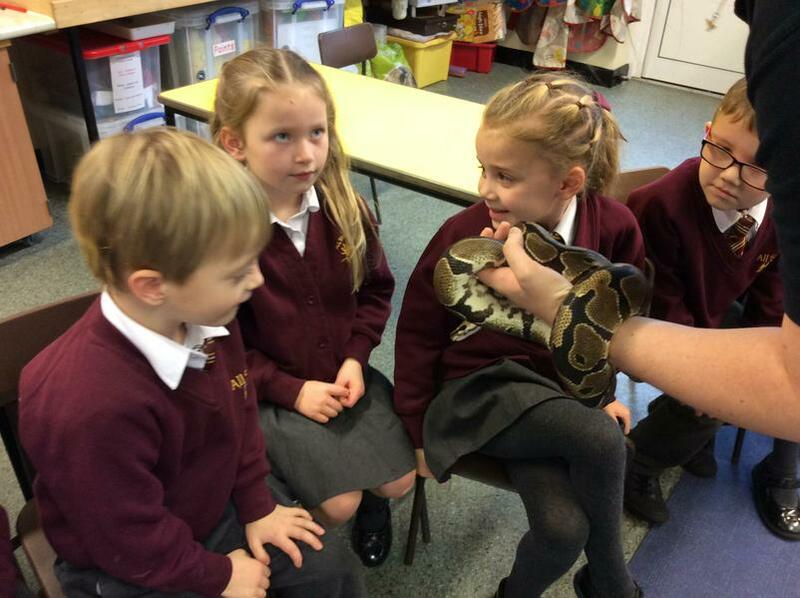 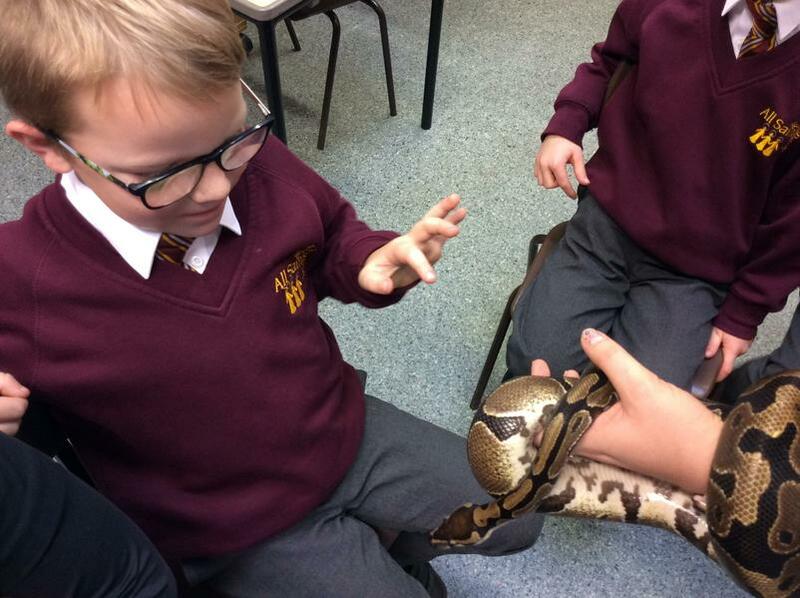 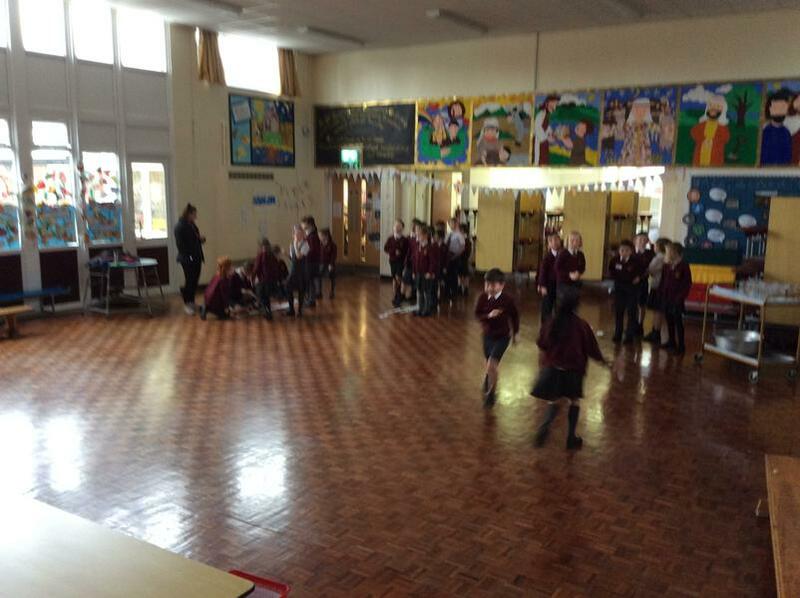 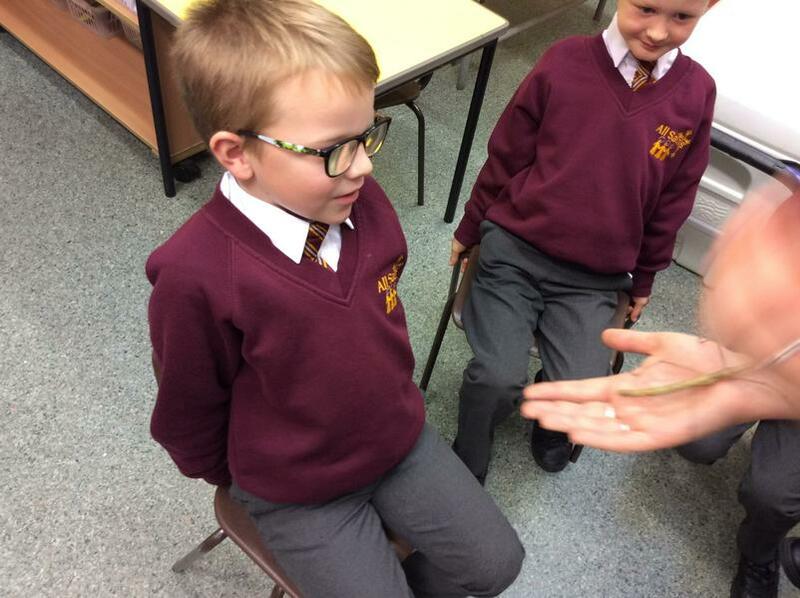 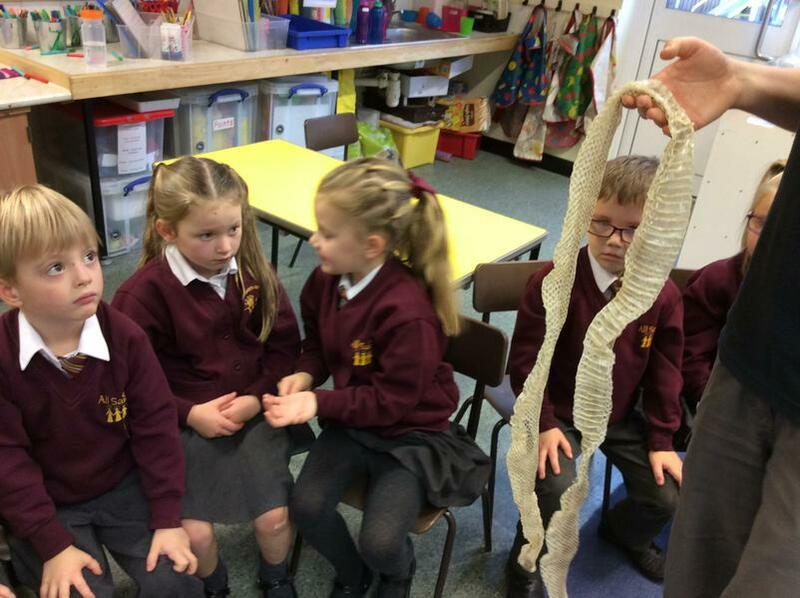 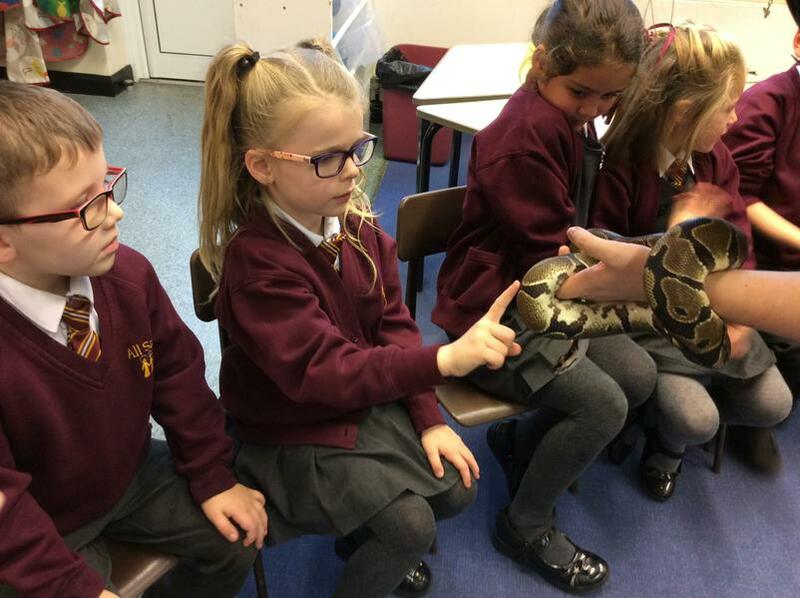 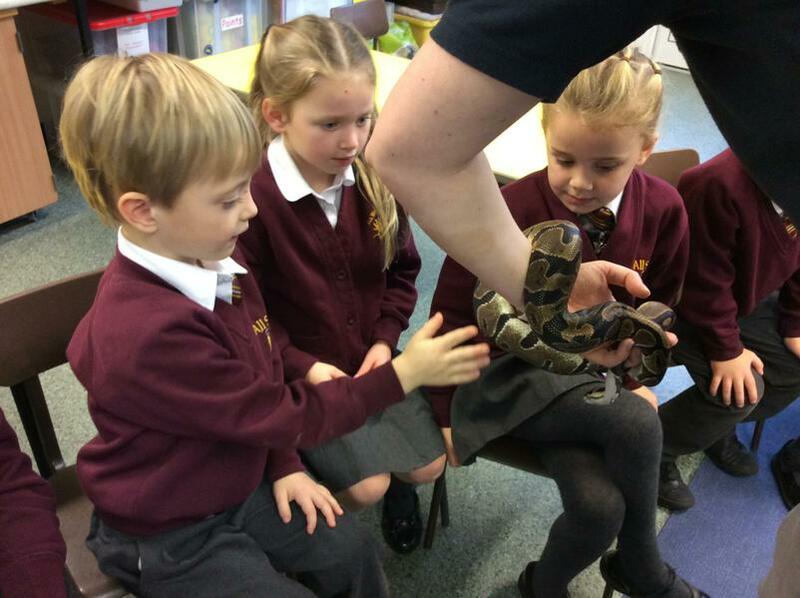 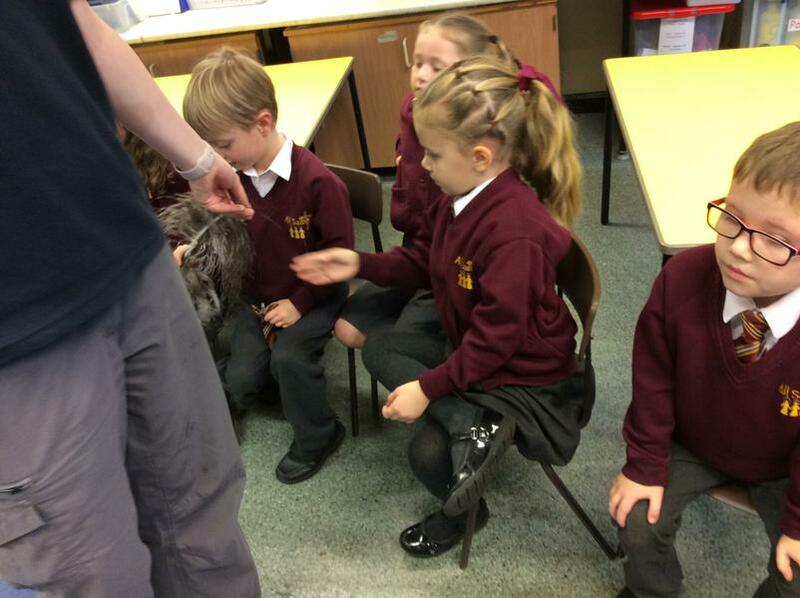 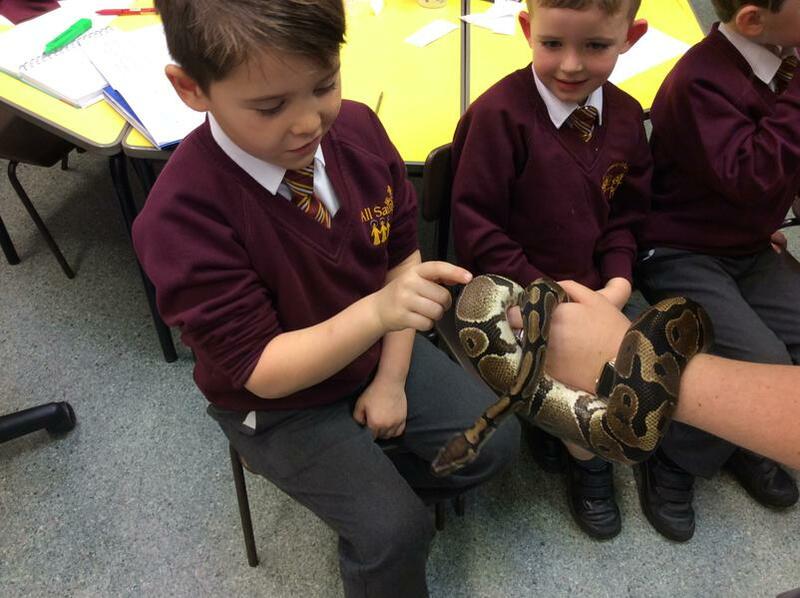 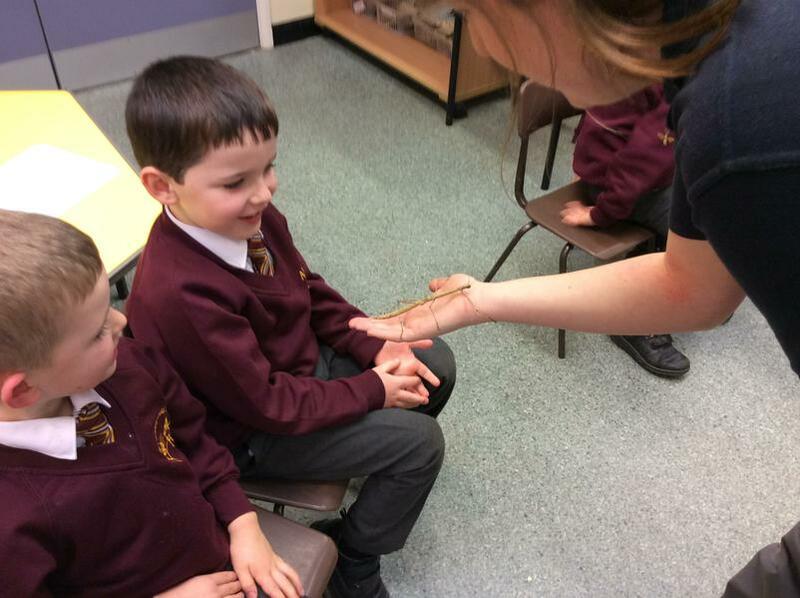 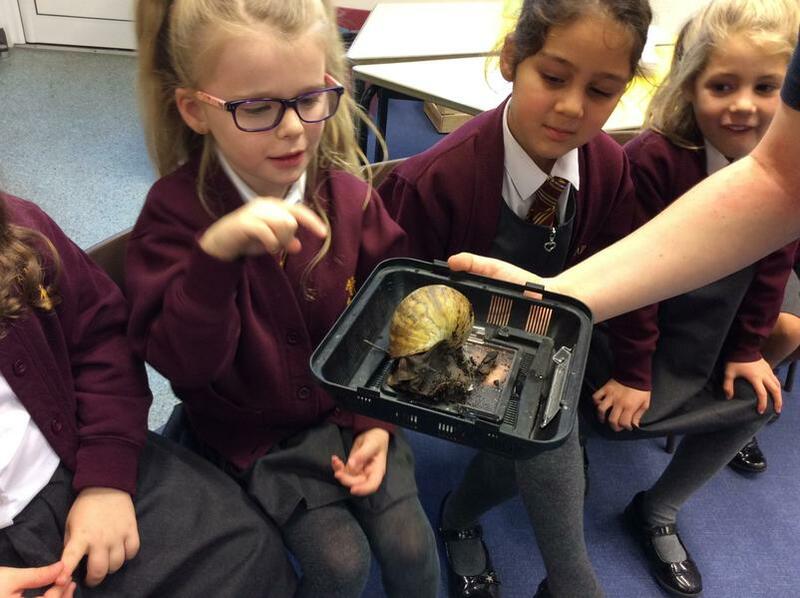 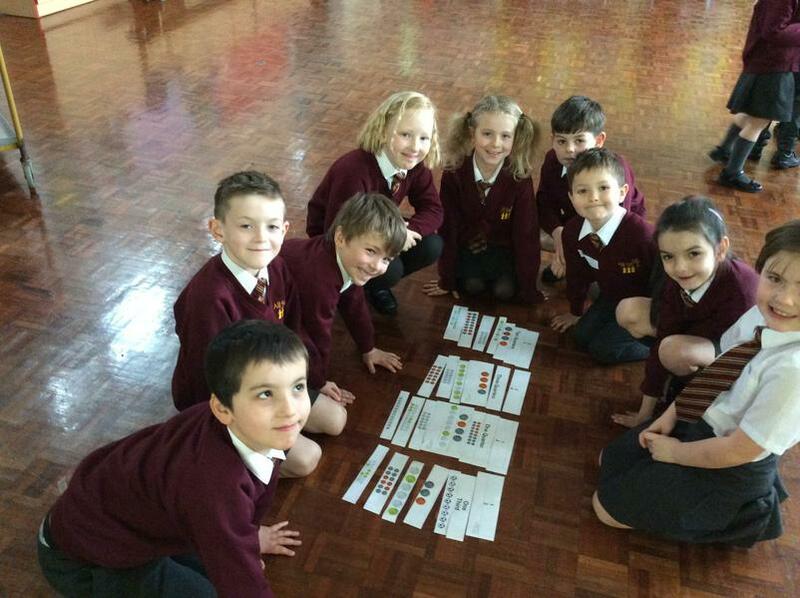 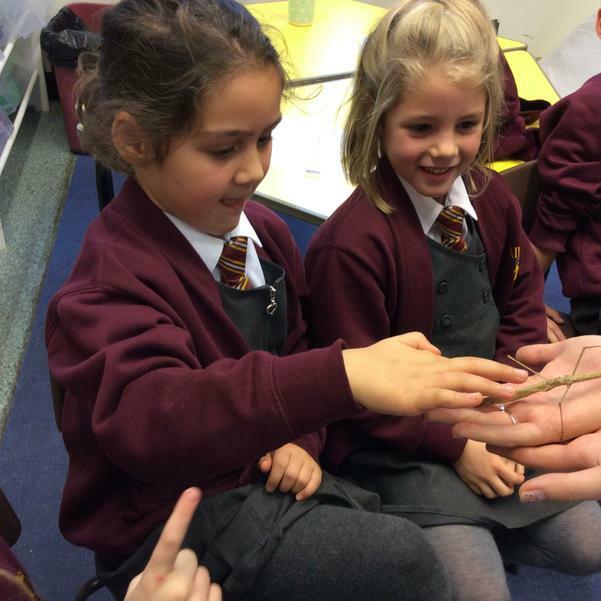 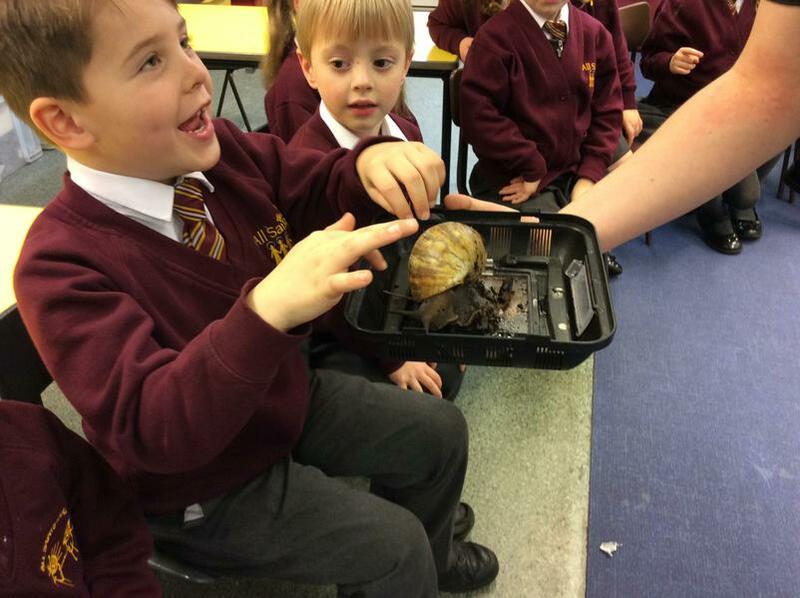 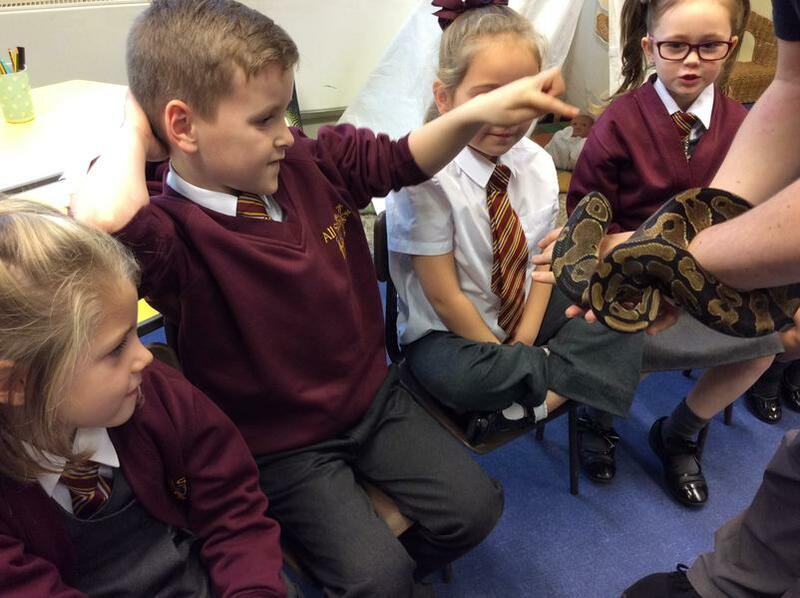 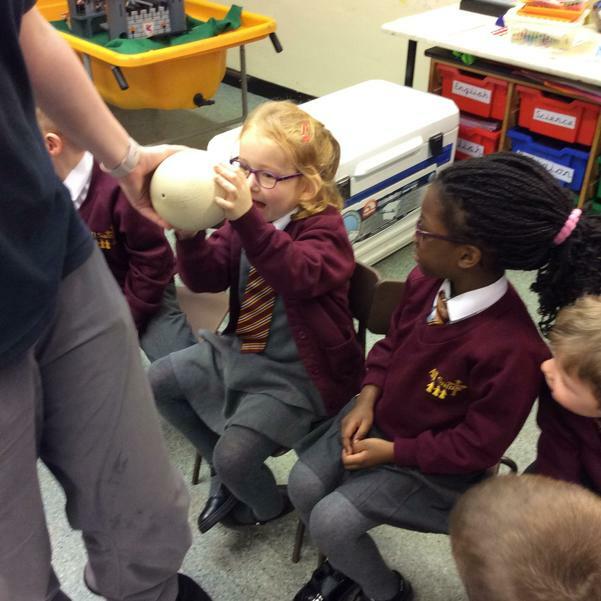 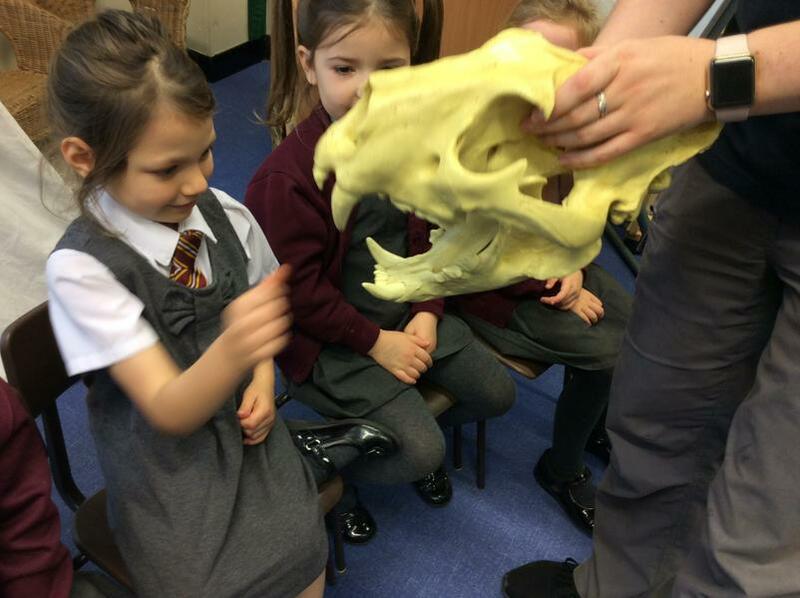 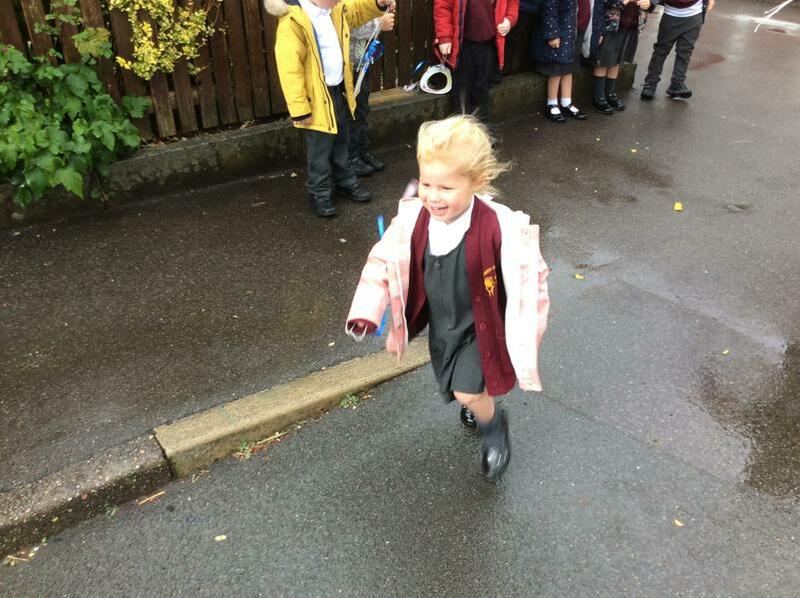 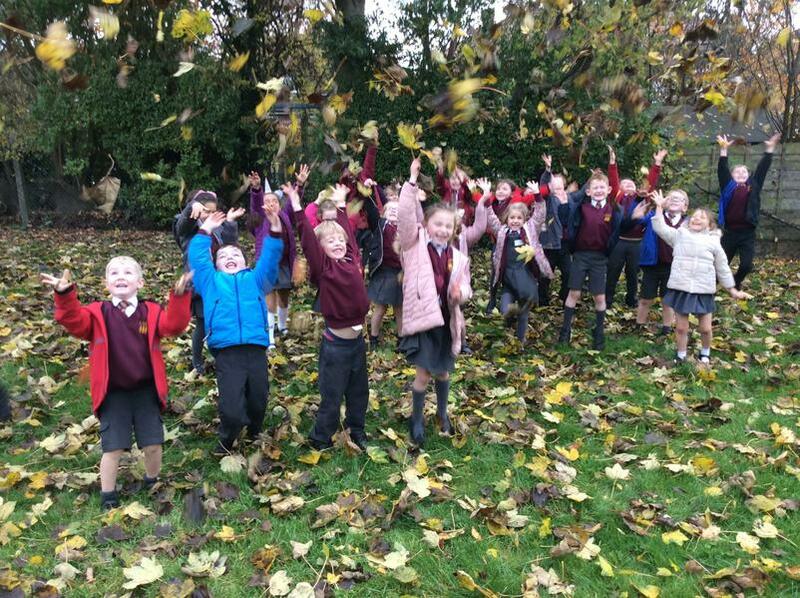 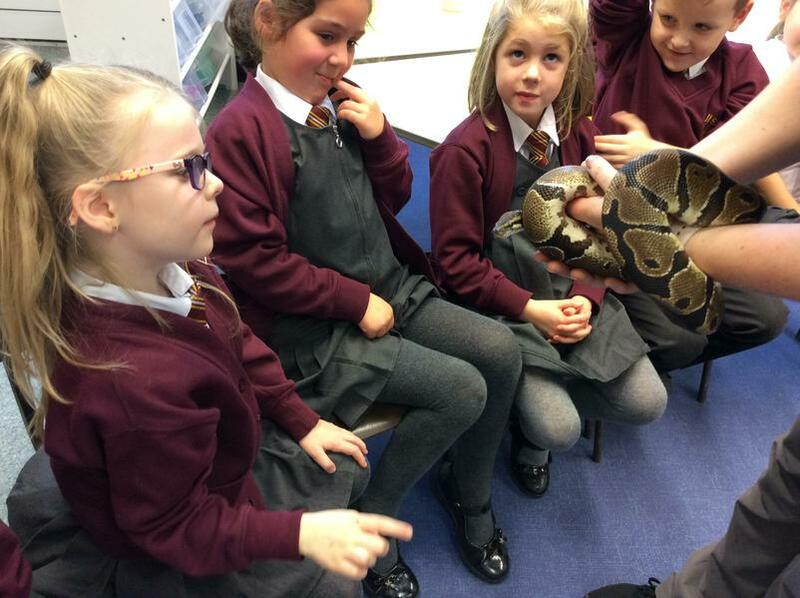 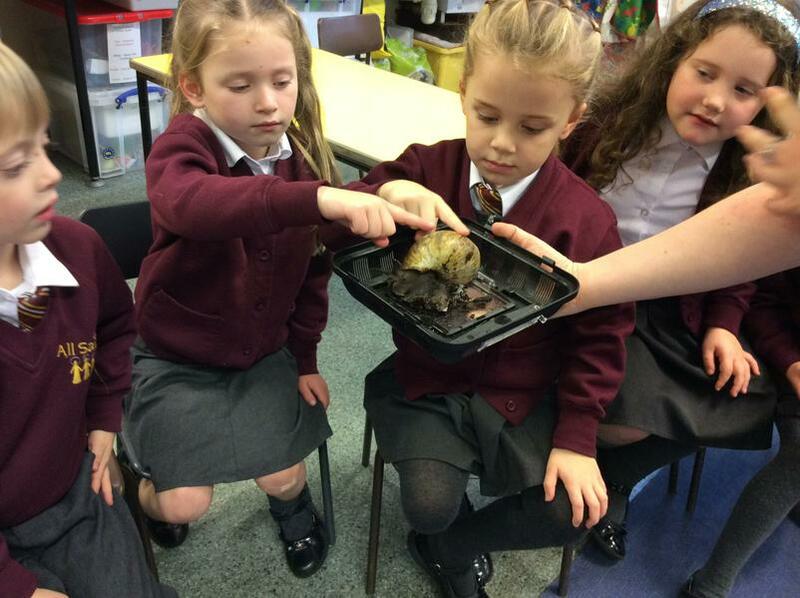 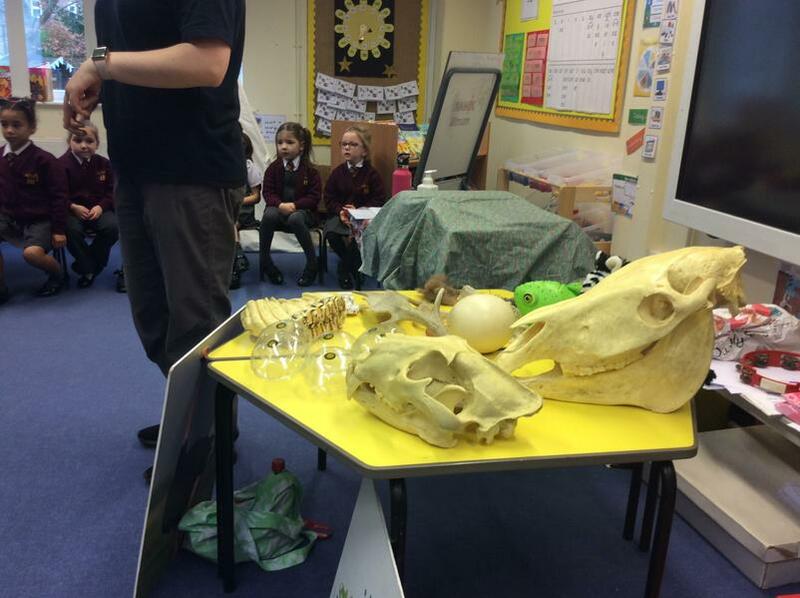 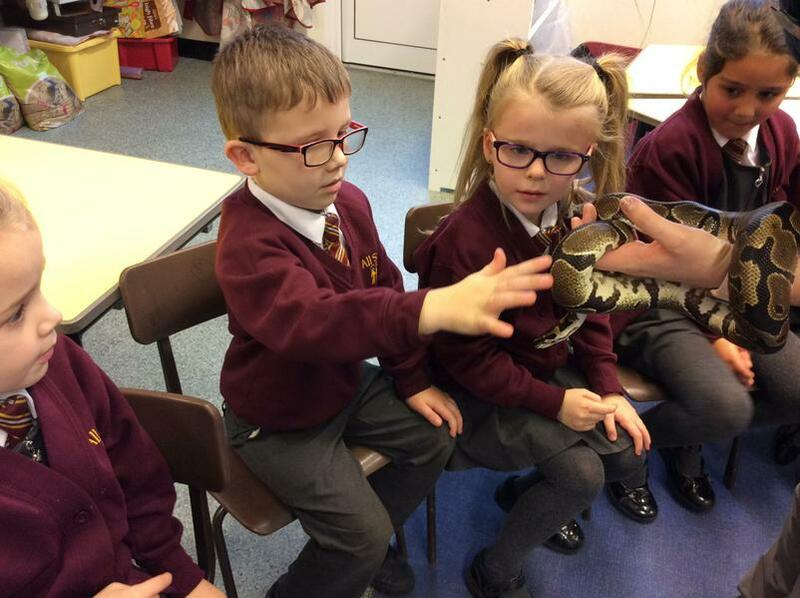 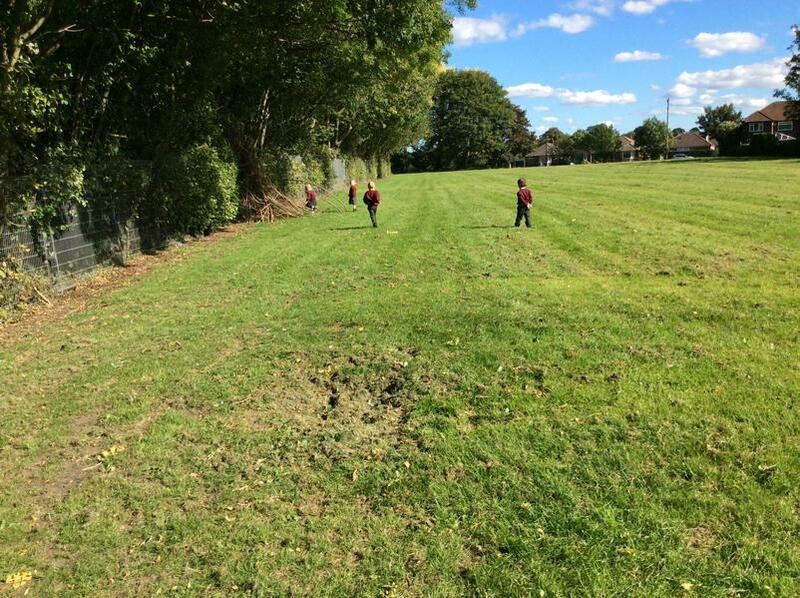 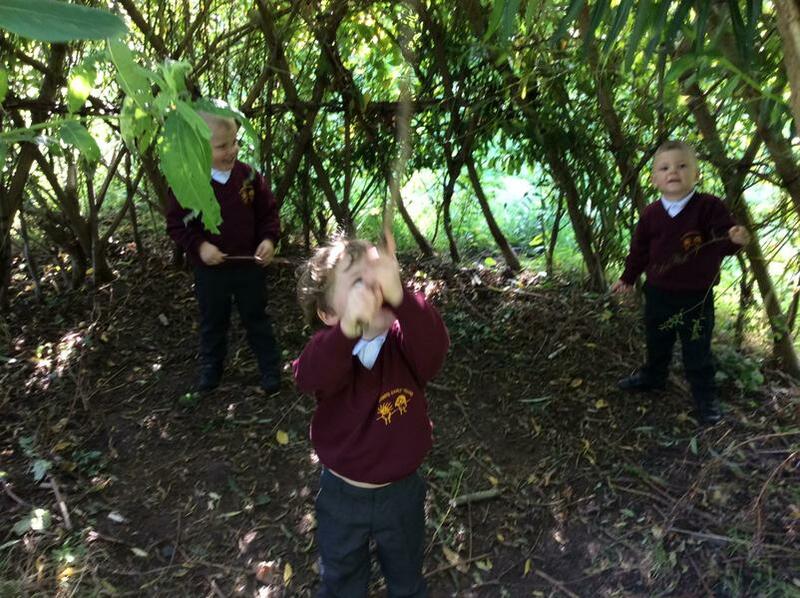 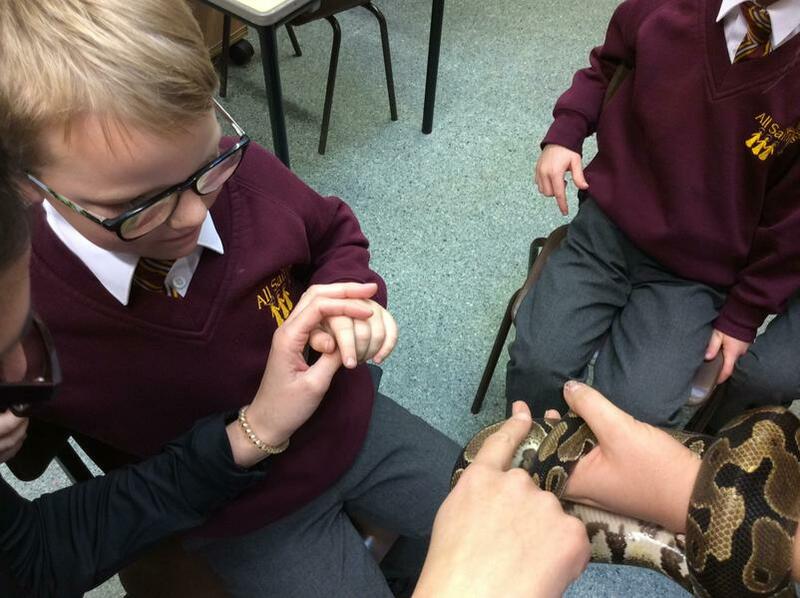 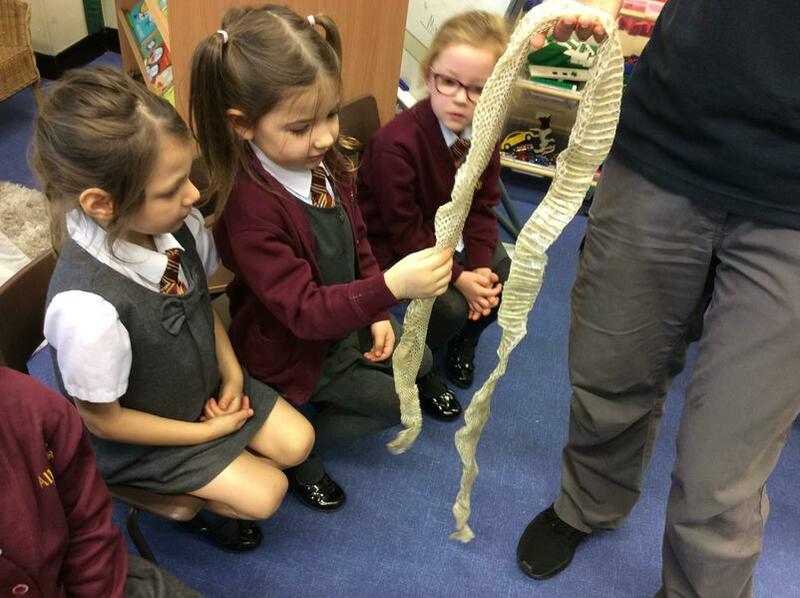 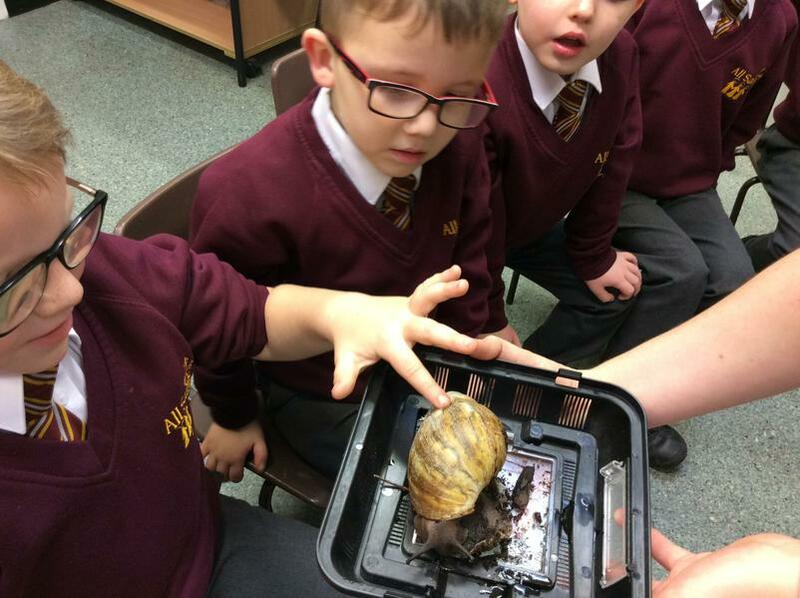 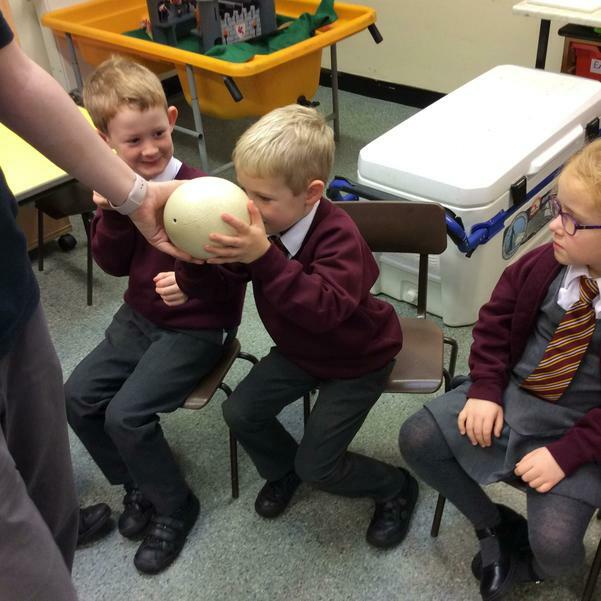 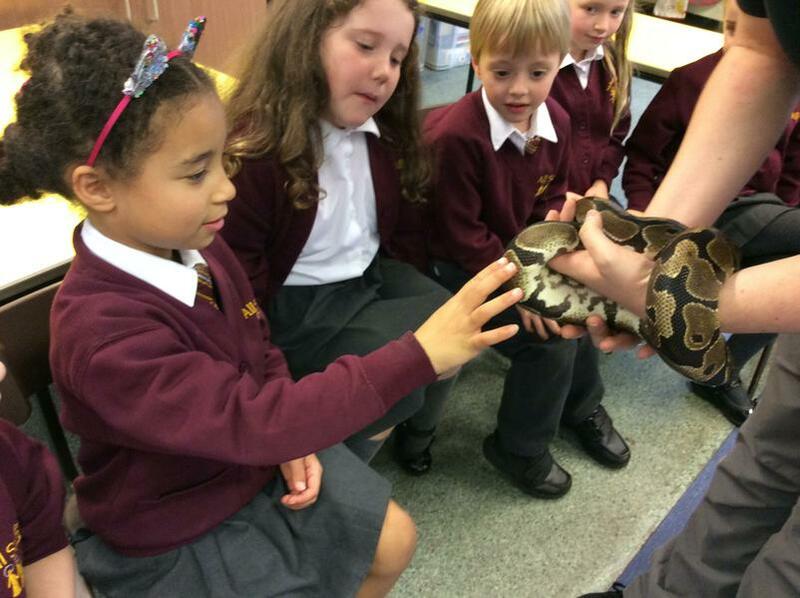 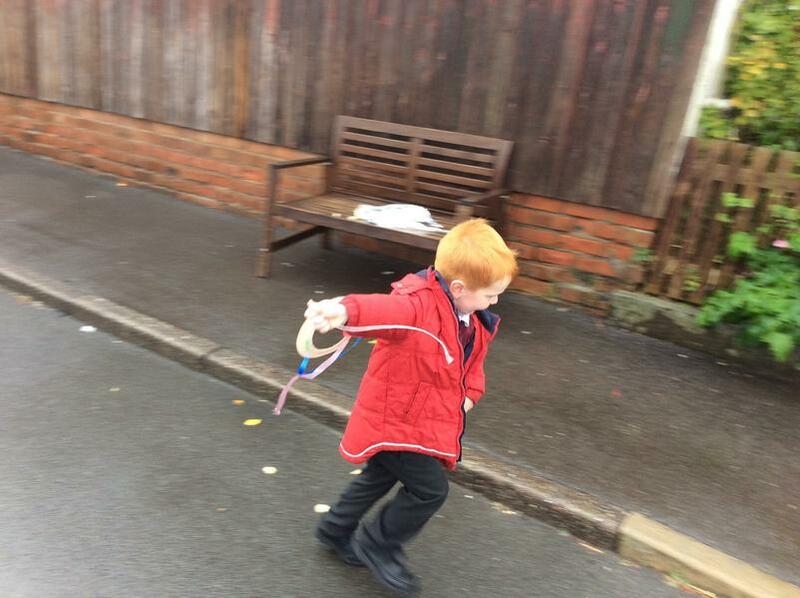 Year 1 investigated the areas around our school to see which of our 5 senses were used. 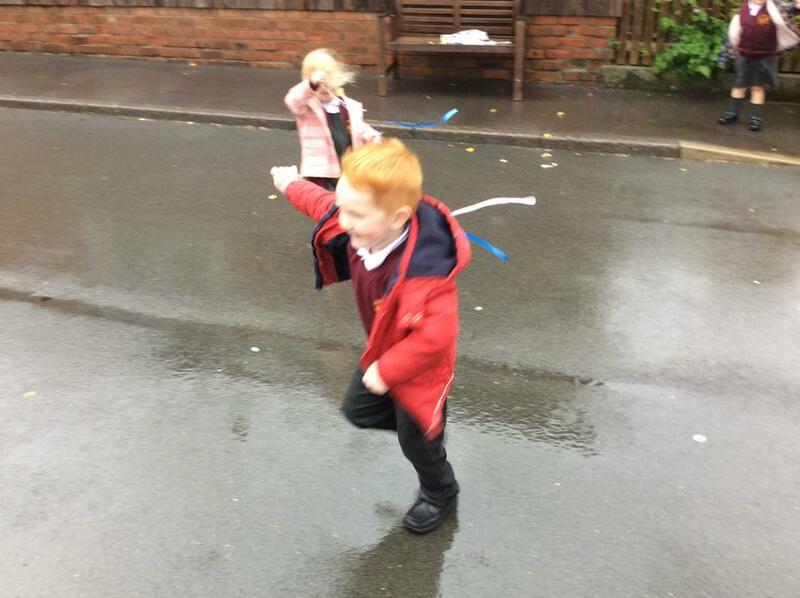 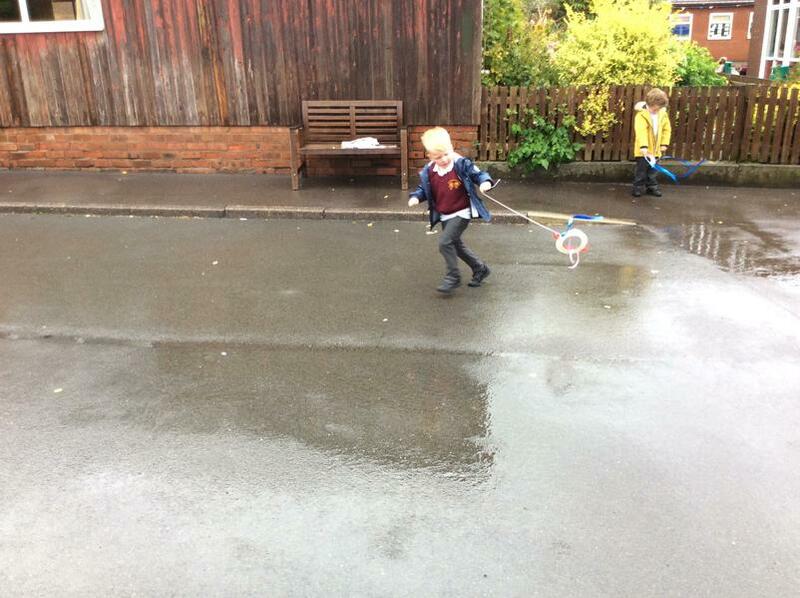 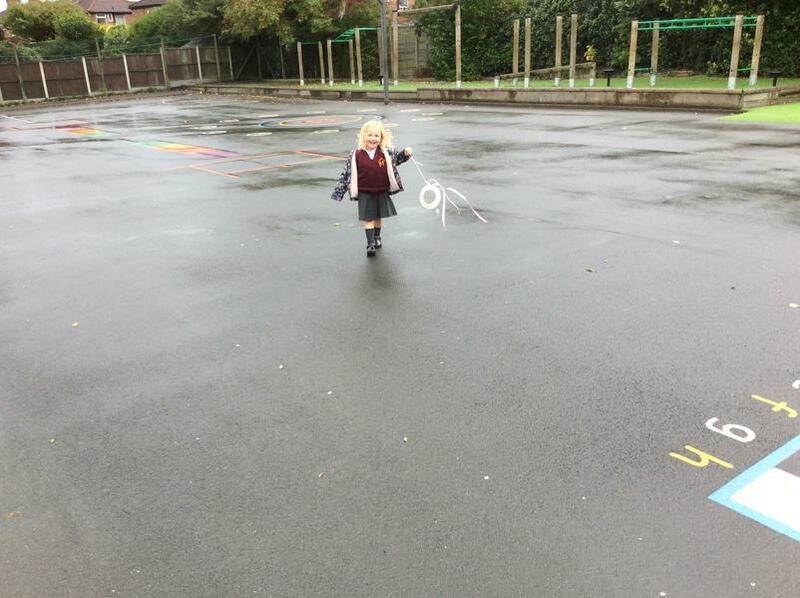 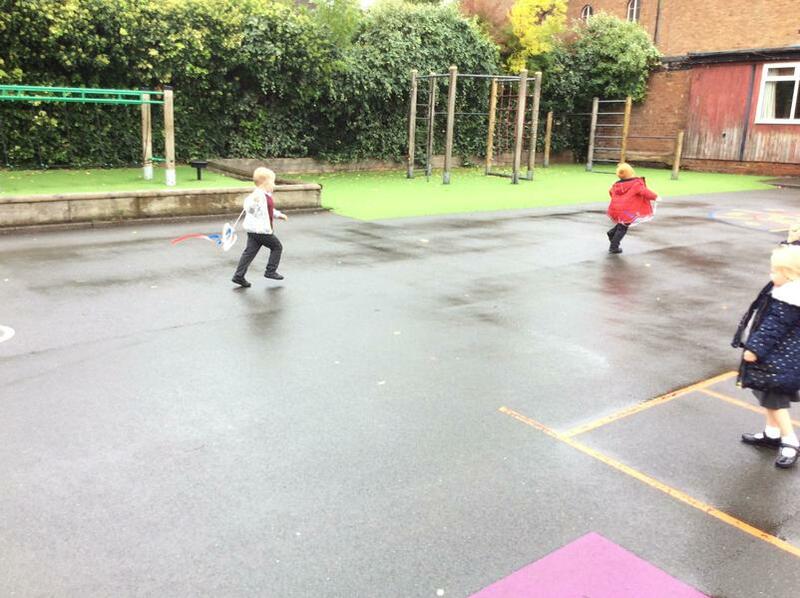 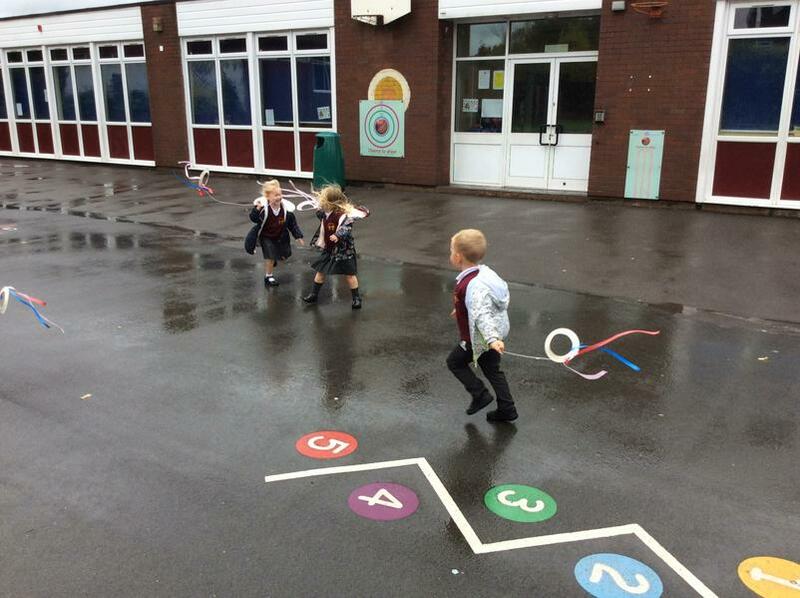 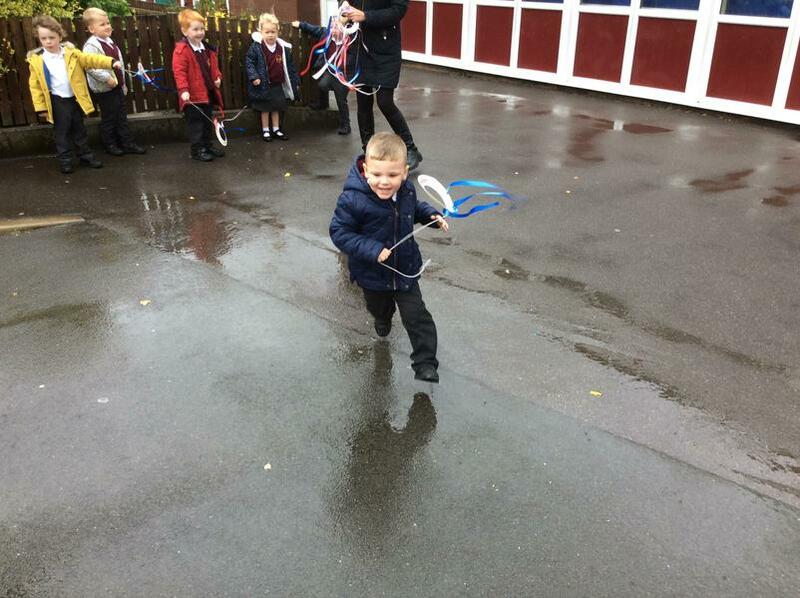 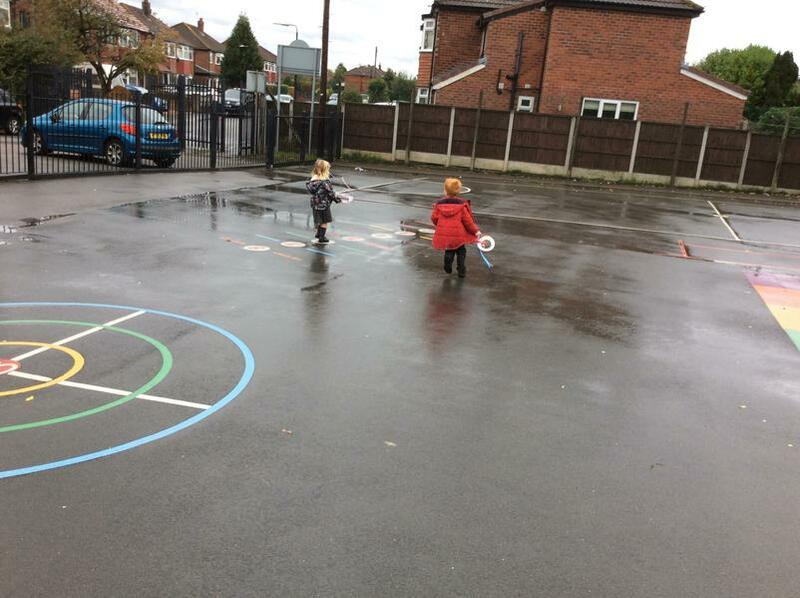 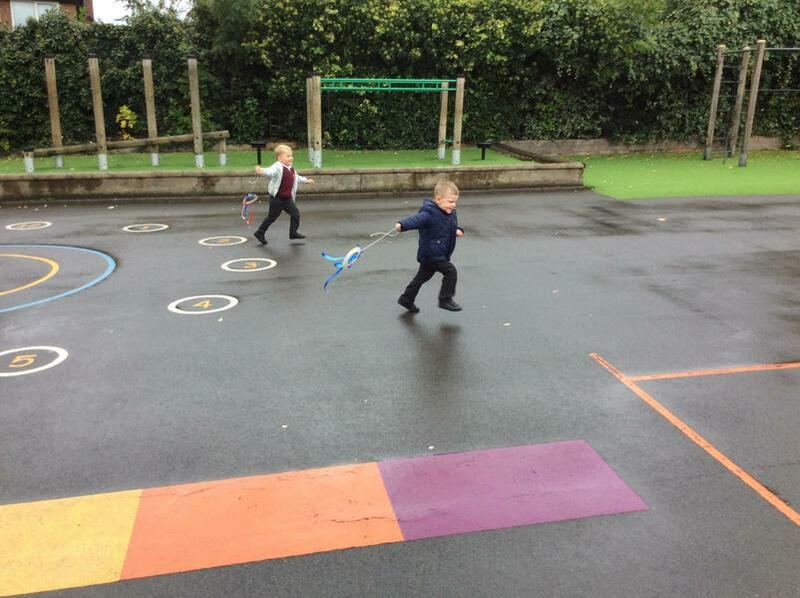 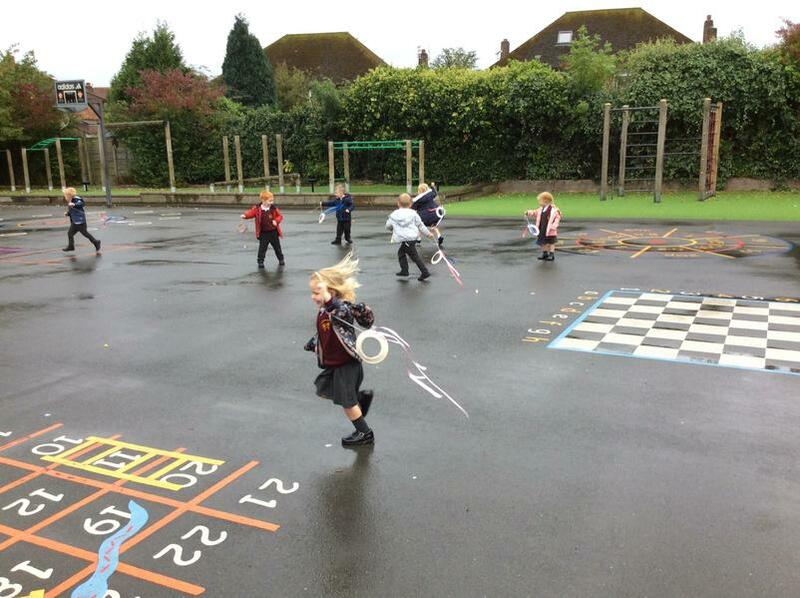 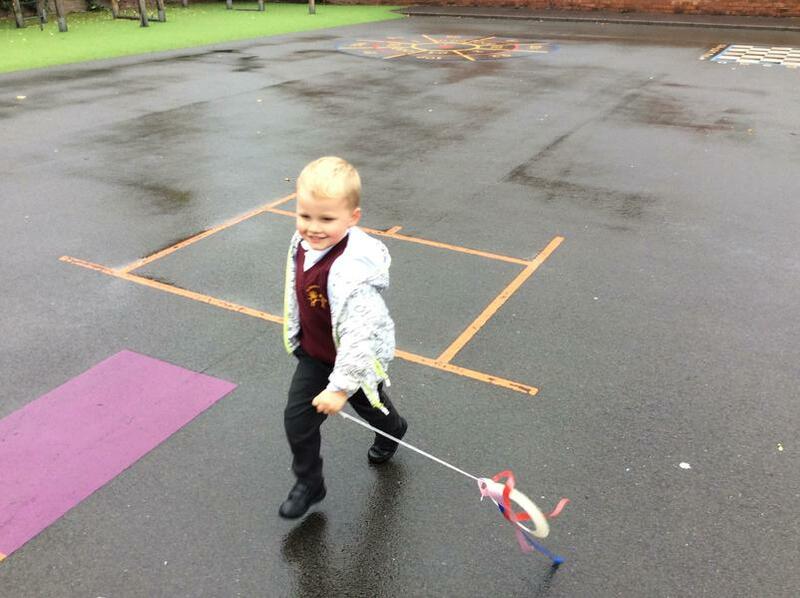 We made our own kites and took them on to the playground to see how well they worked. 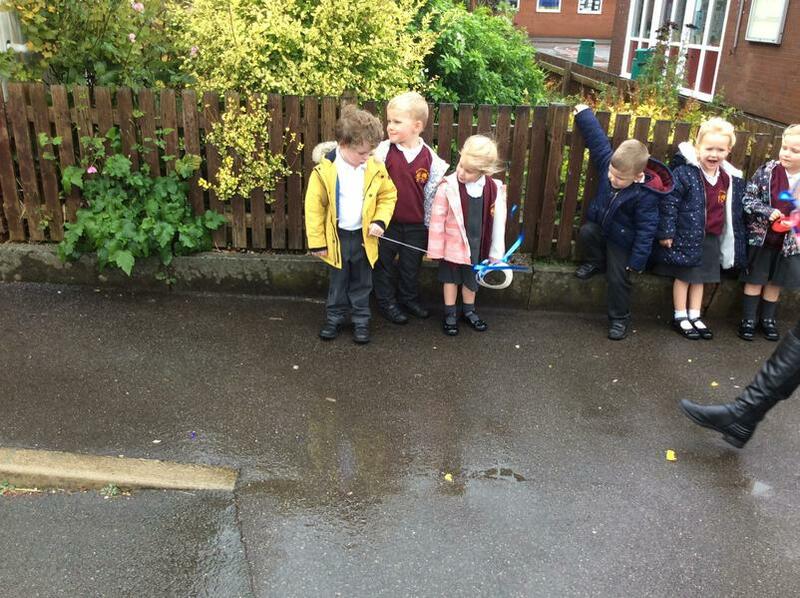 We enjoyed watching the streamers. 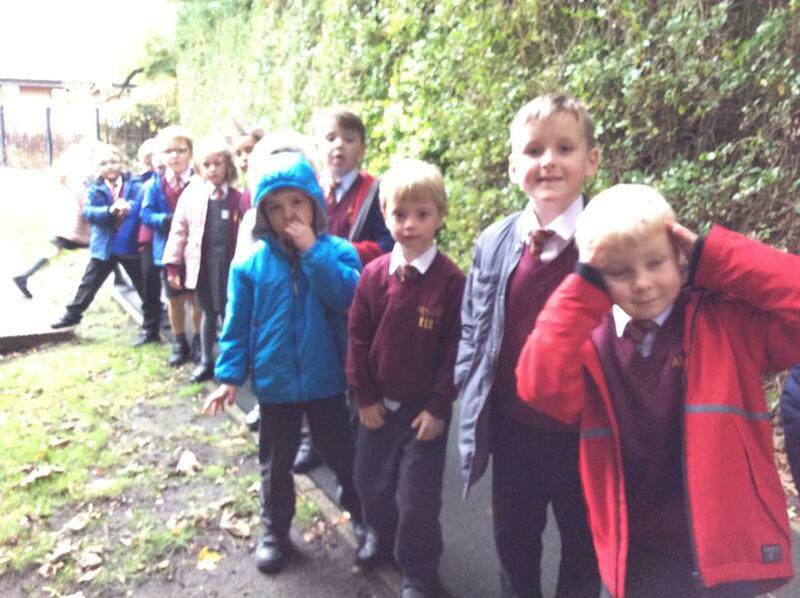 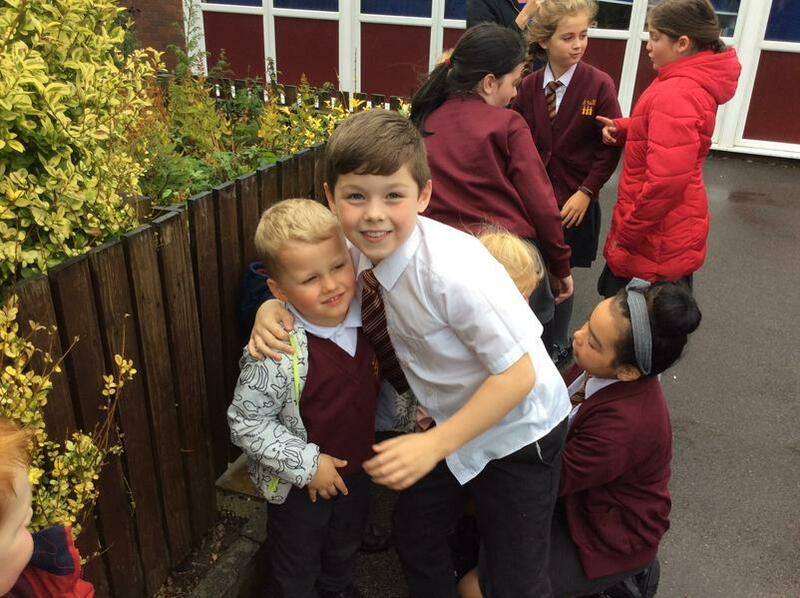 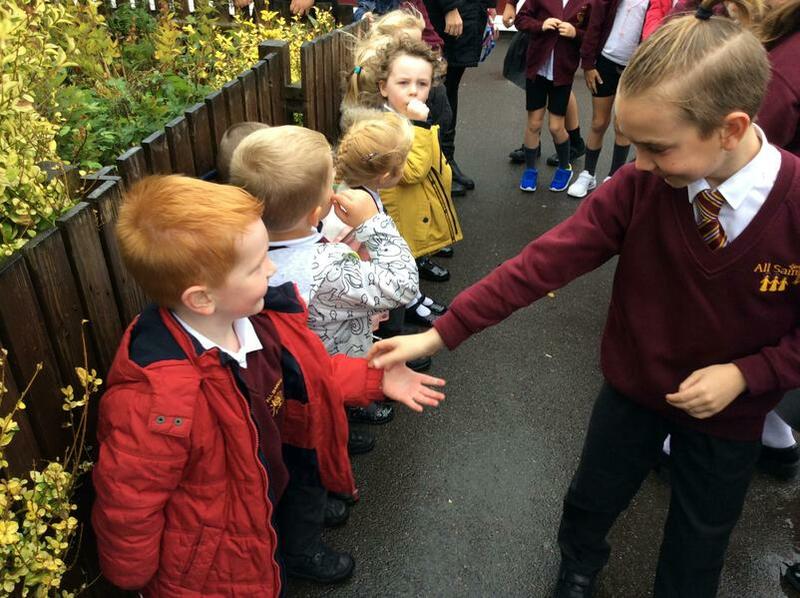 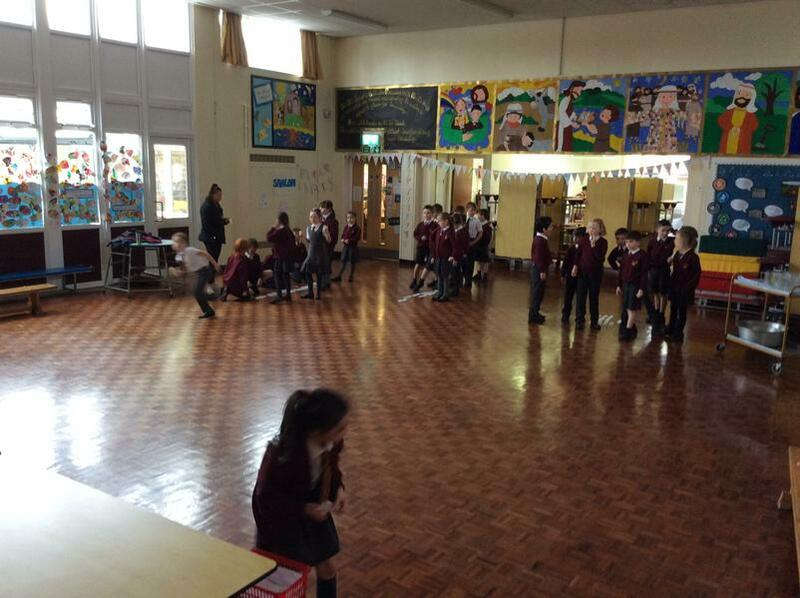 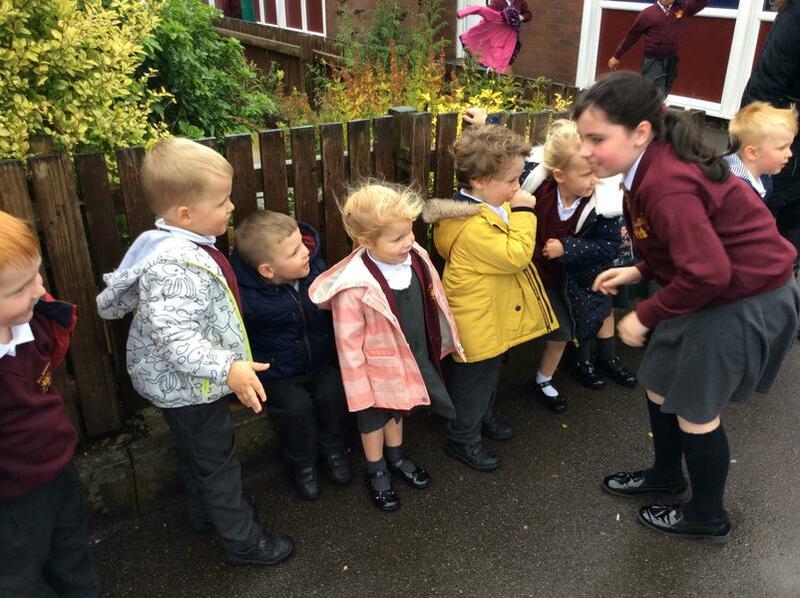 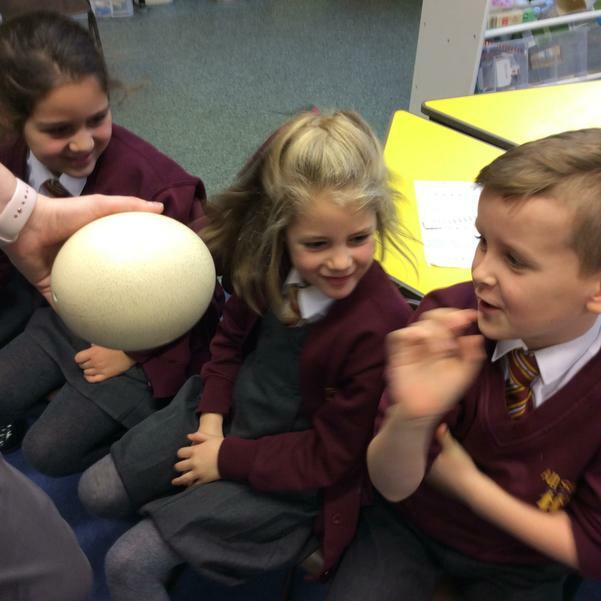 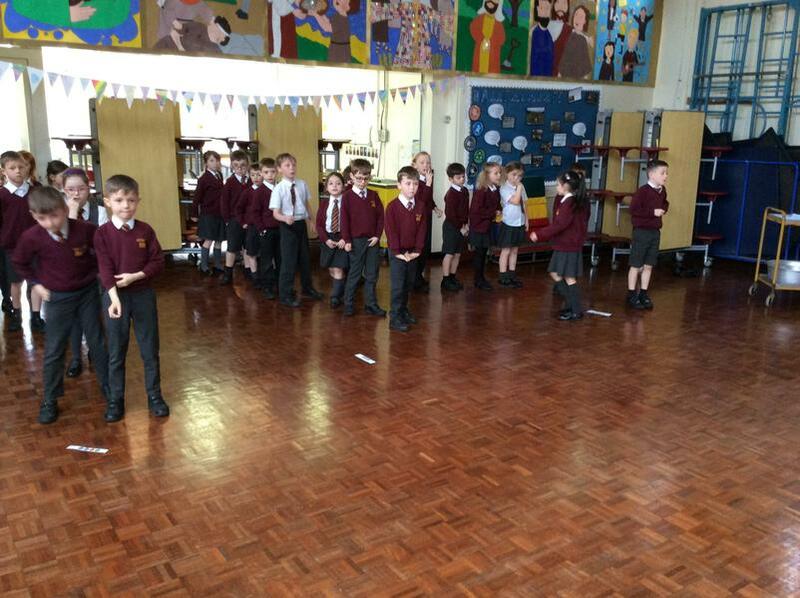 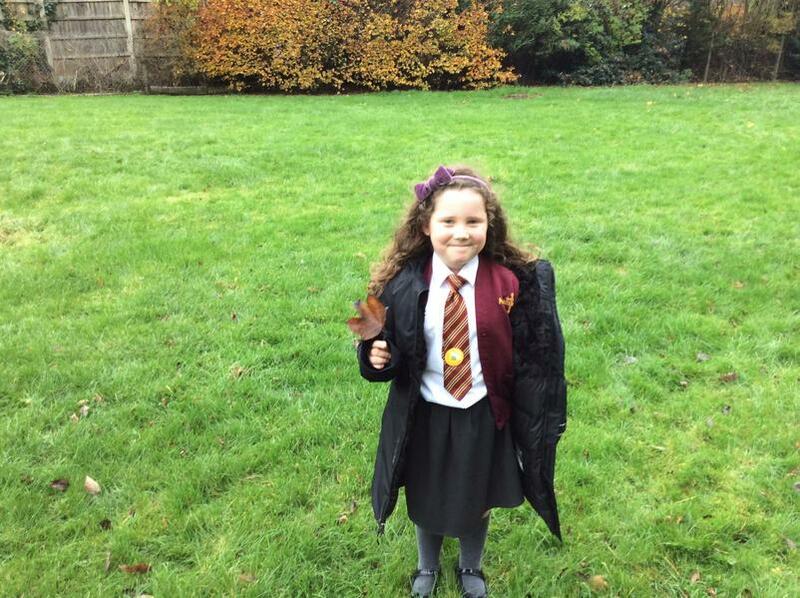 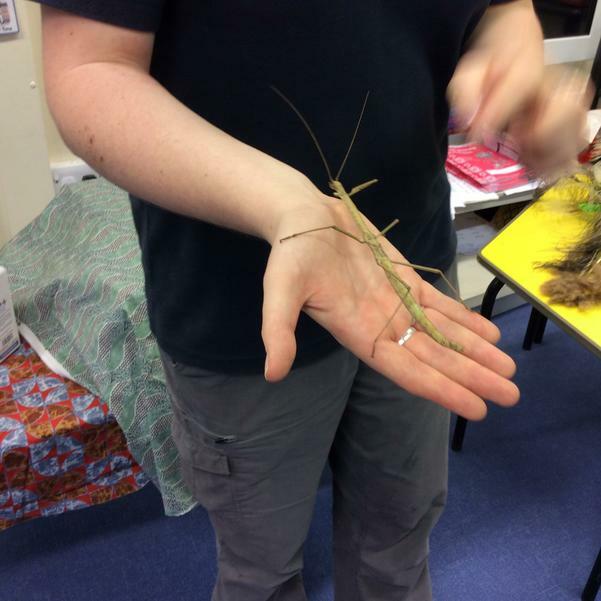 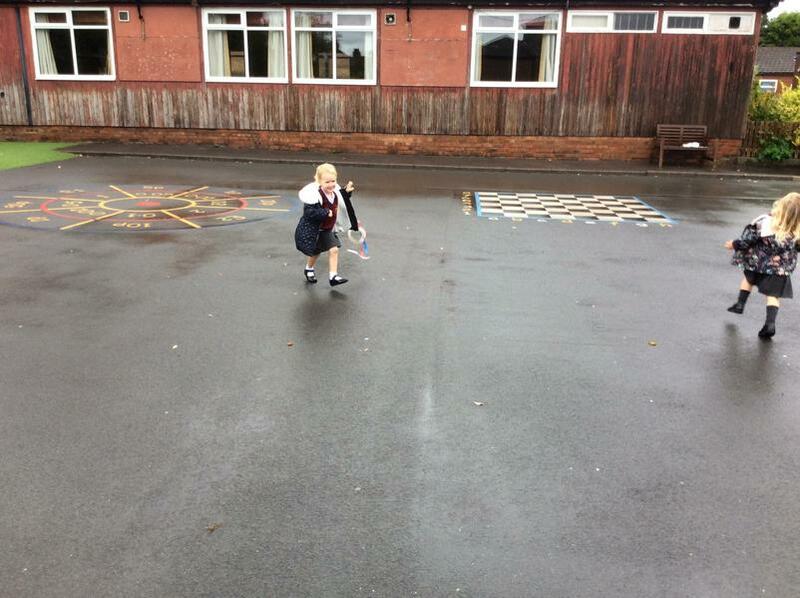 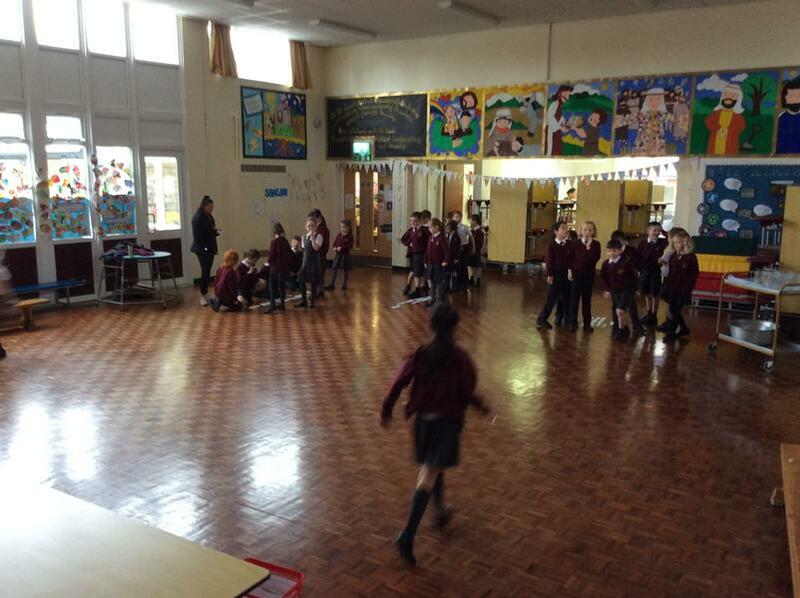 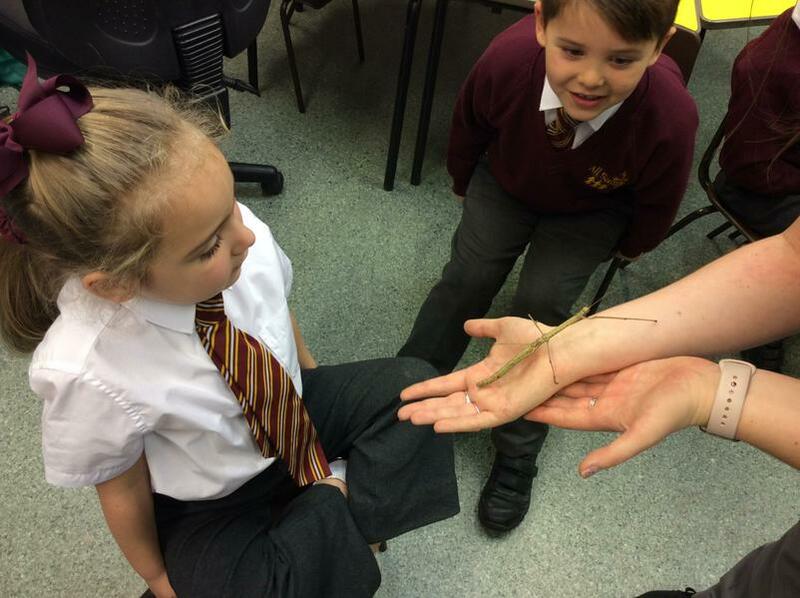 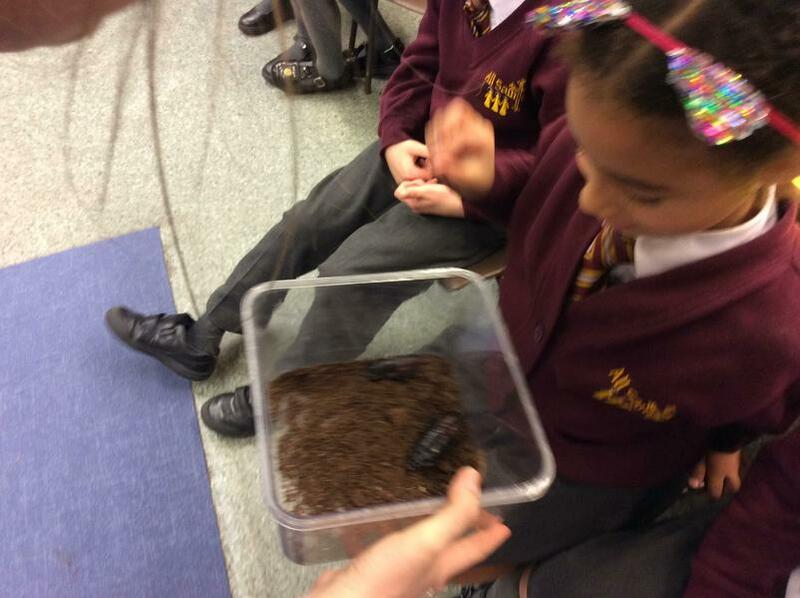 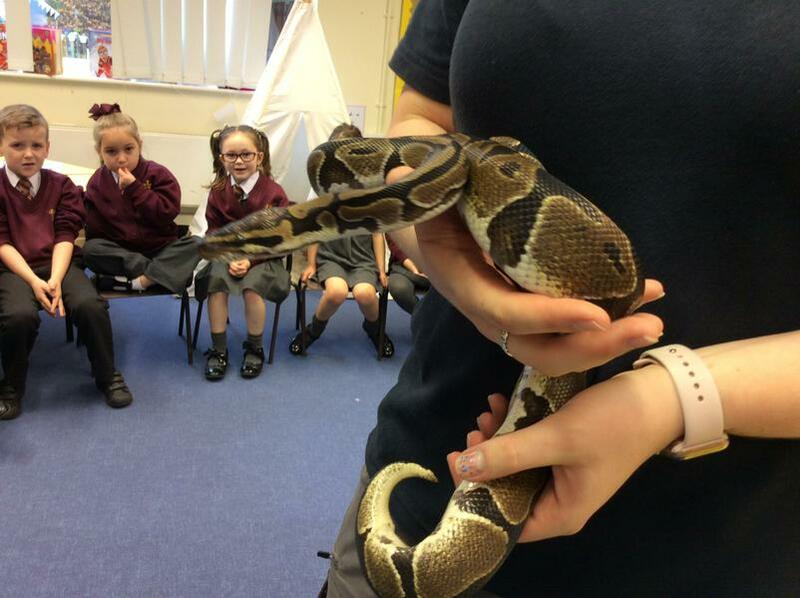 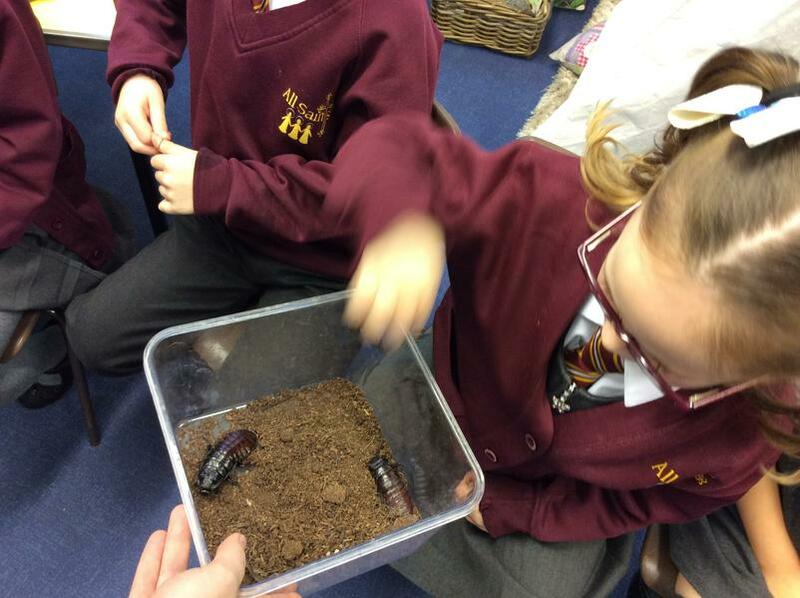 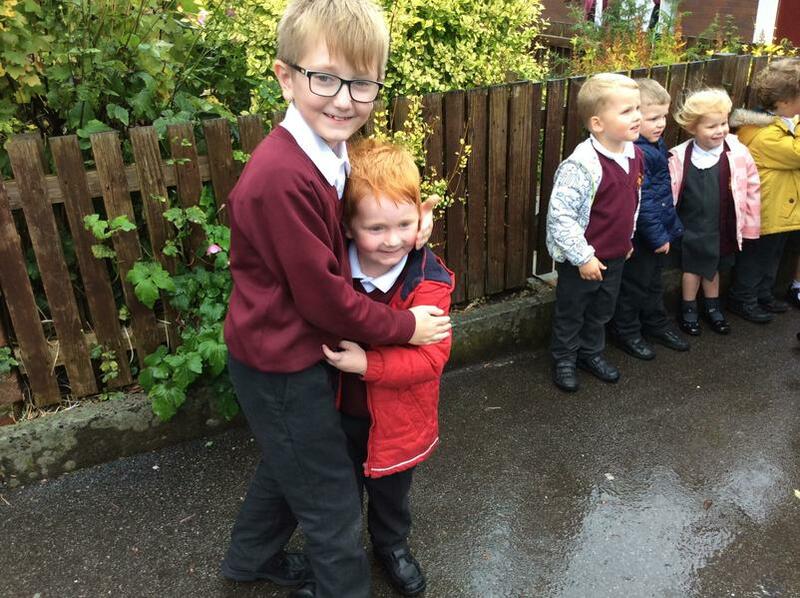 We waited for KS2 to come out to play to see if we could spot anyone we knew. 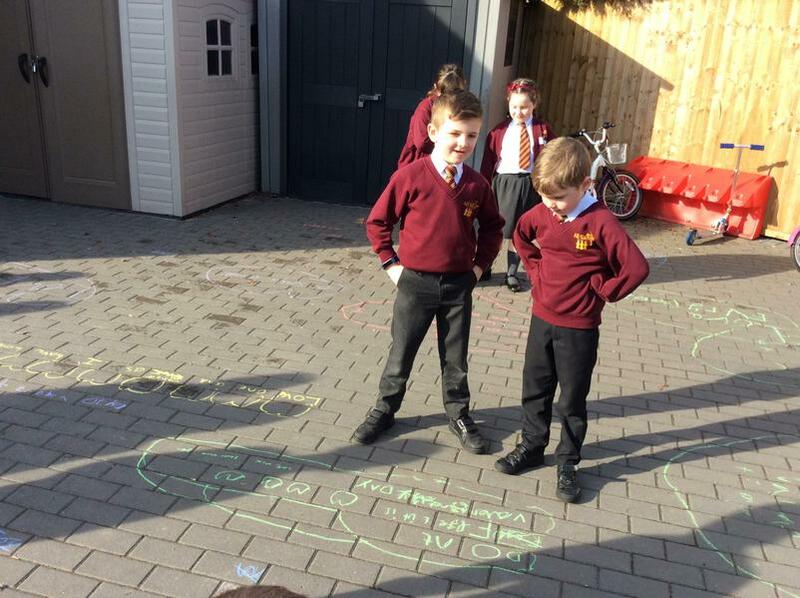 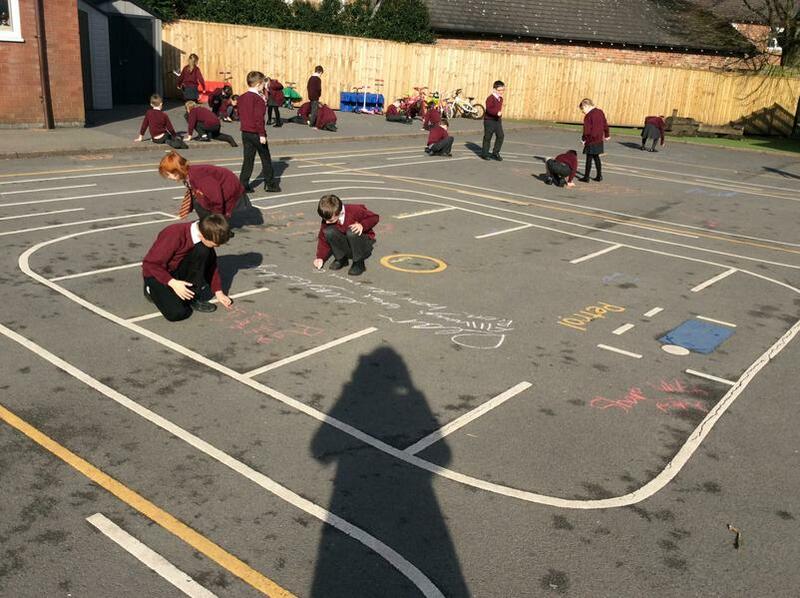 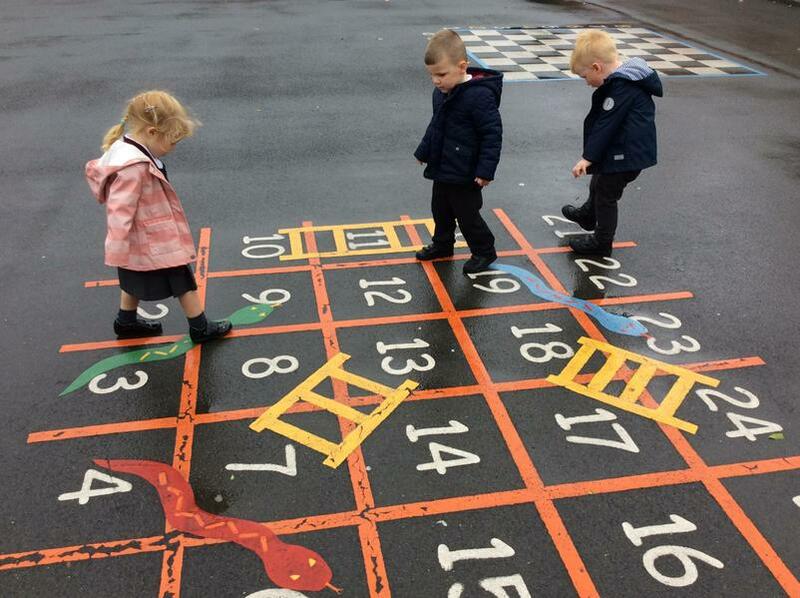 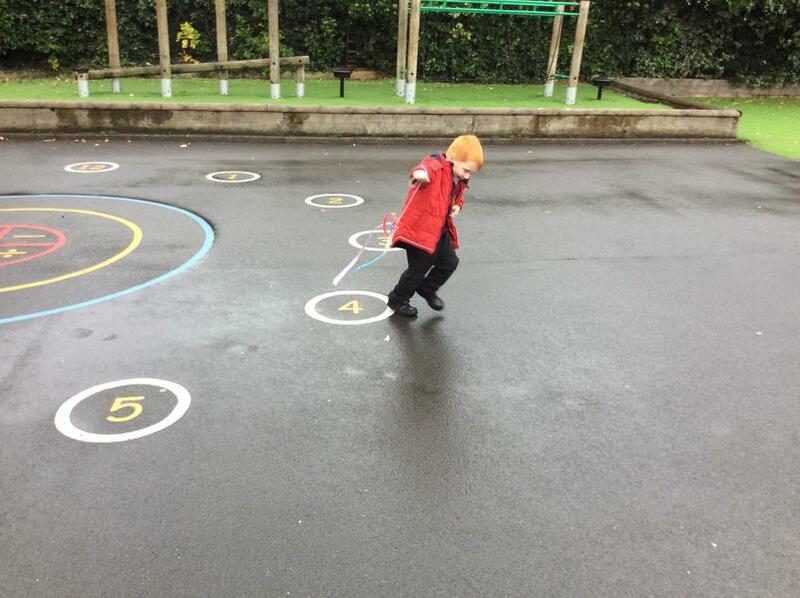 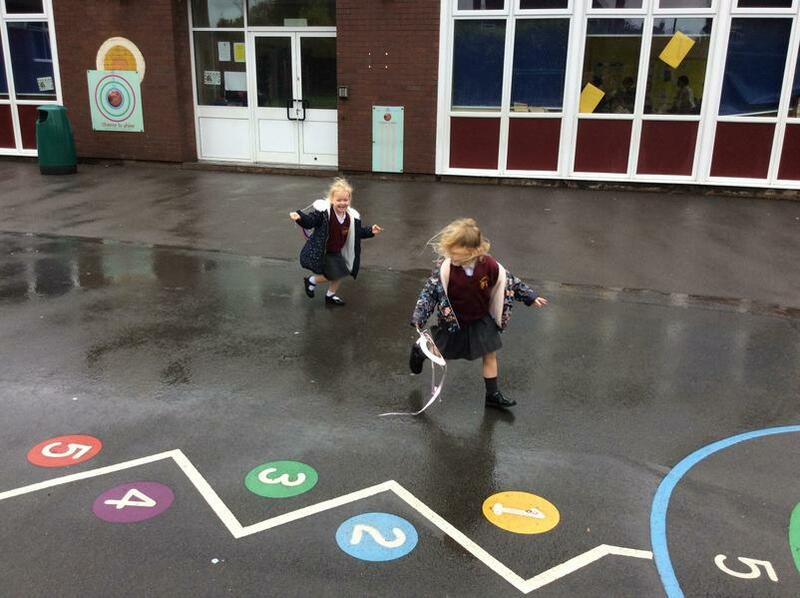 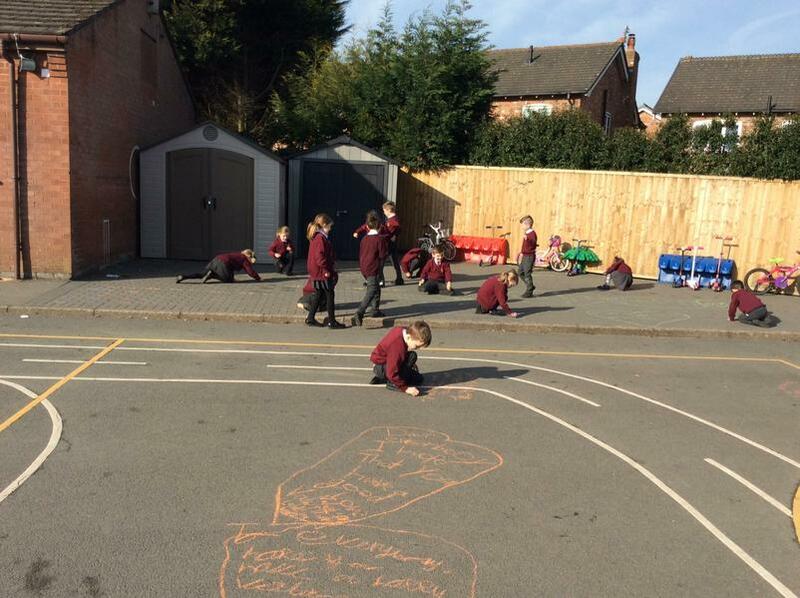 Year 1 exploring number bonds to 10 on the playground. 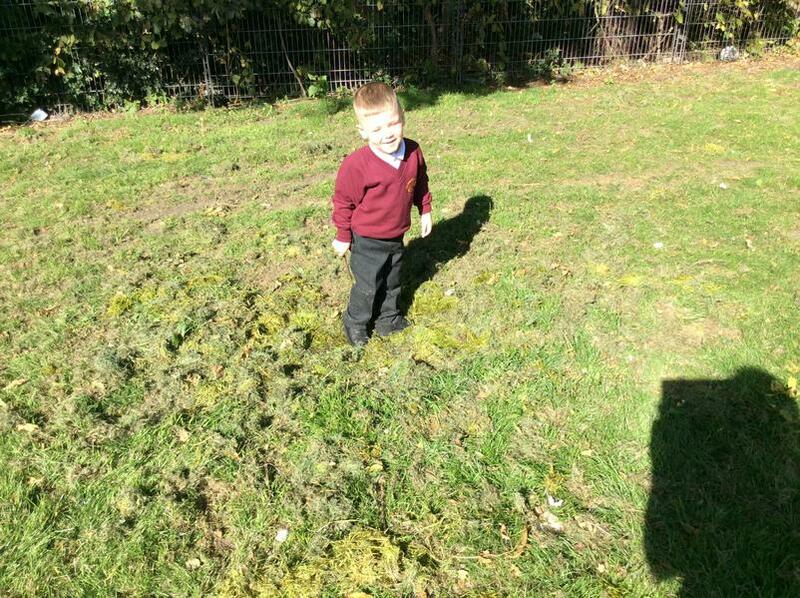 First visit to the field. 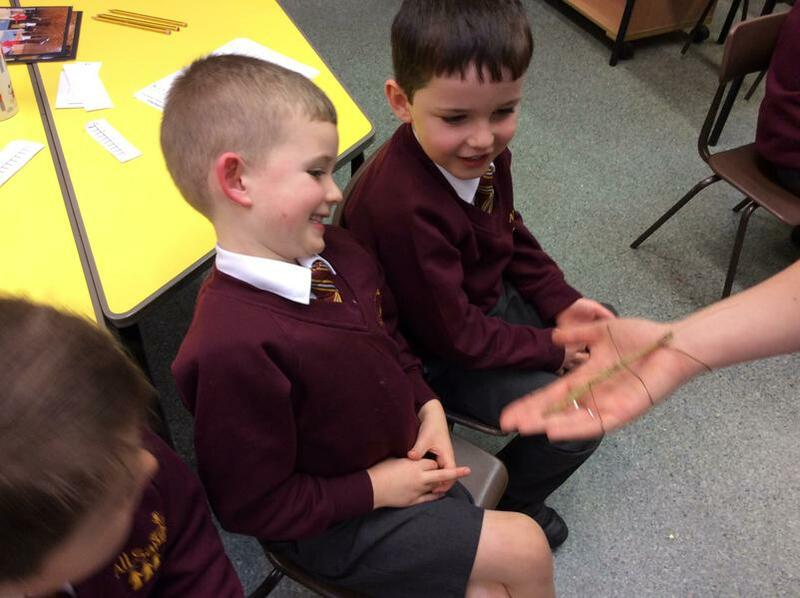 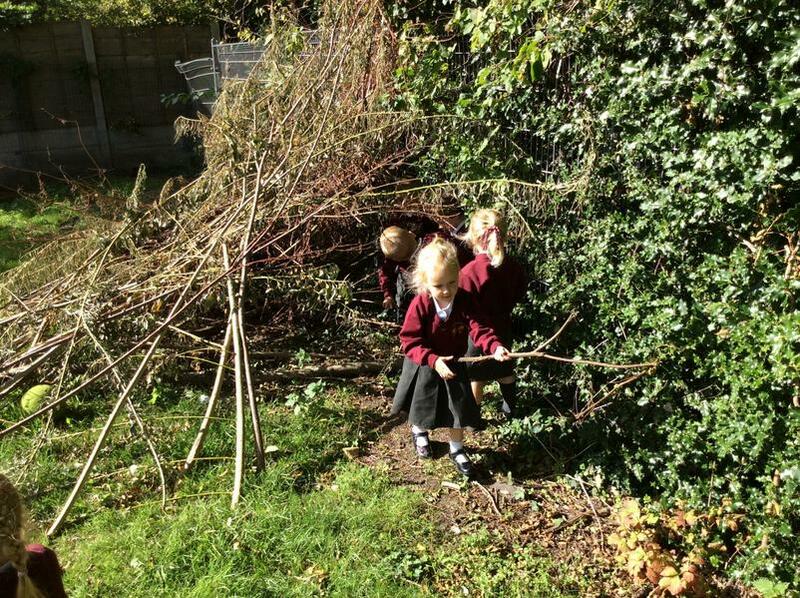 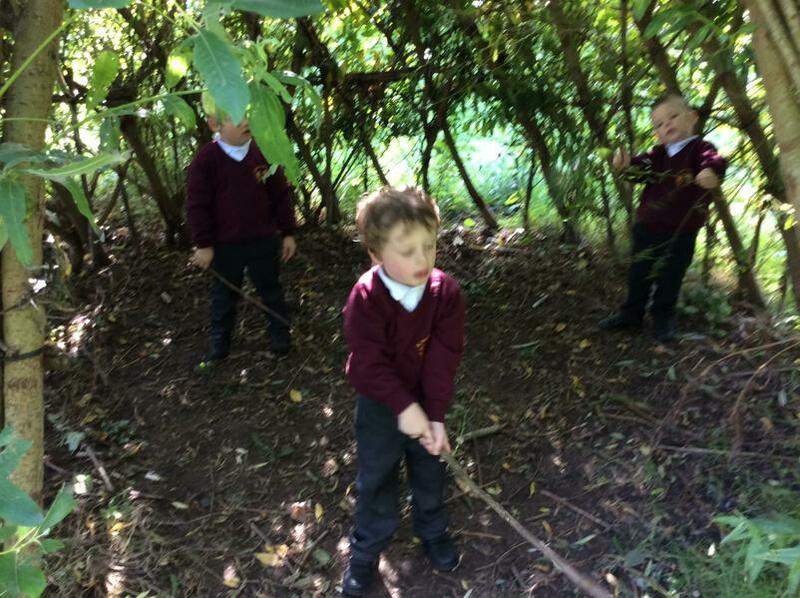 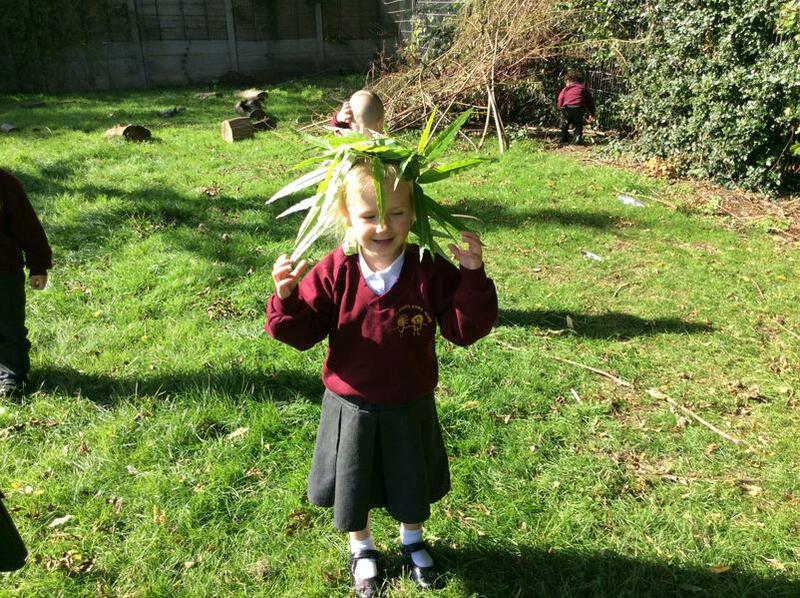 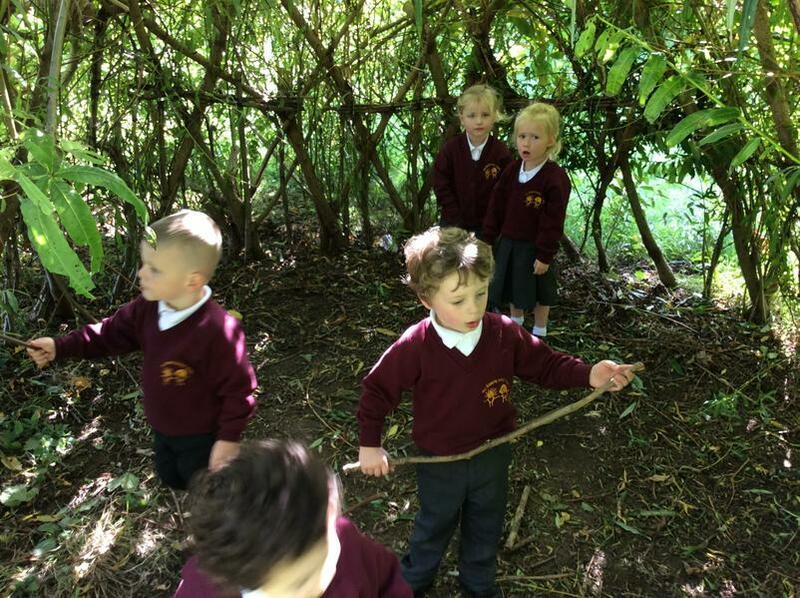 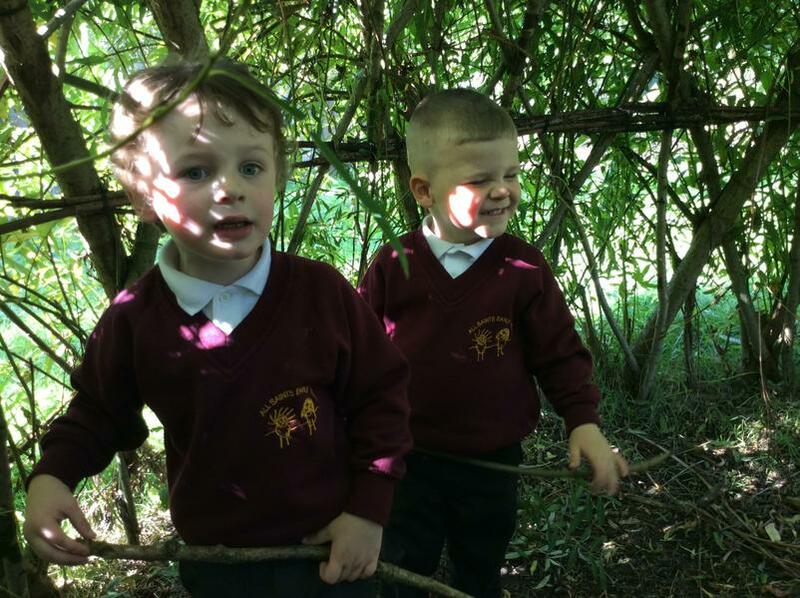 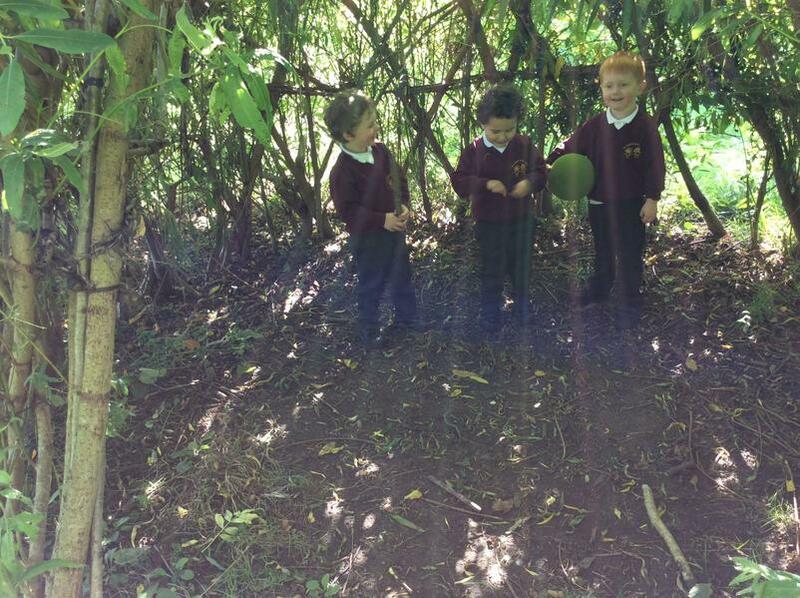 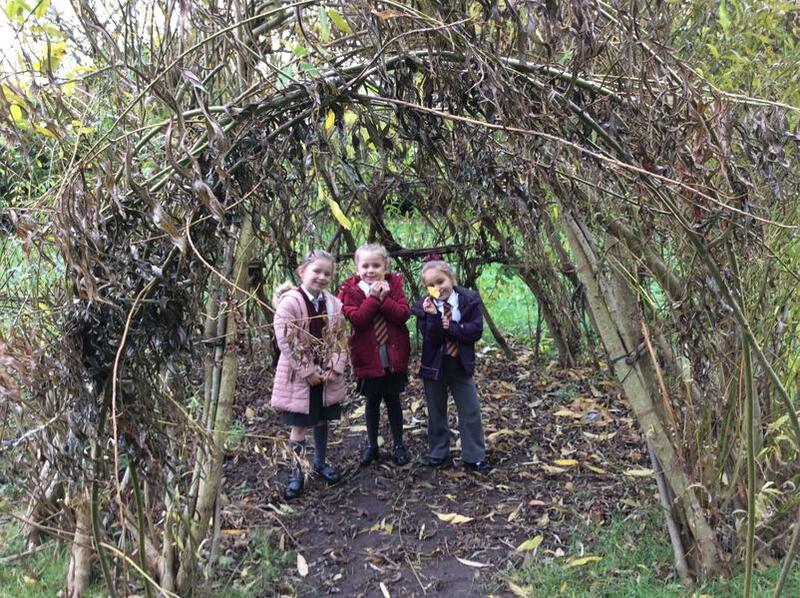 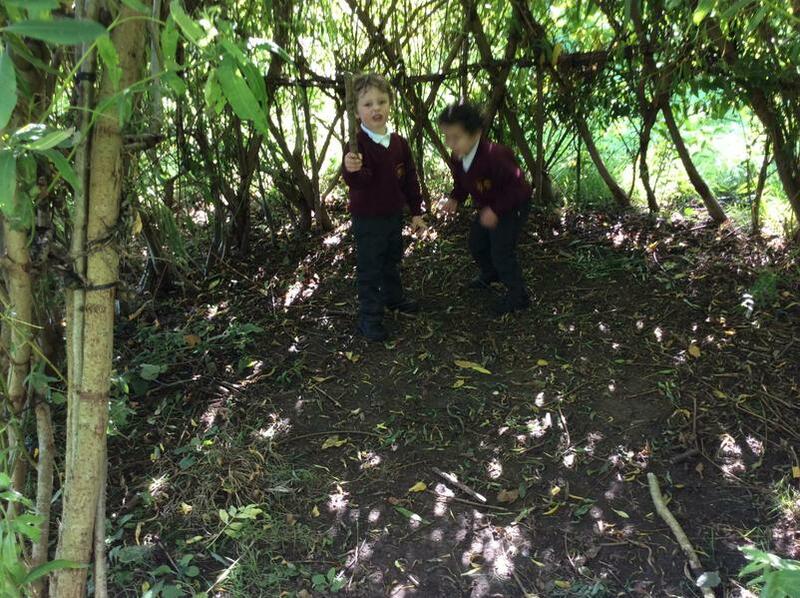 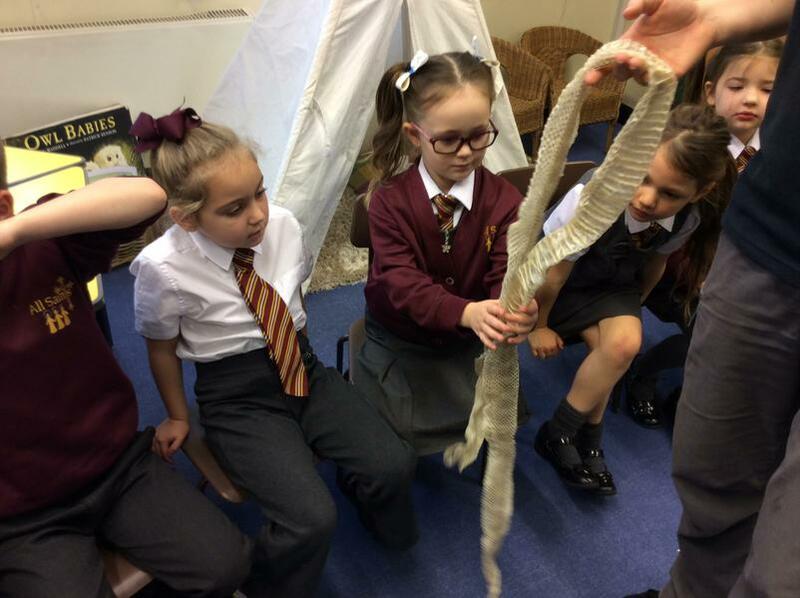 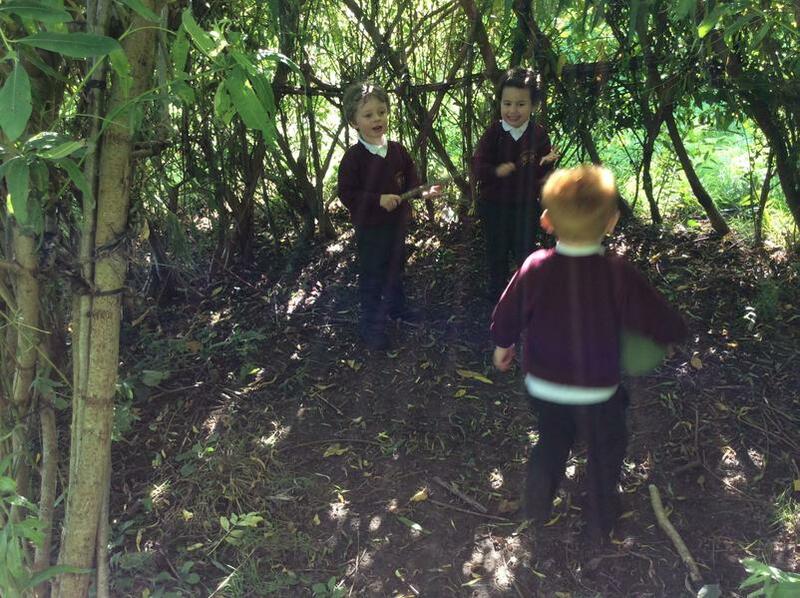 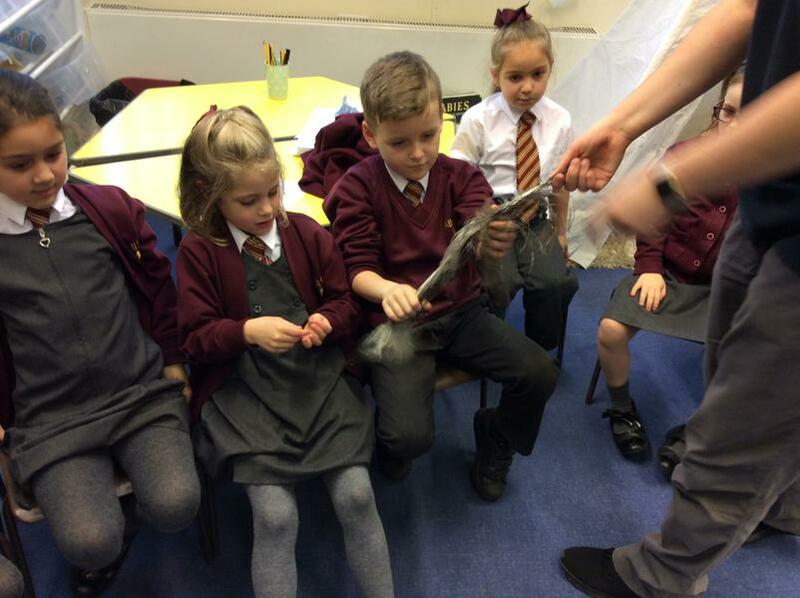 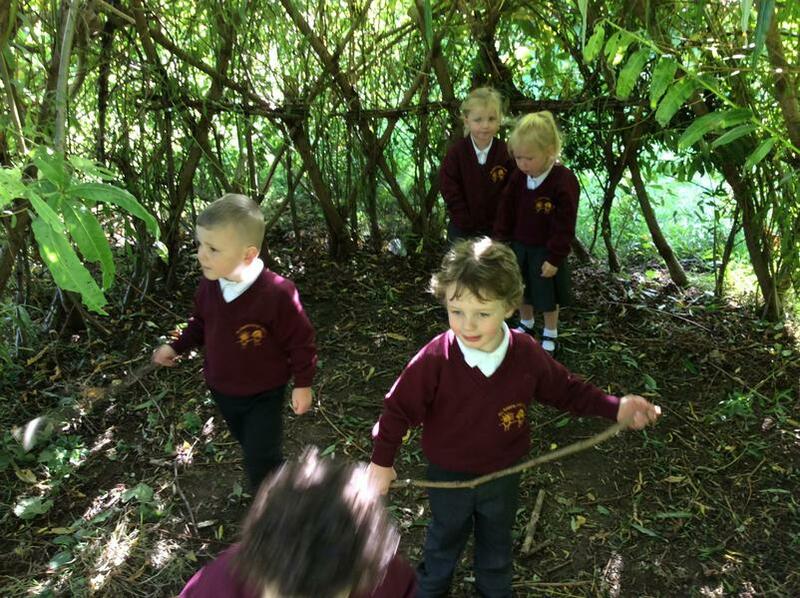 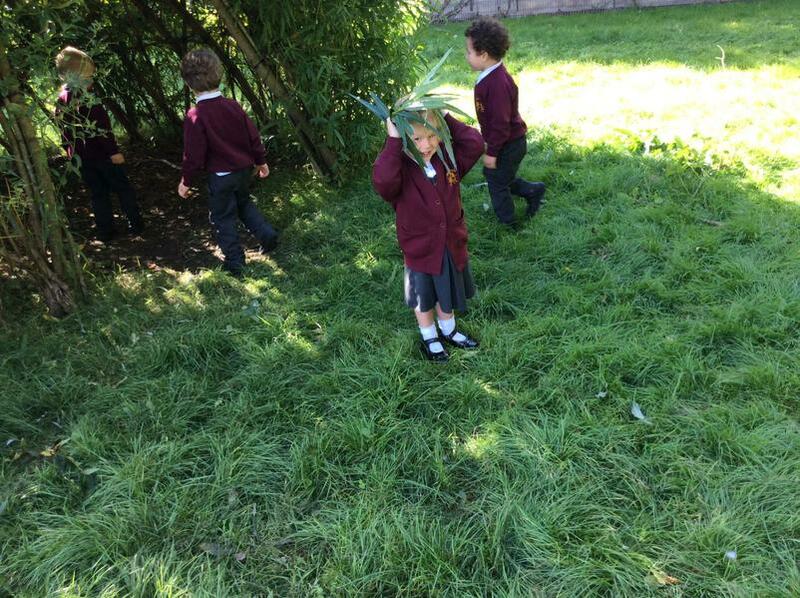 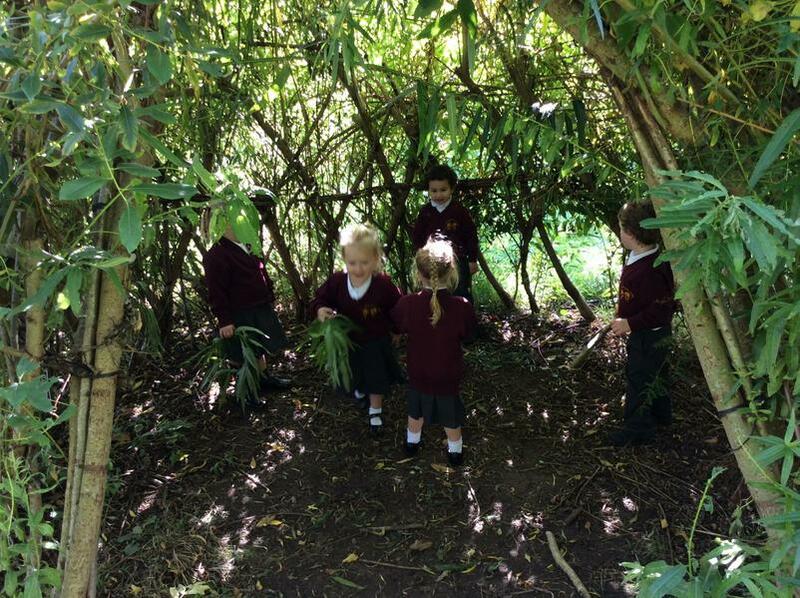 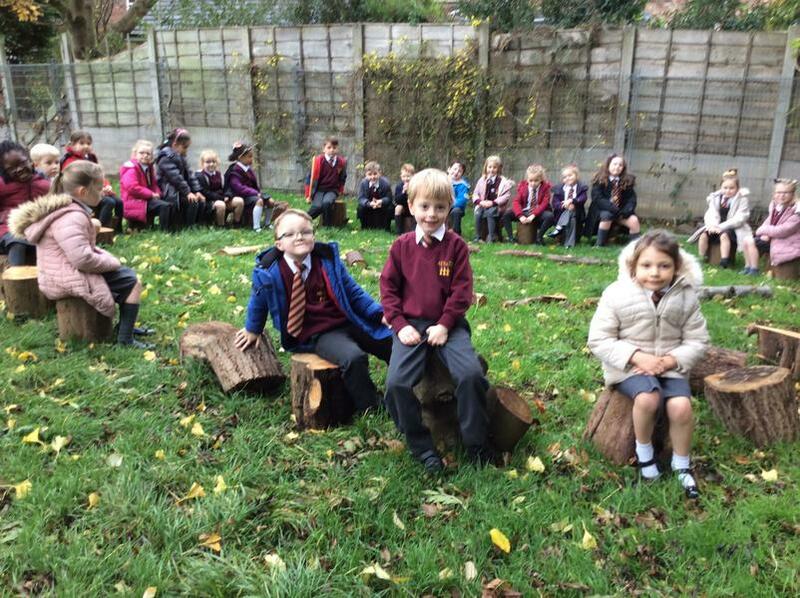 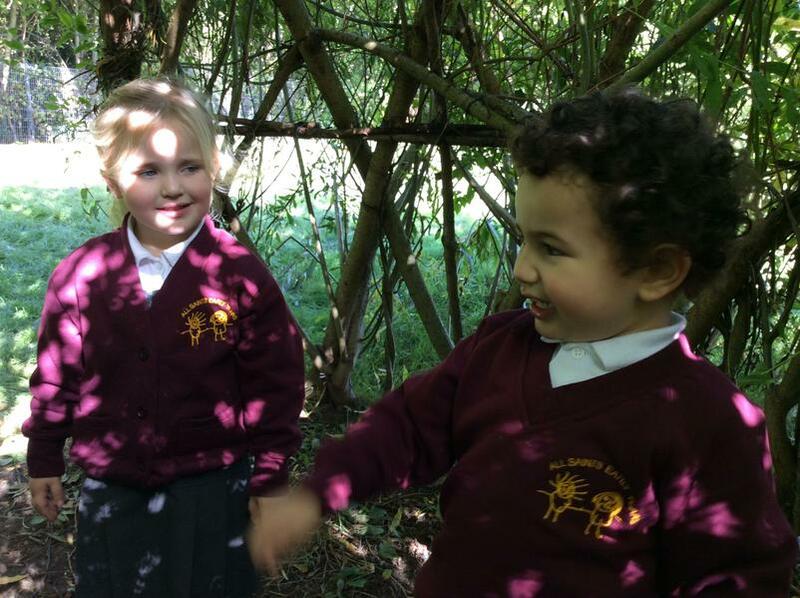 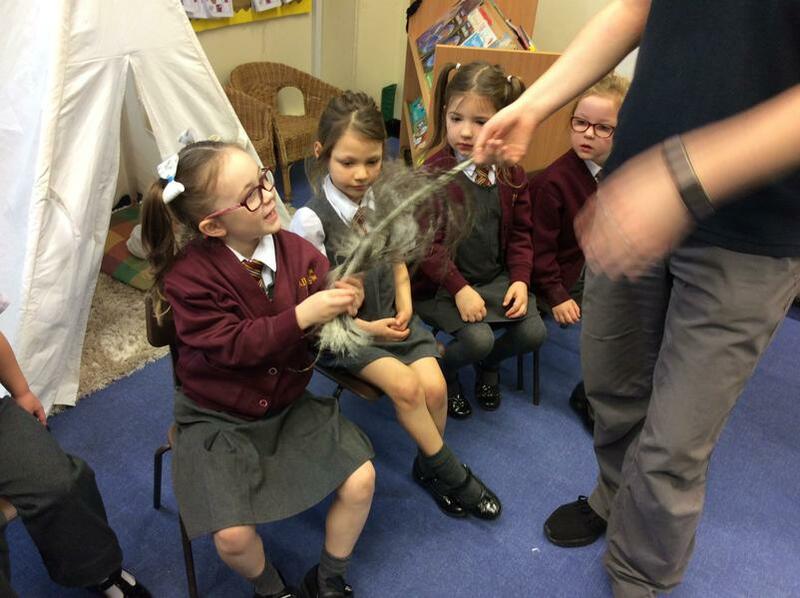 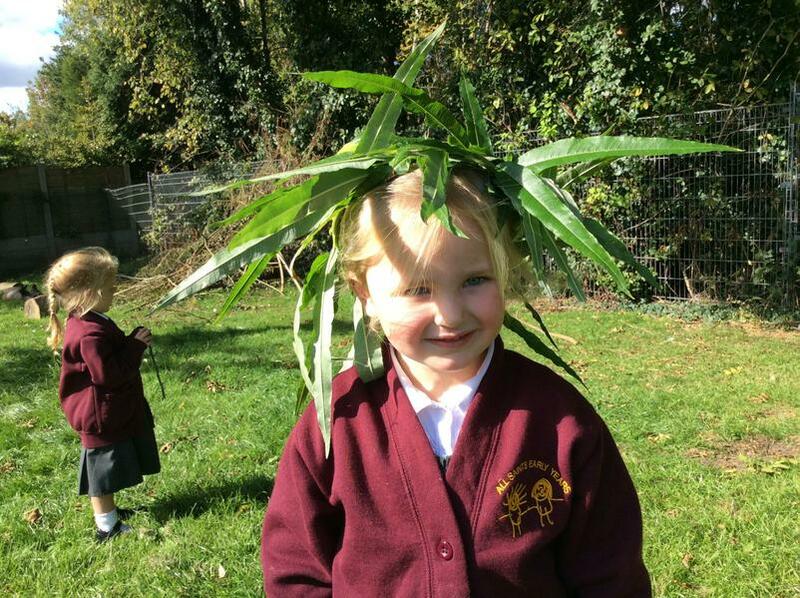 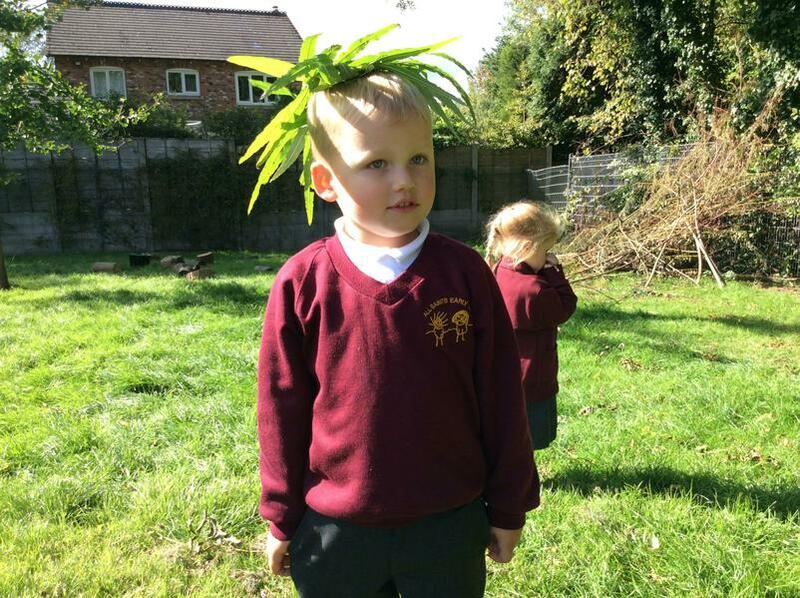 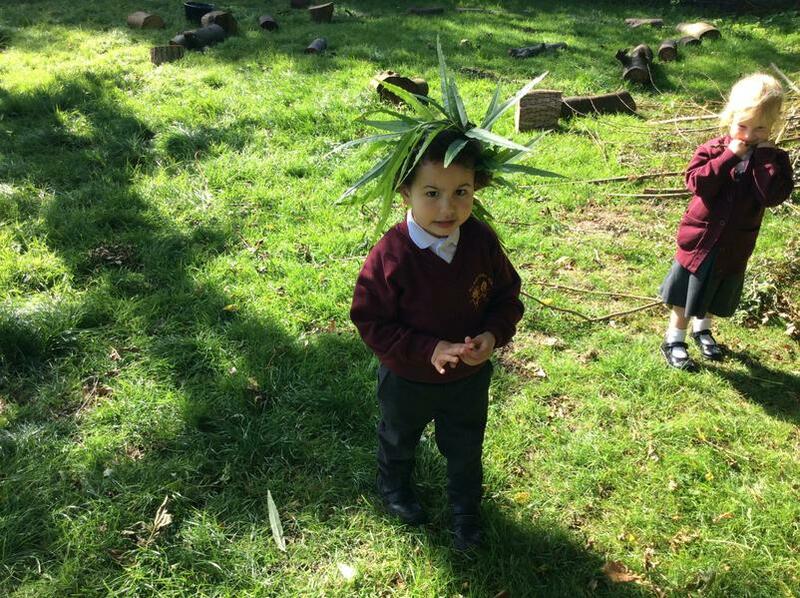 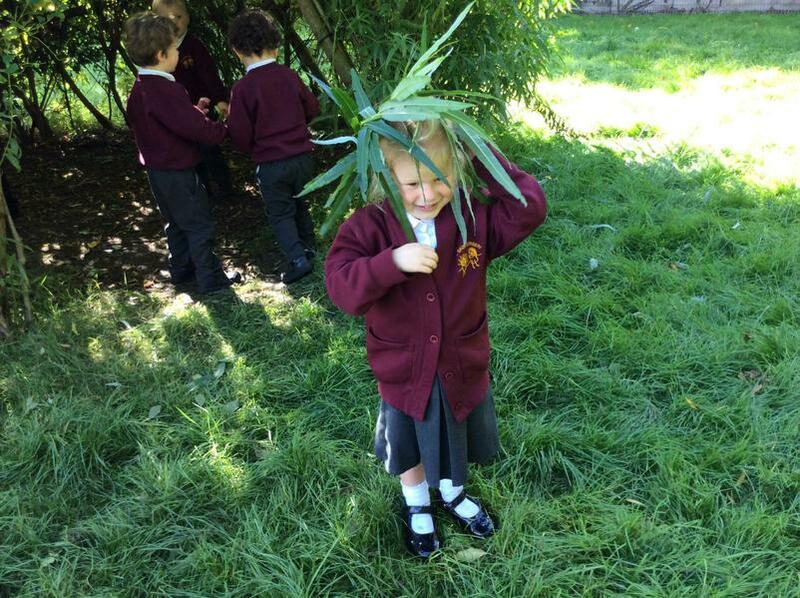 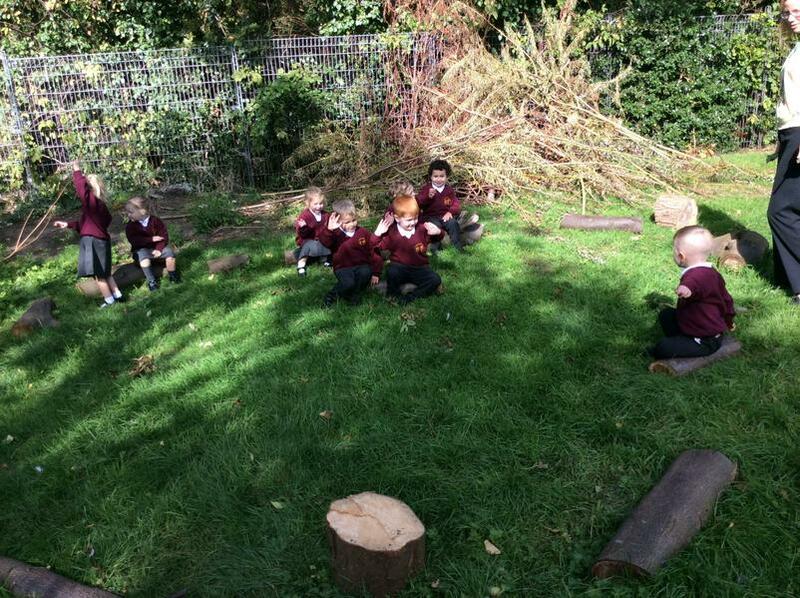 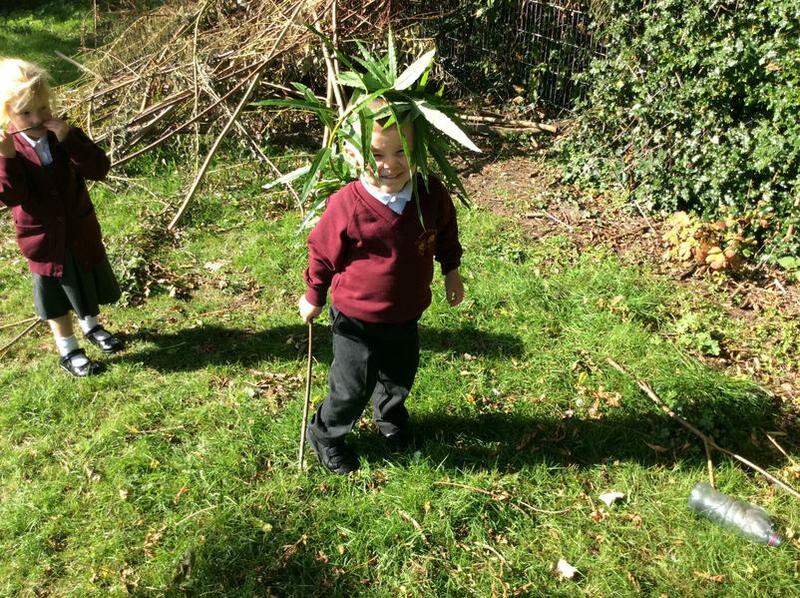 We explored the dens made by the Forest School and made willow crowns. 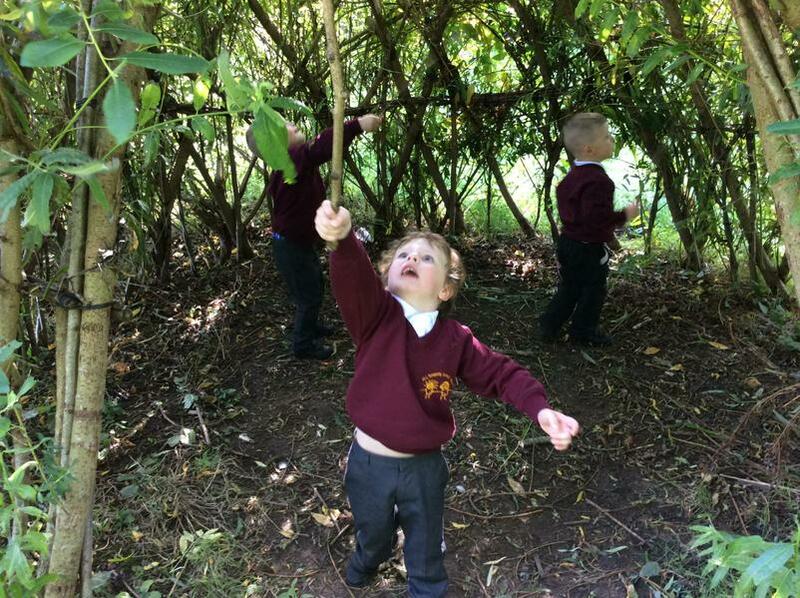 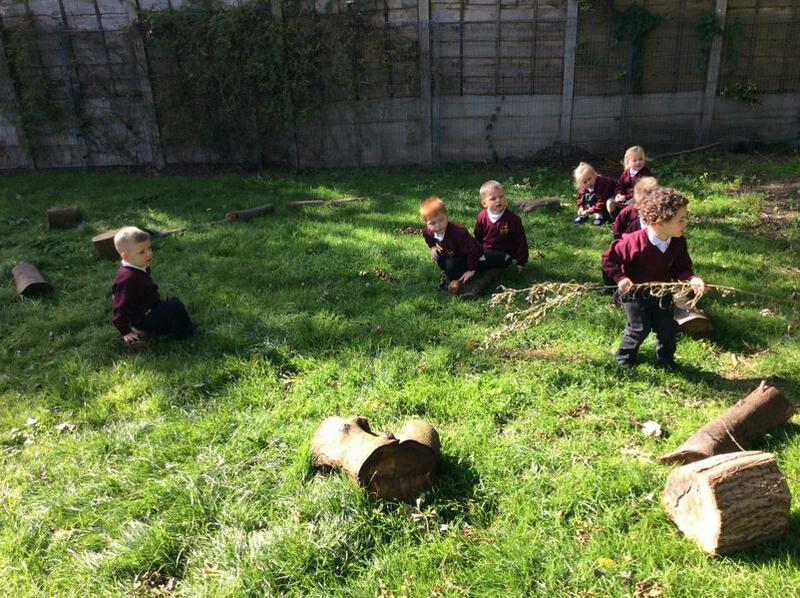 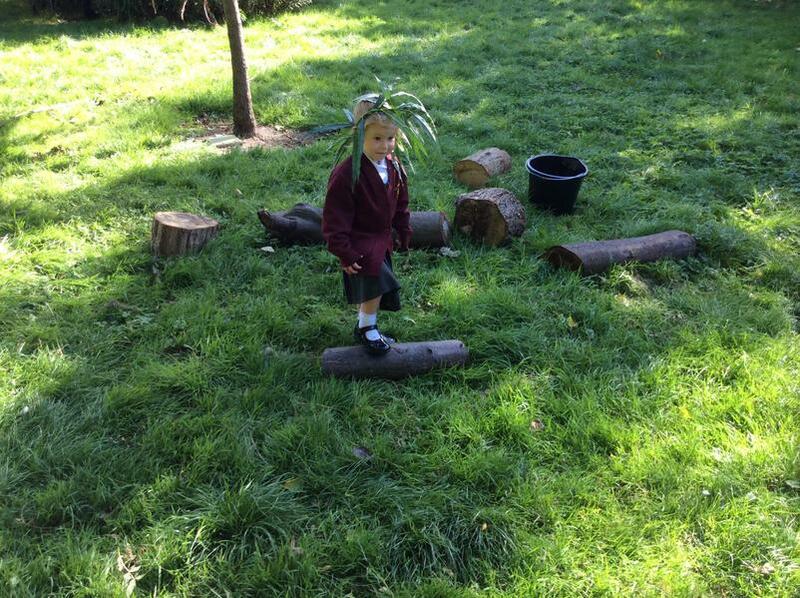 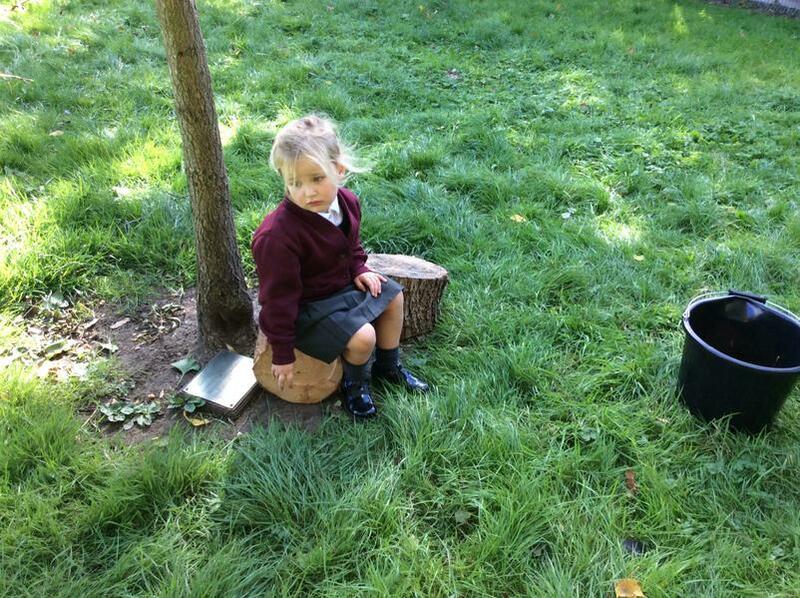 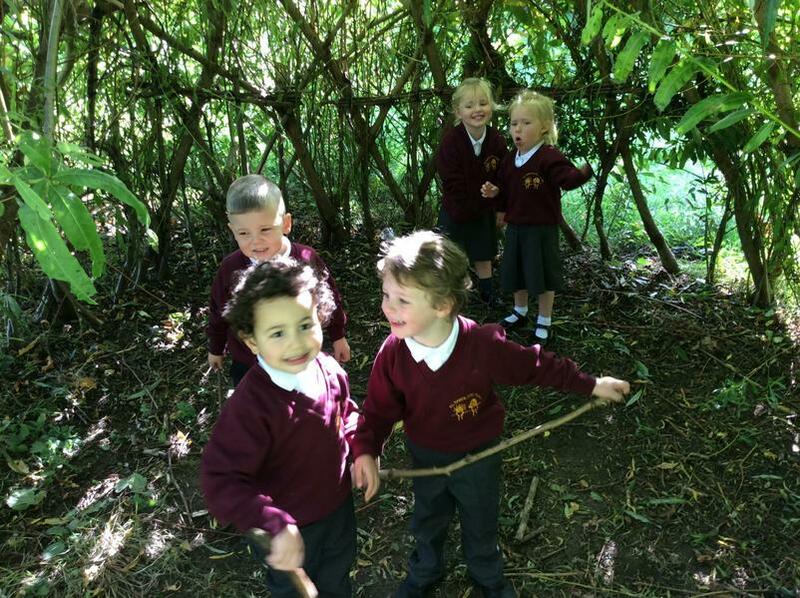 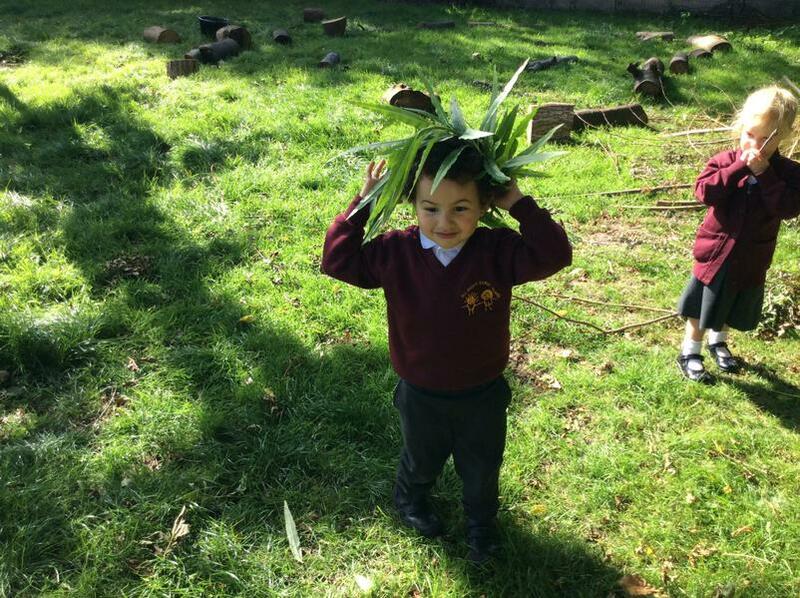 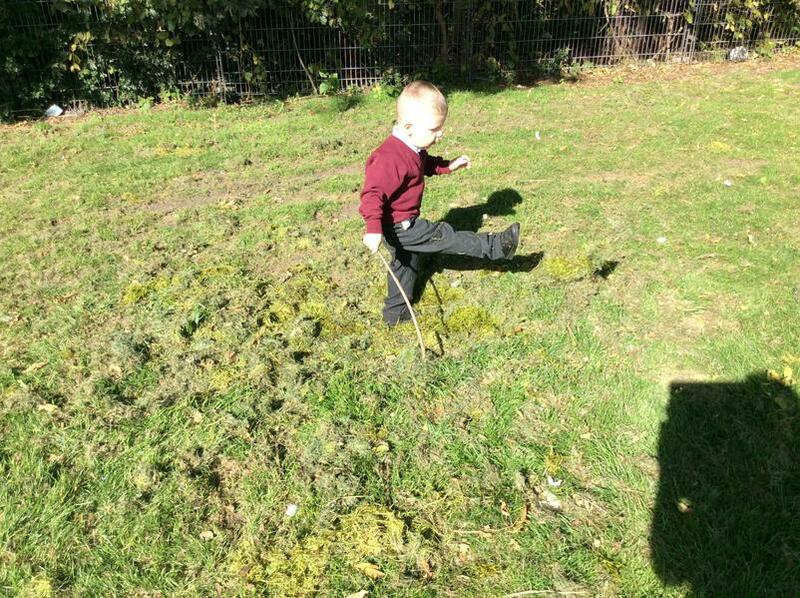 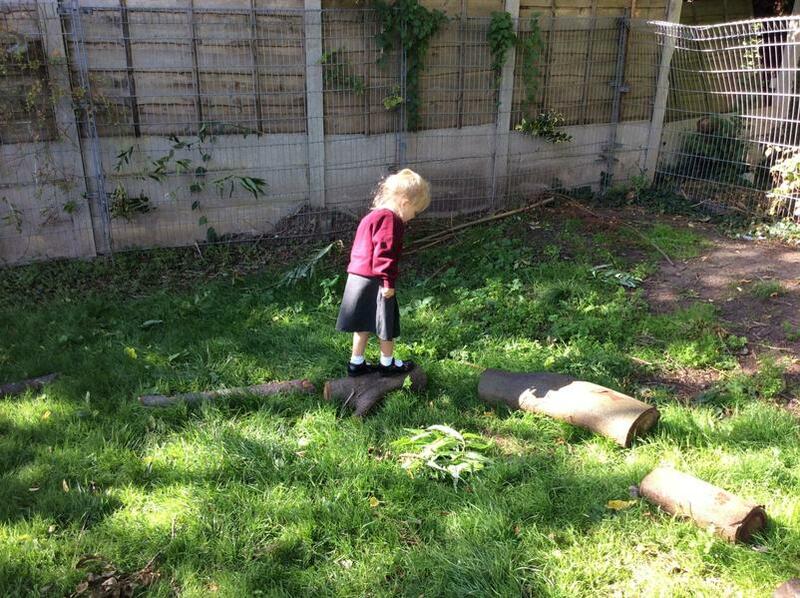 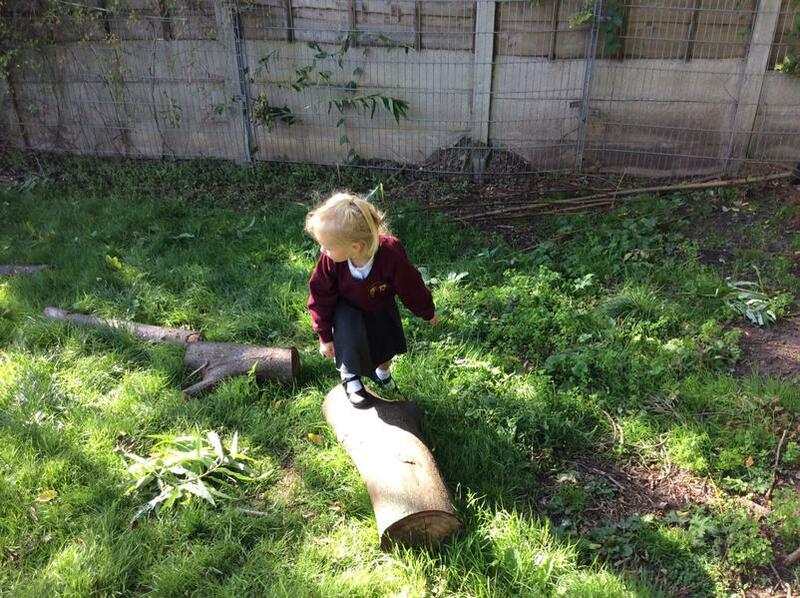 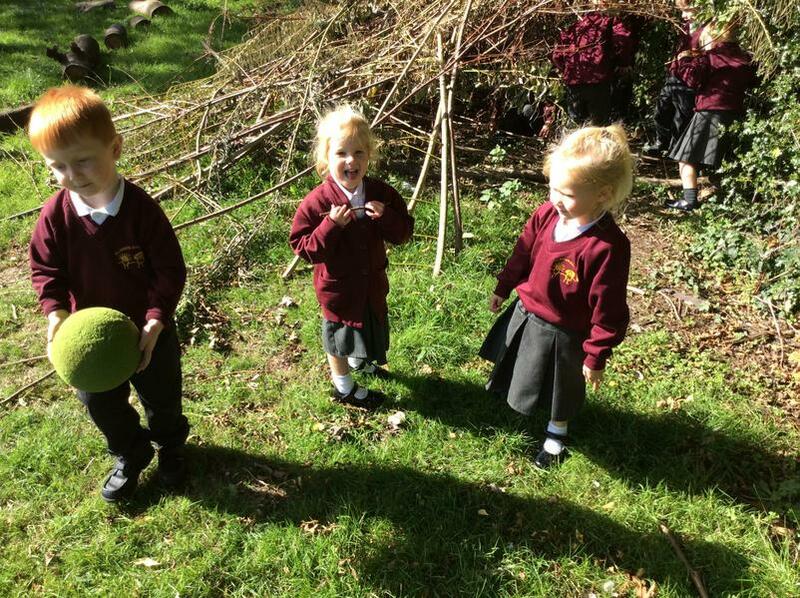 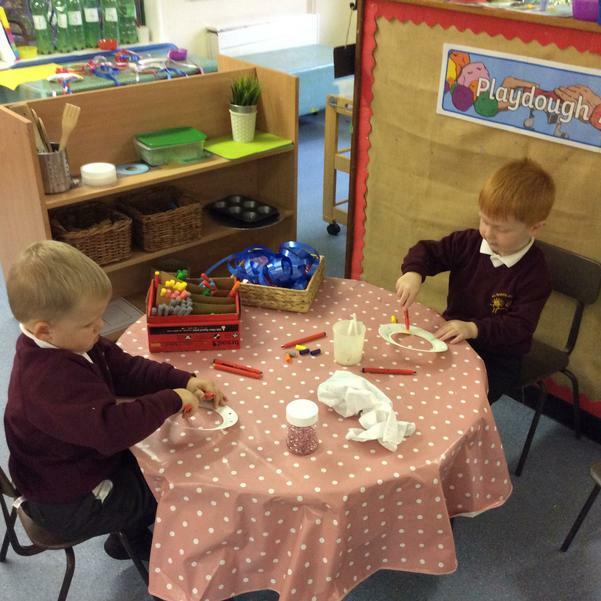 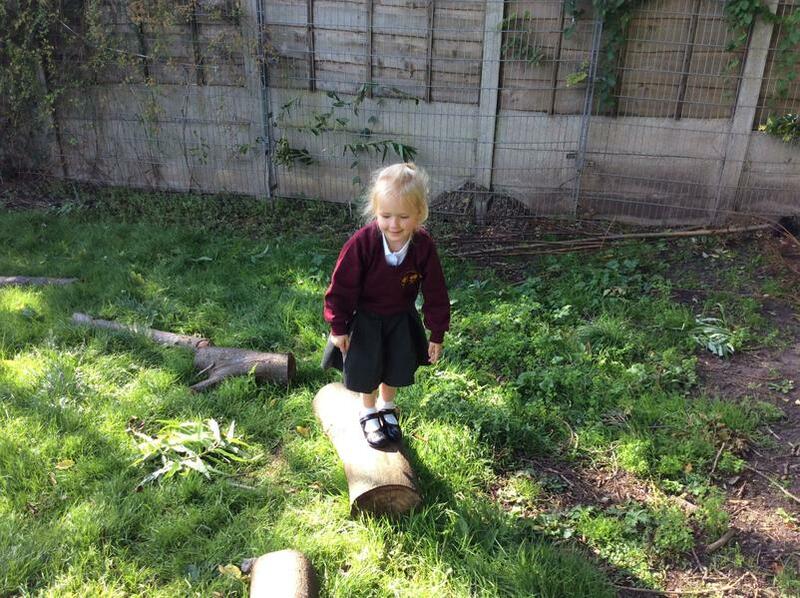 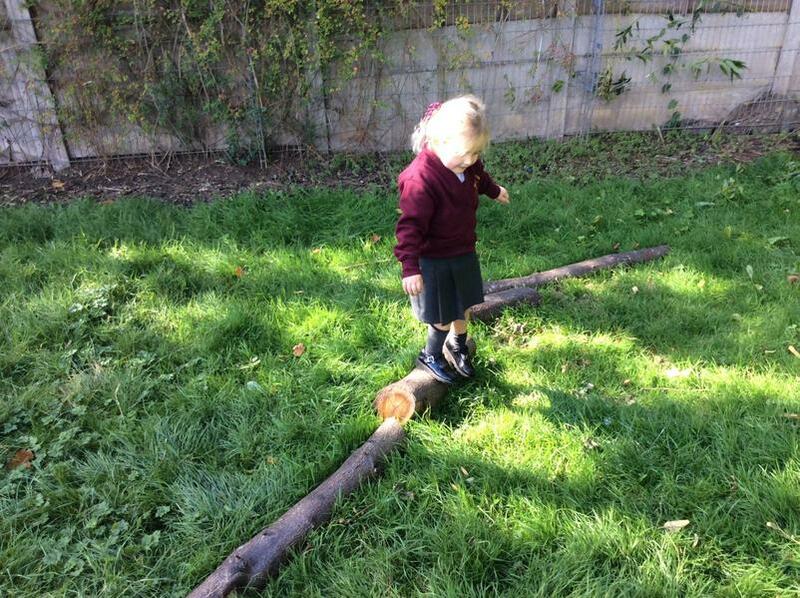 Exploring the outdoor area at Nursery. 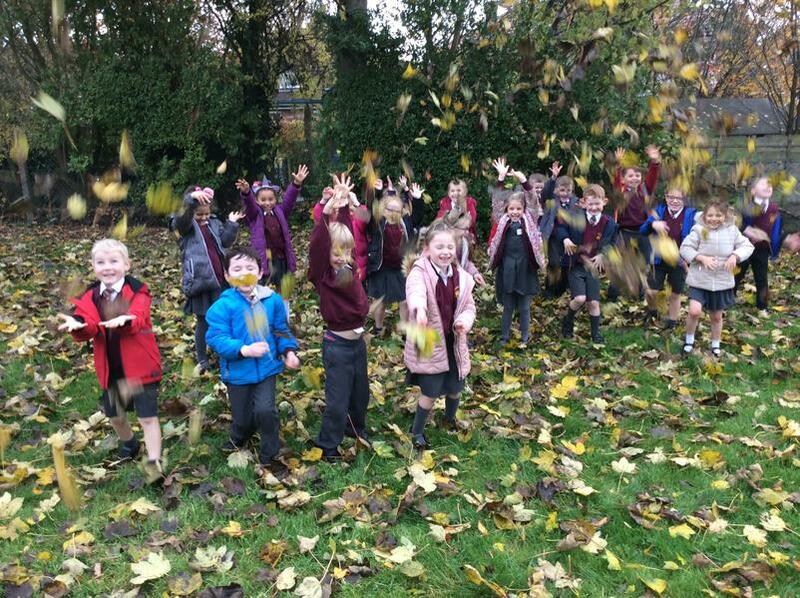 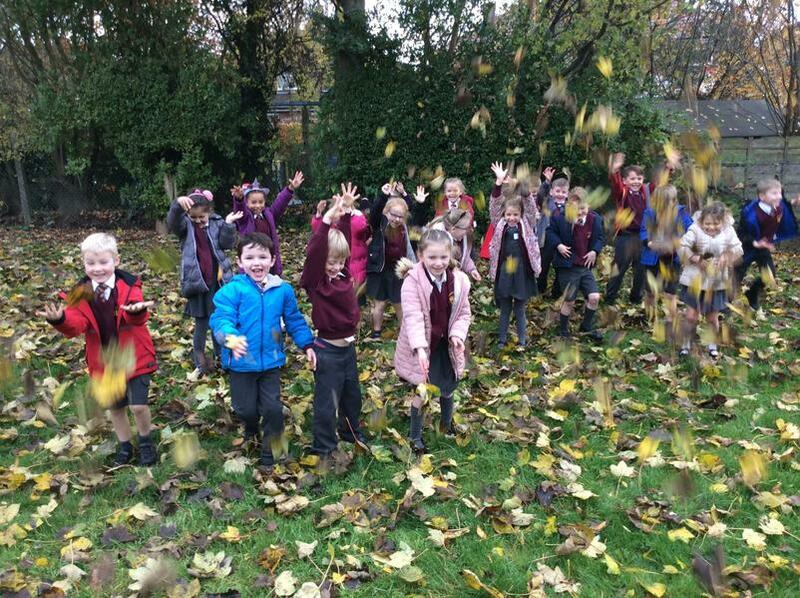 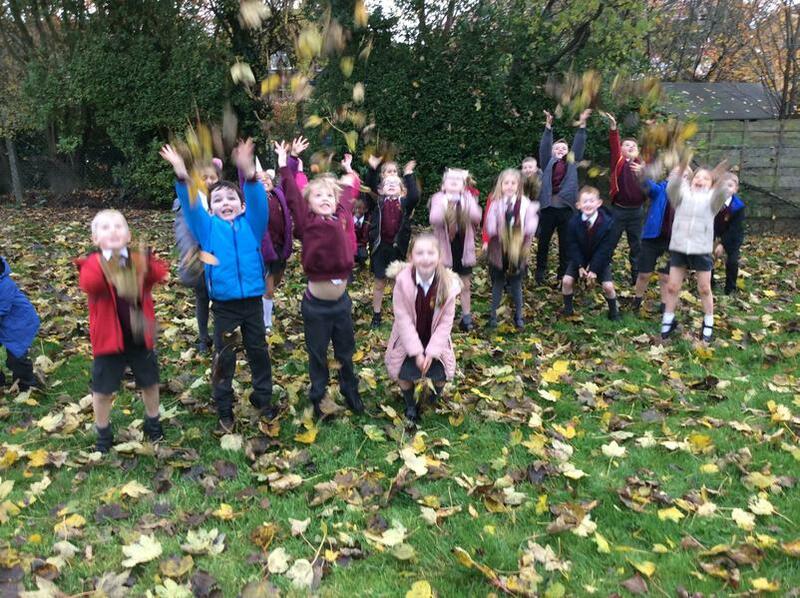 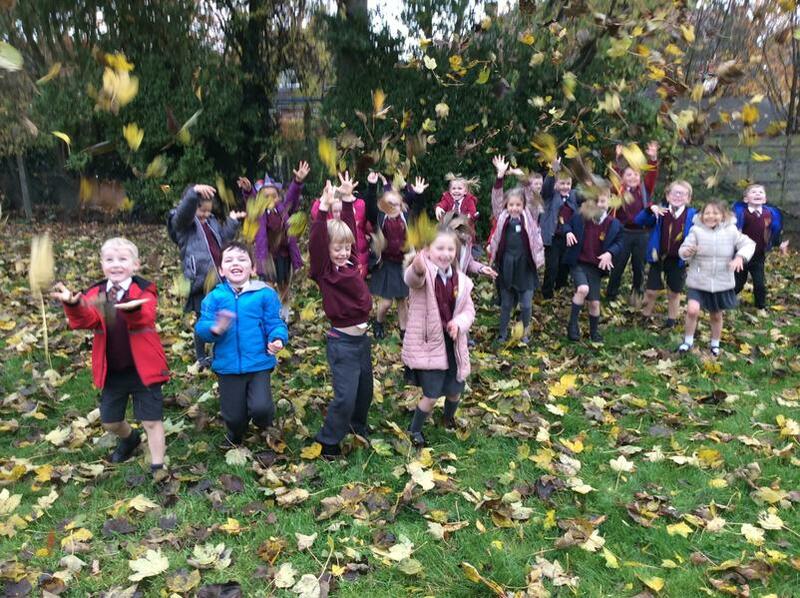 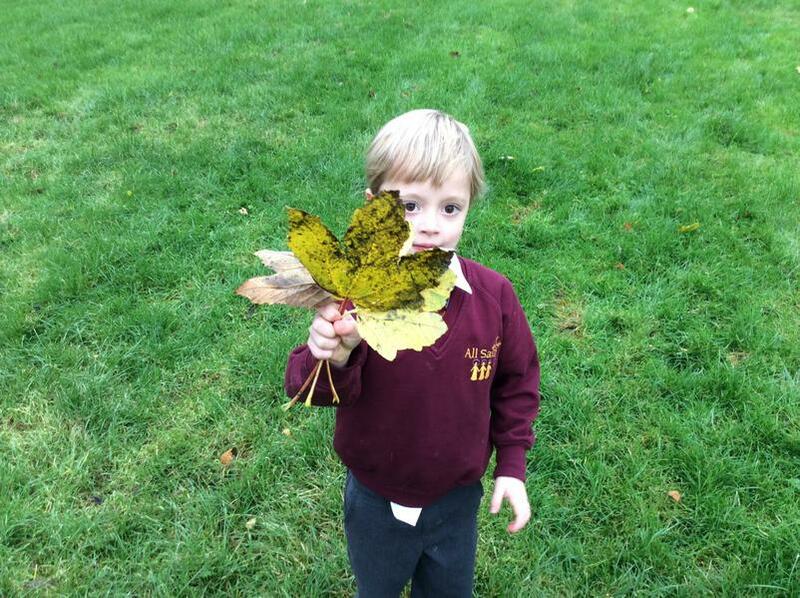 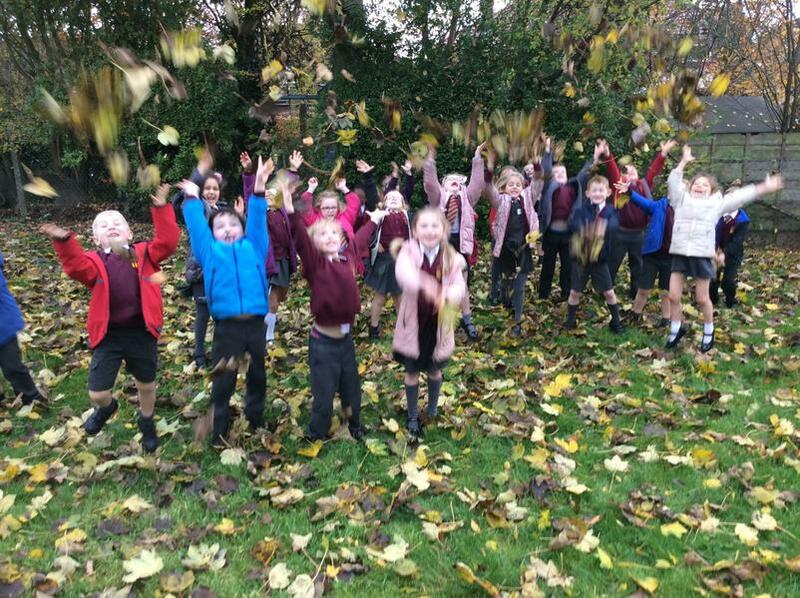 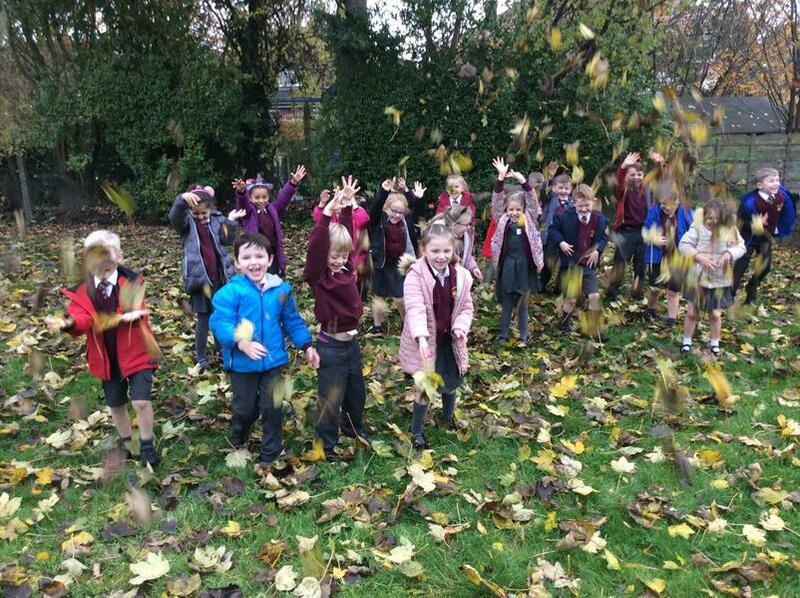 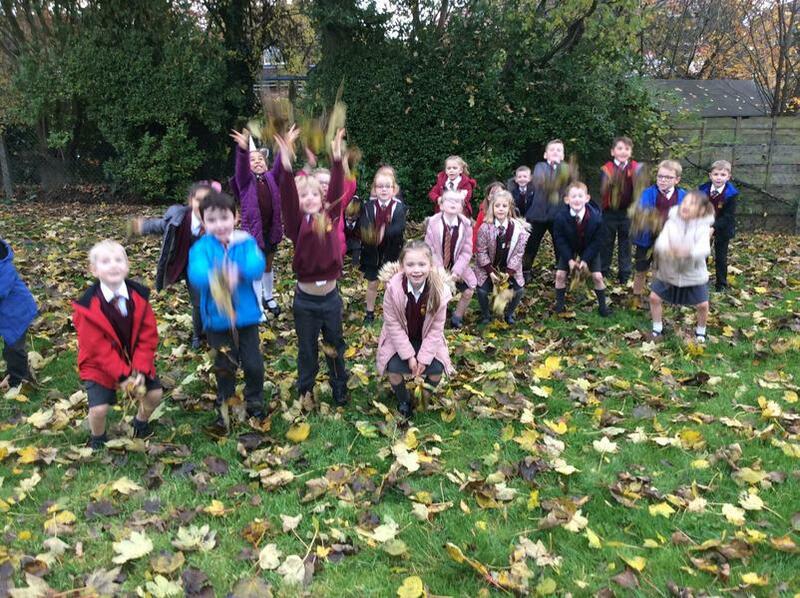 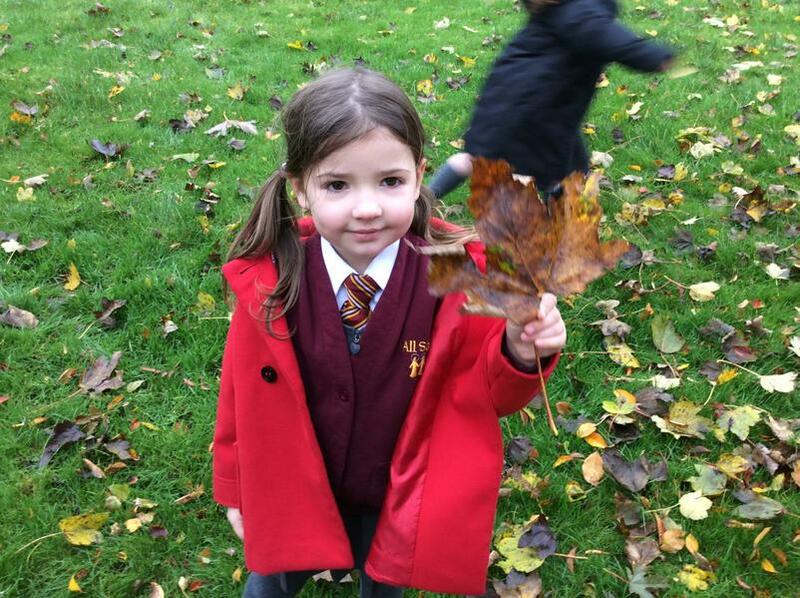 Nursery collecting leaves ready for printing.